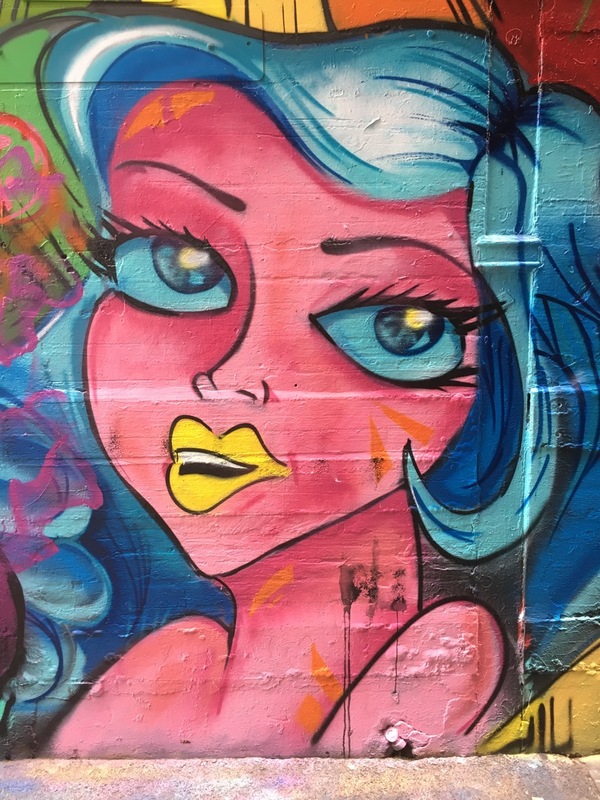 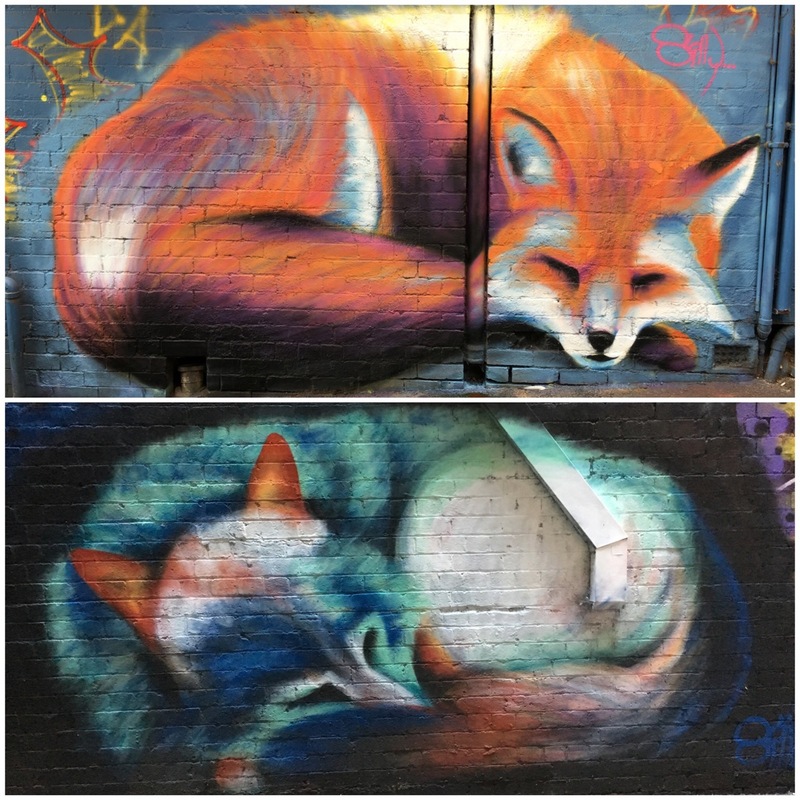 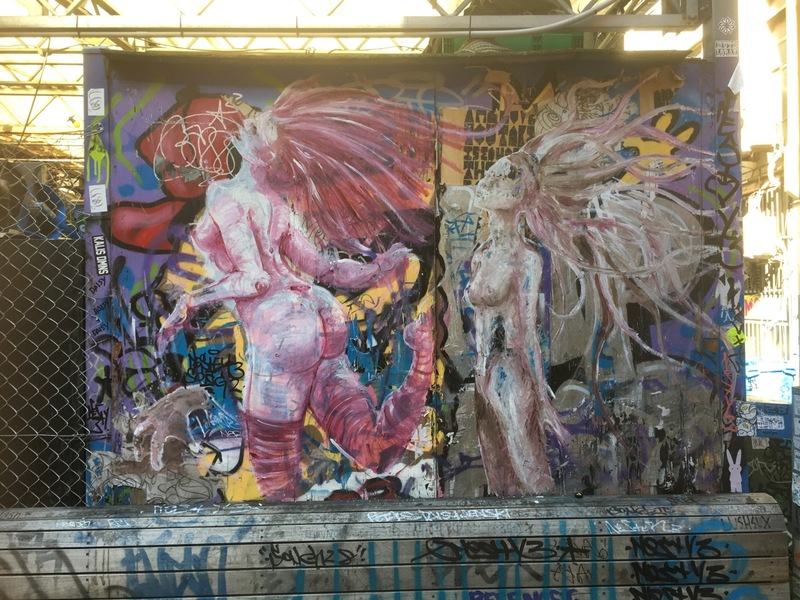 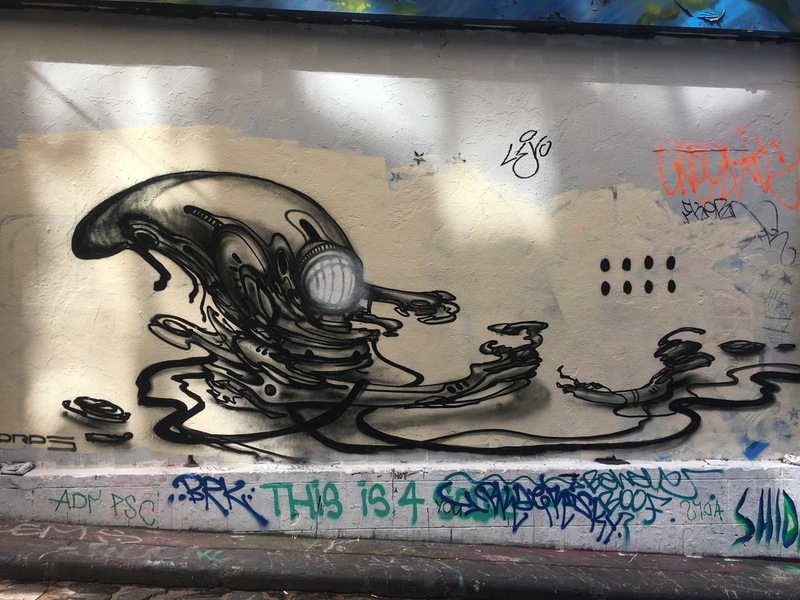 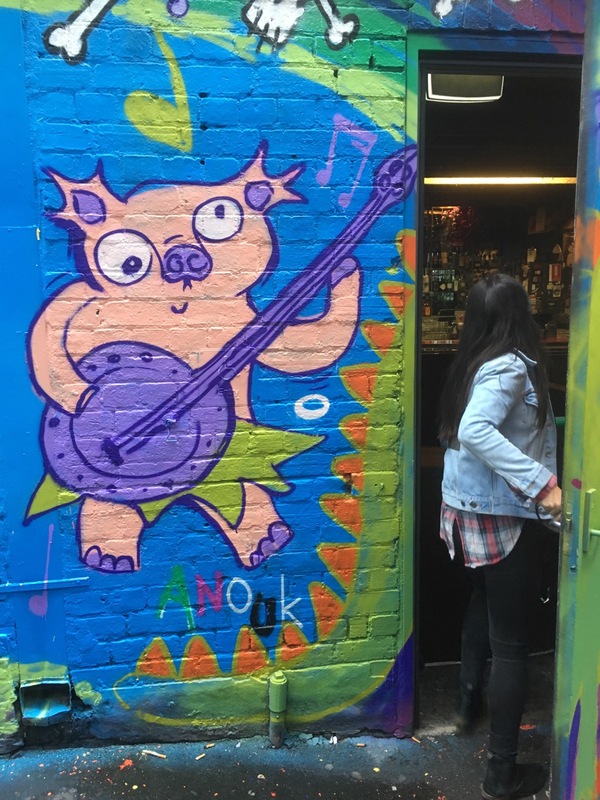 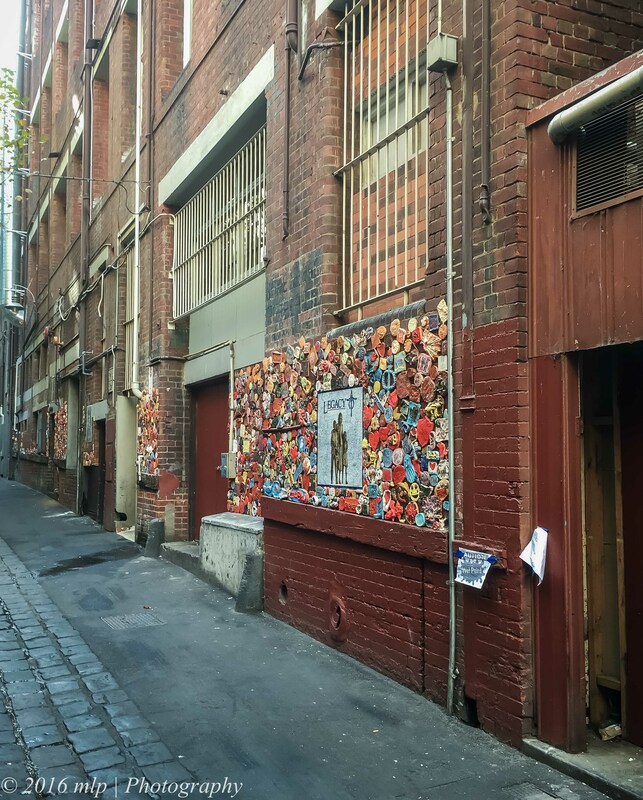 In Drewery Lane at the rear of Legacy House, a special project has been slowly developing over the last few years. 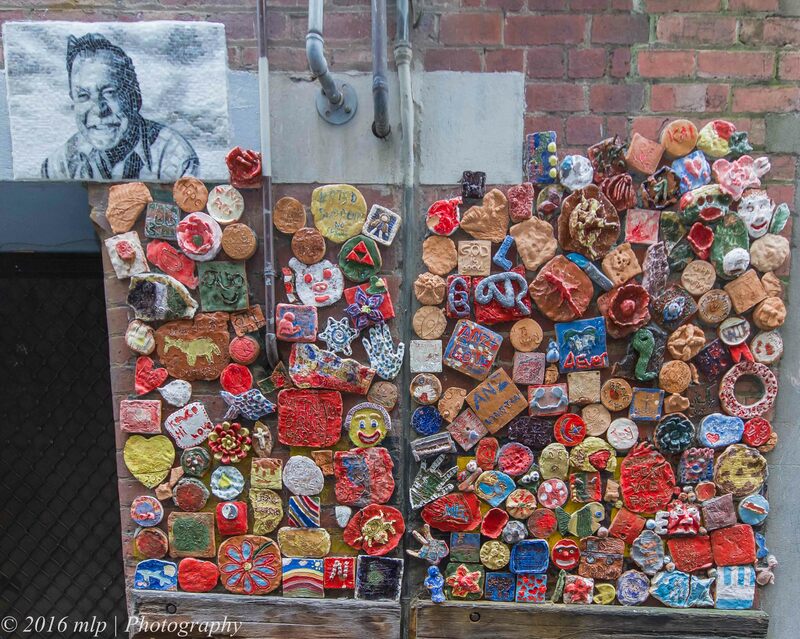 A mosaic artist, Sankar Nadeson, has been creating long walls of ceramic tiles and mosiacs. 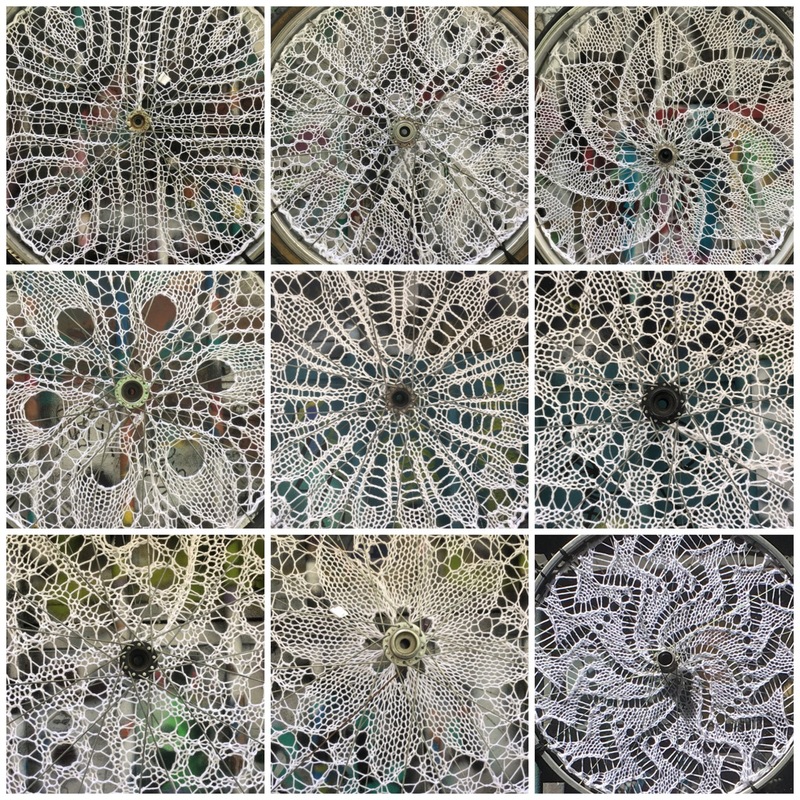 Sankar is a skilled mosaic artist, tiler and teacher. 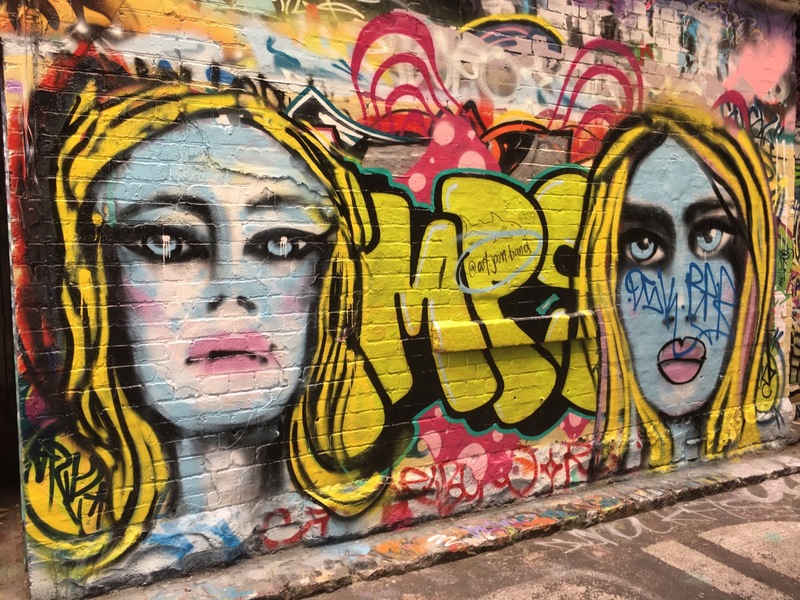 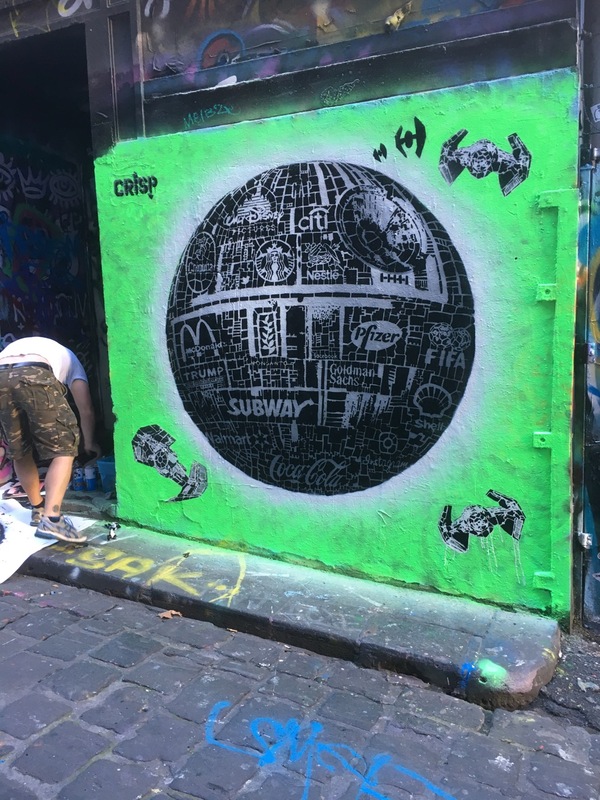 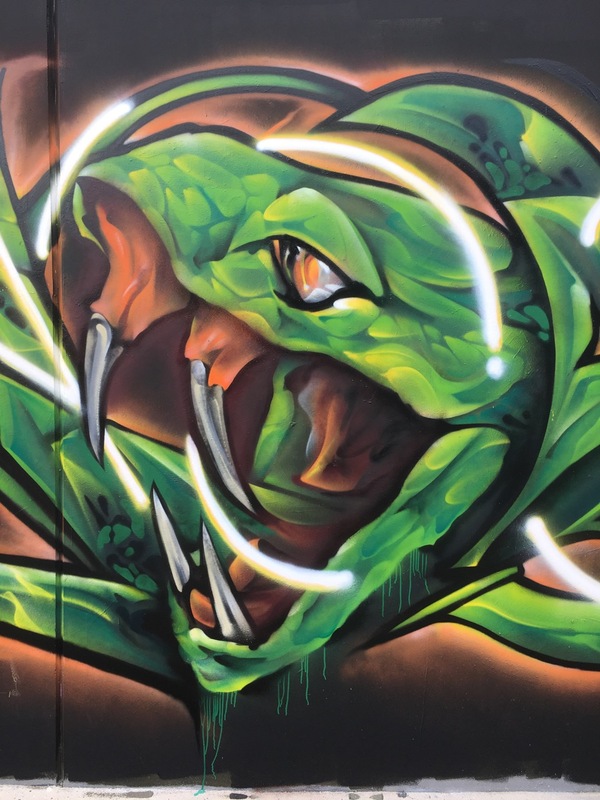 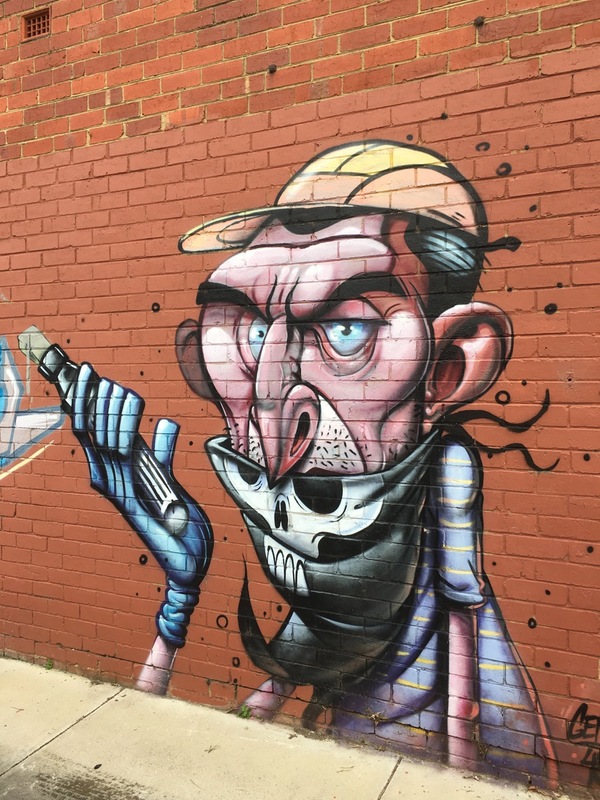 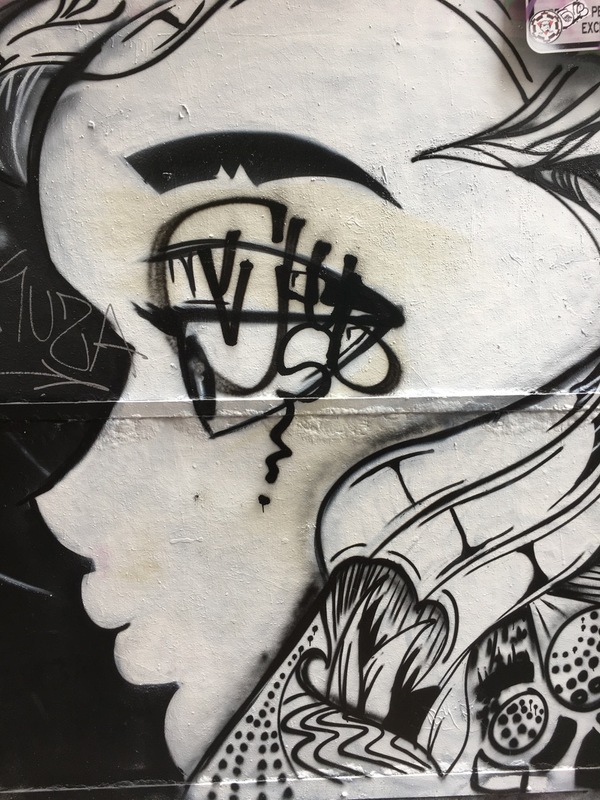 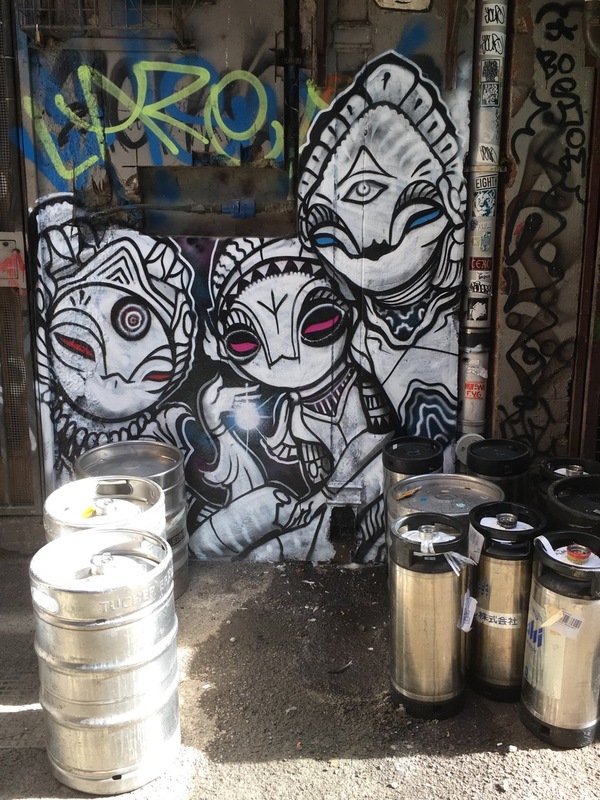 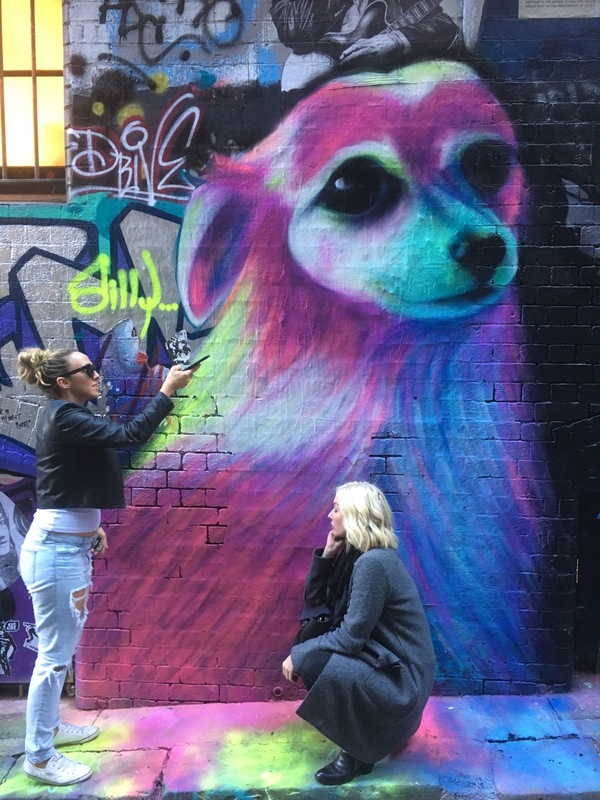 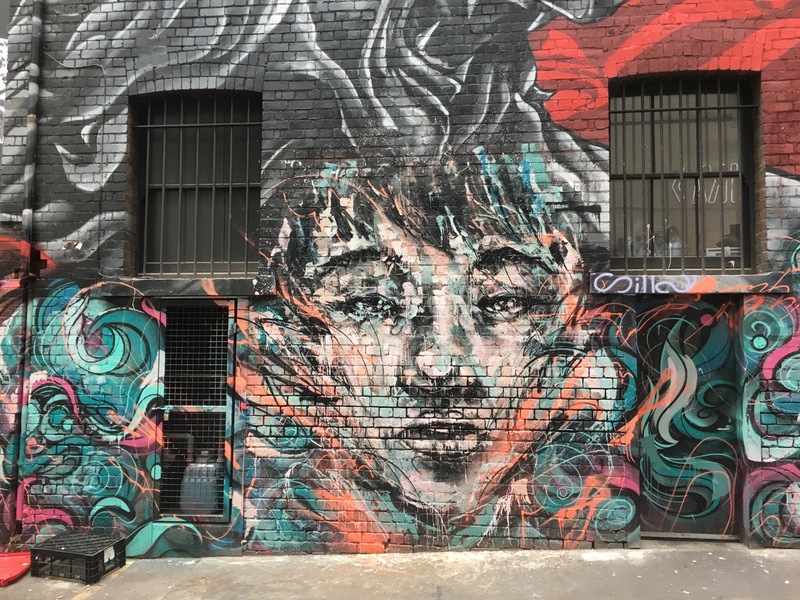 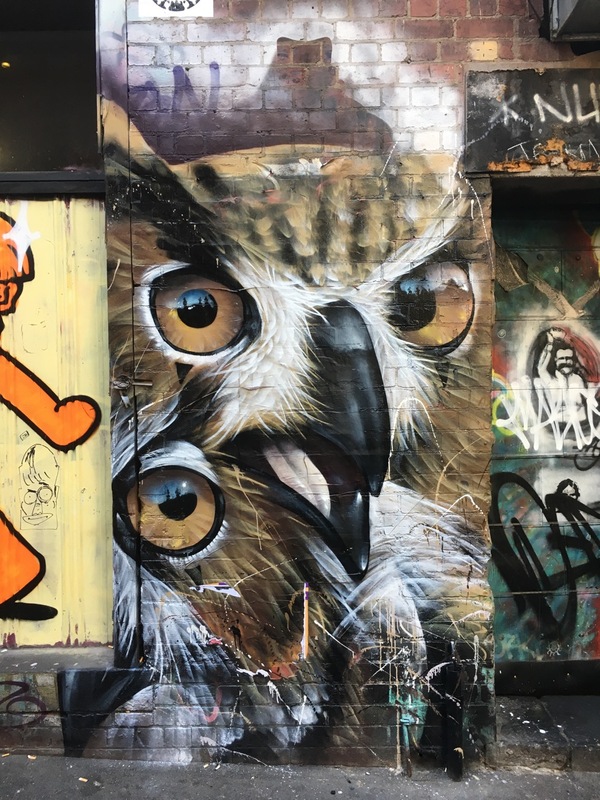 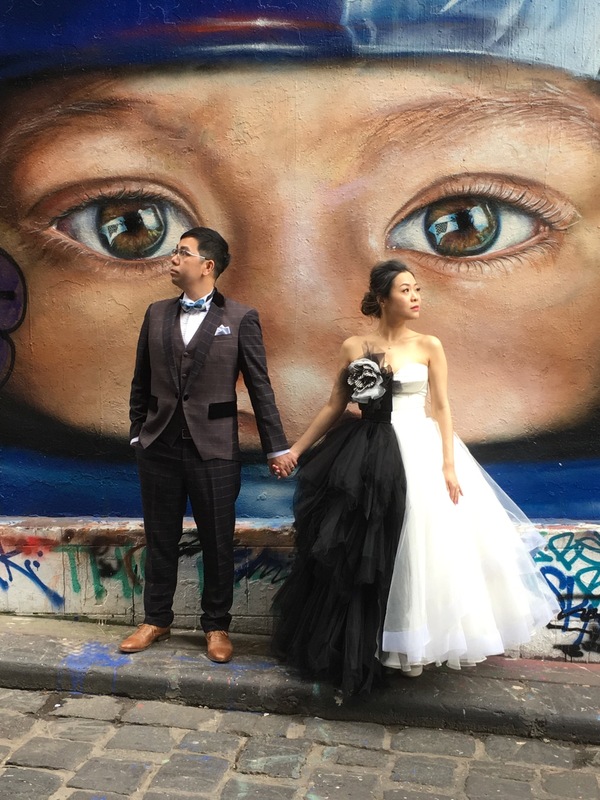 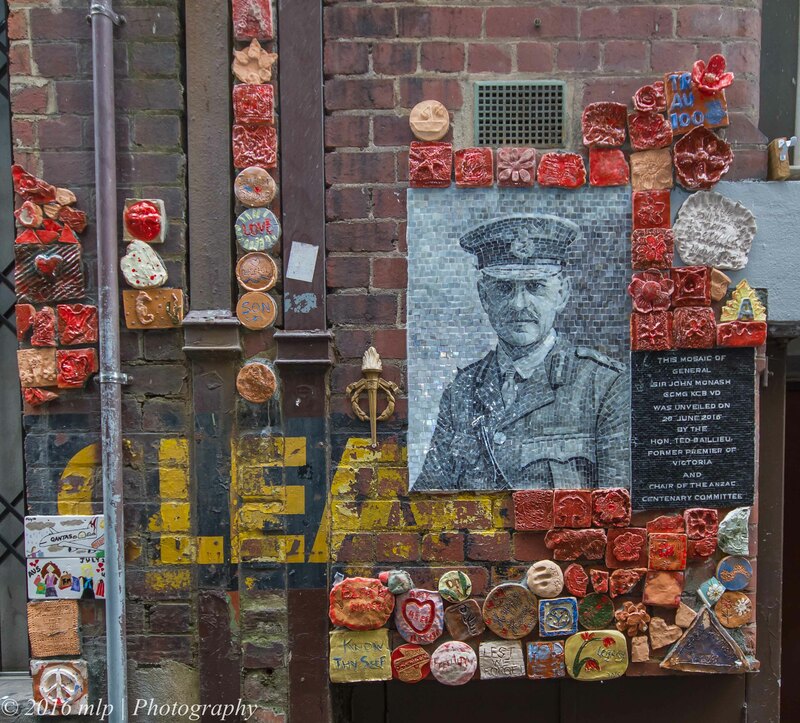 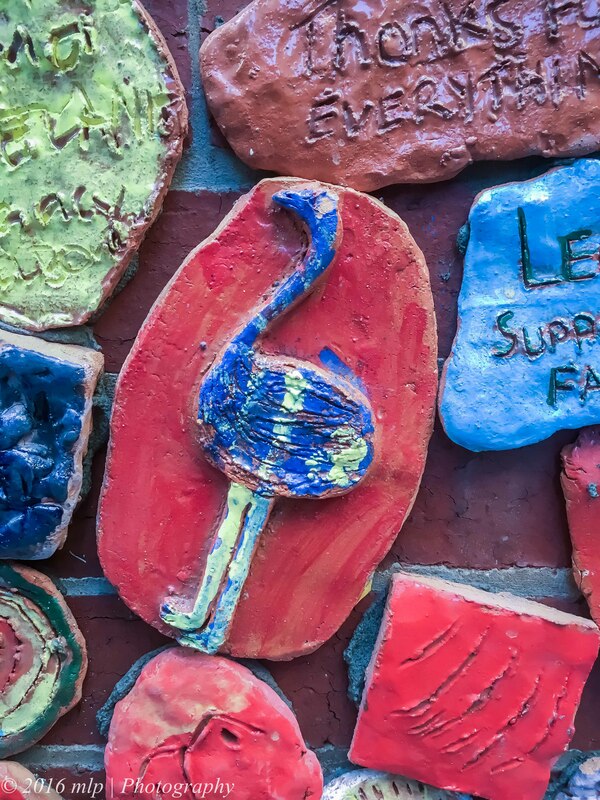 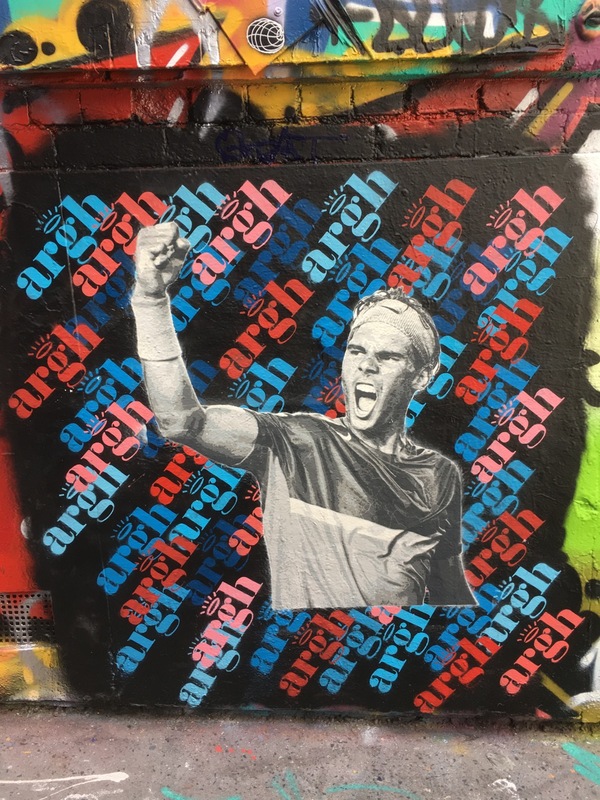 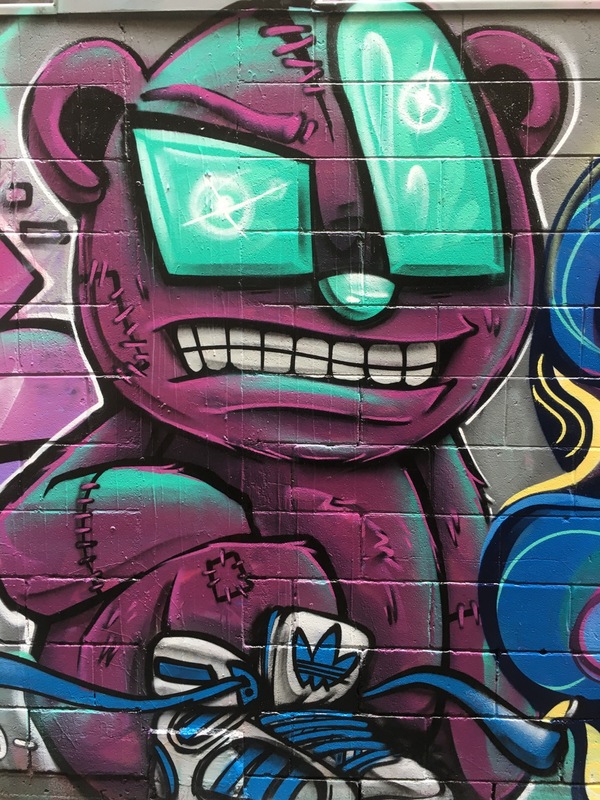 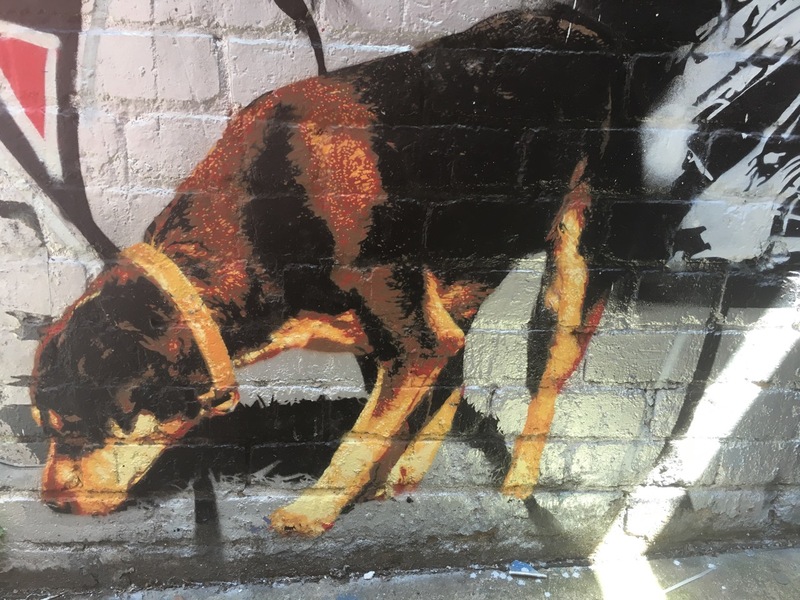 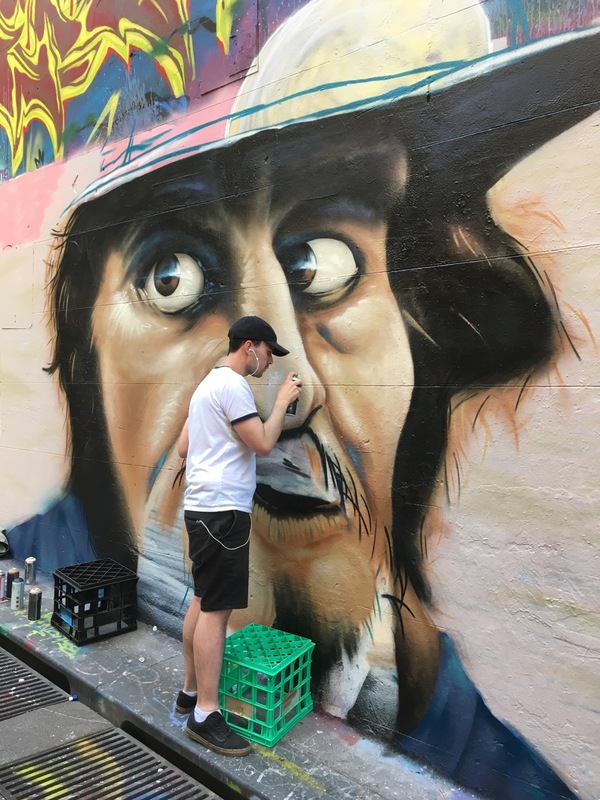 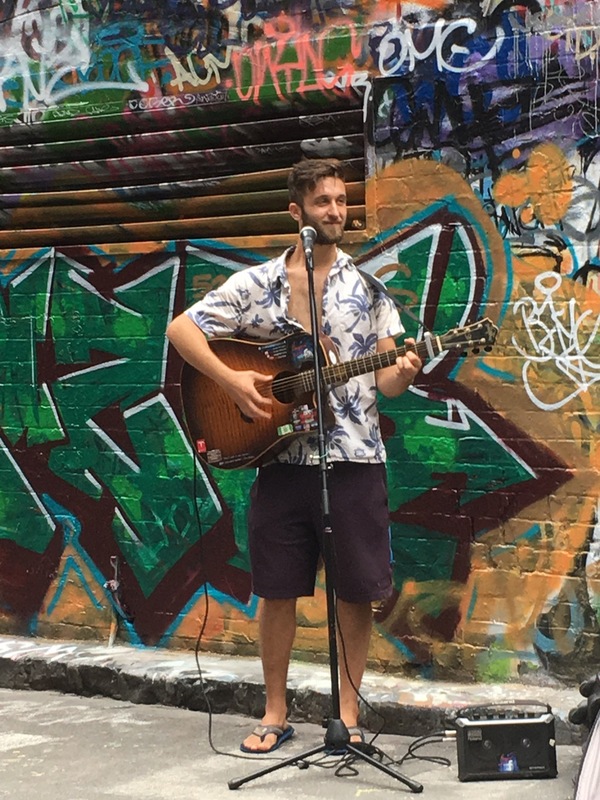 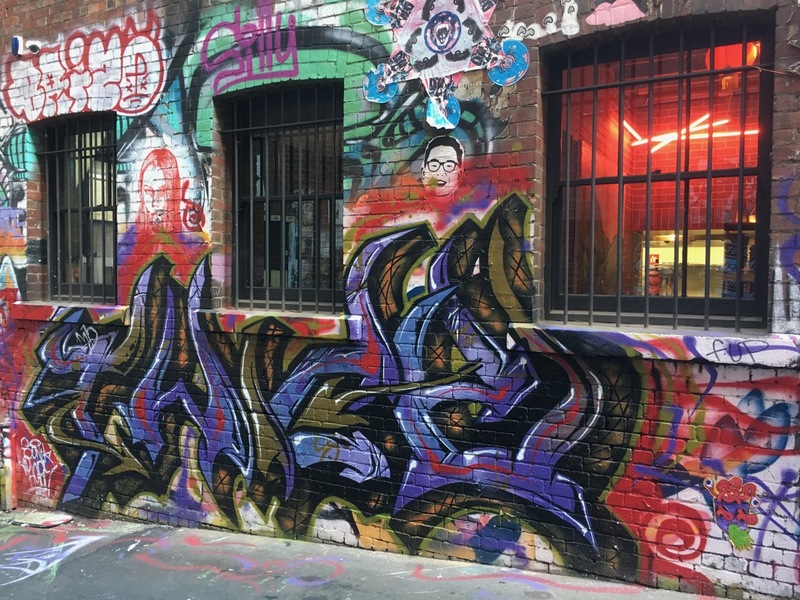 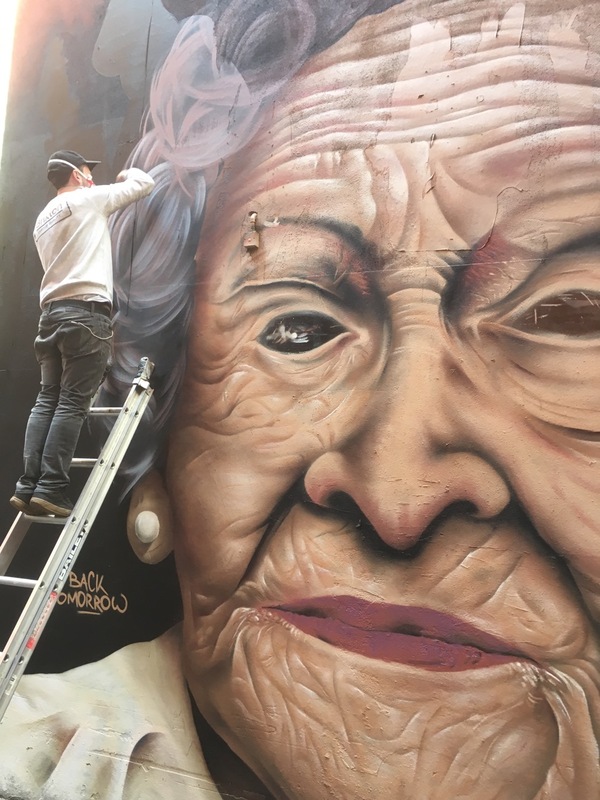 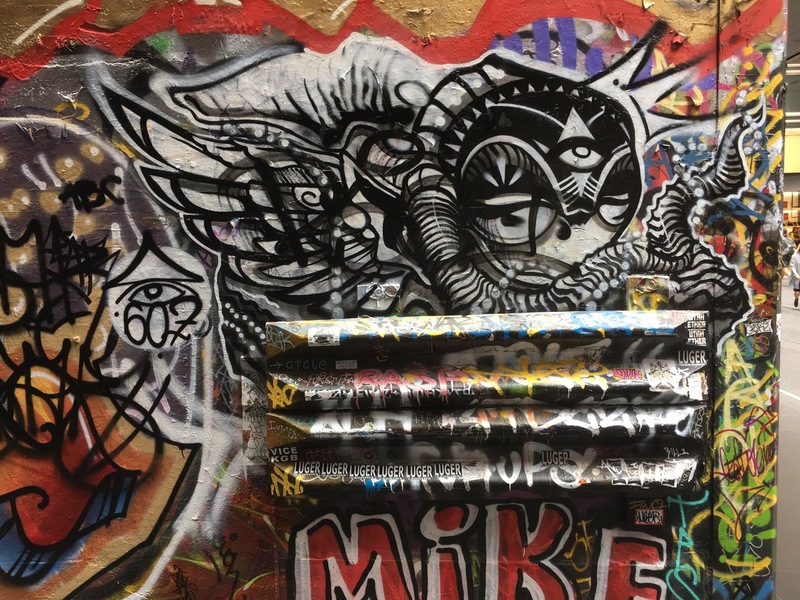 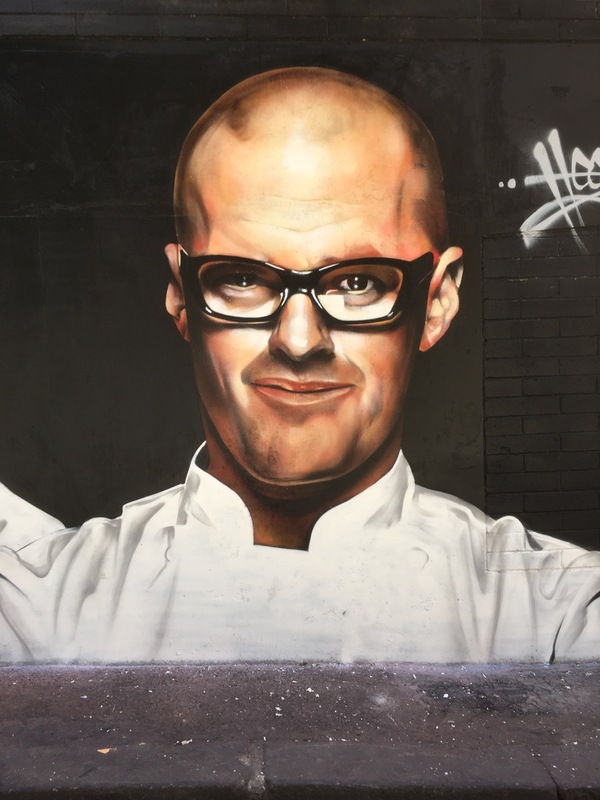 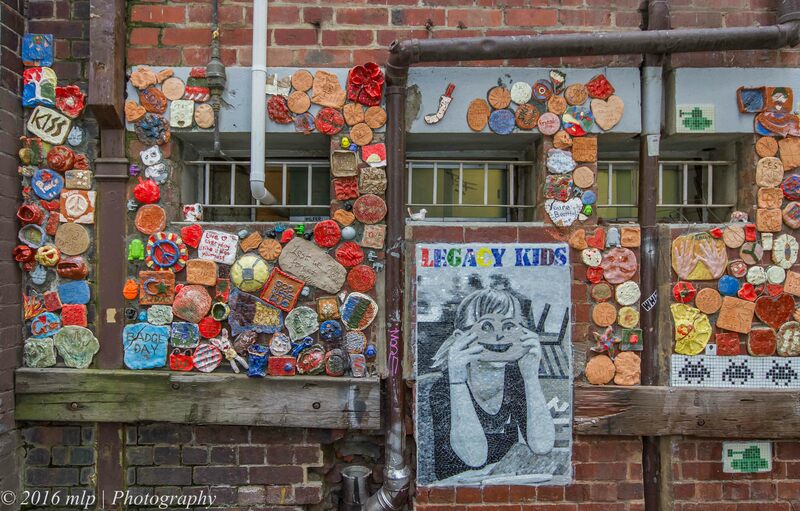 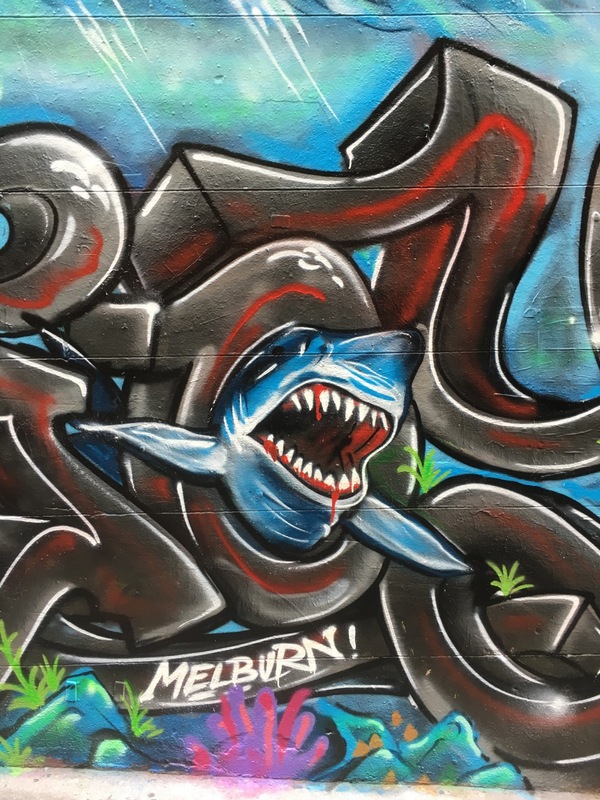 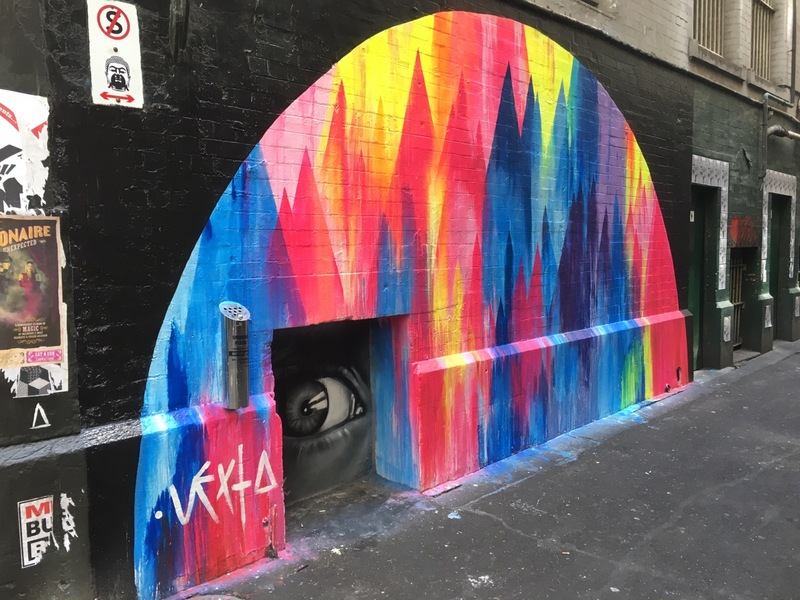 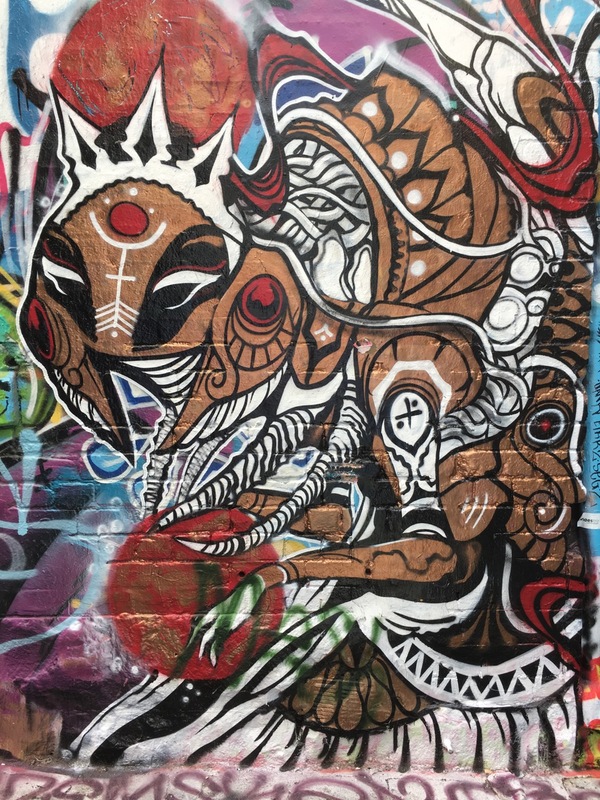 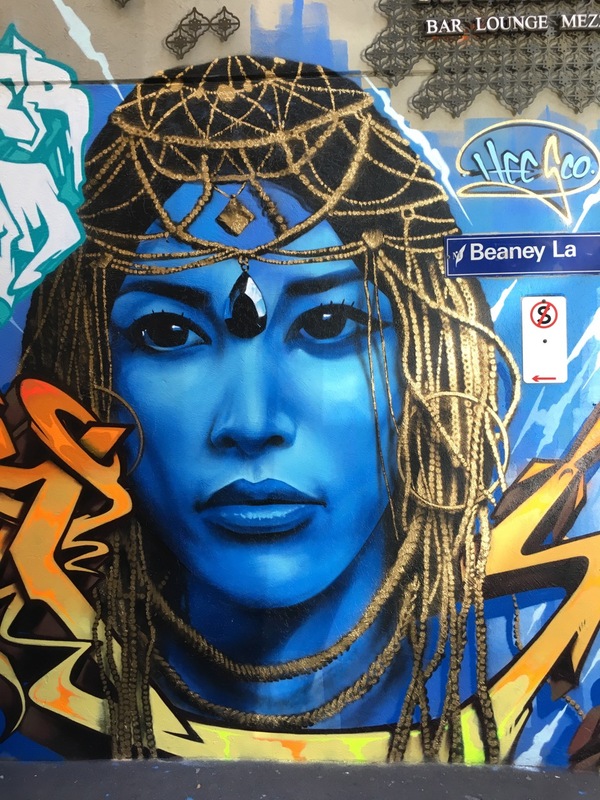 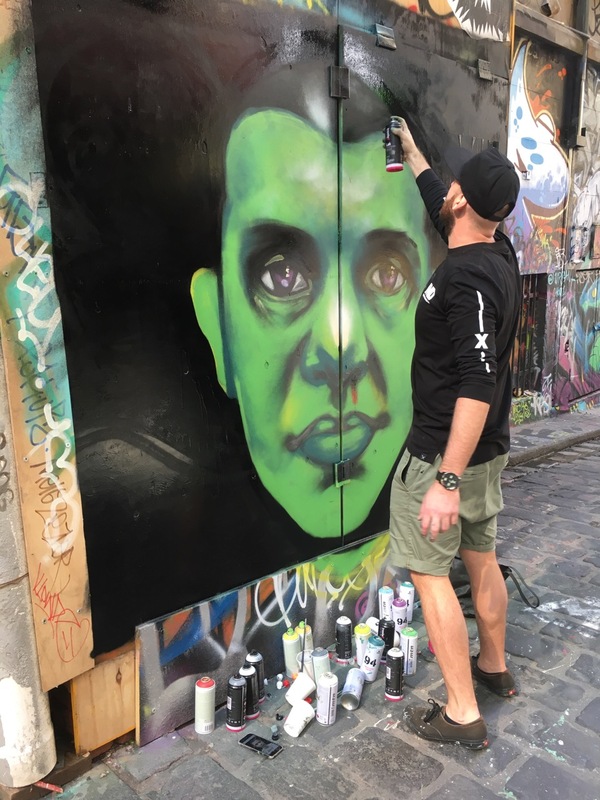 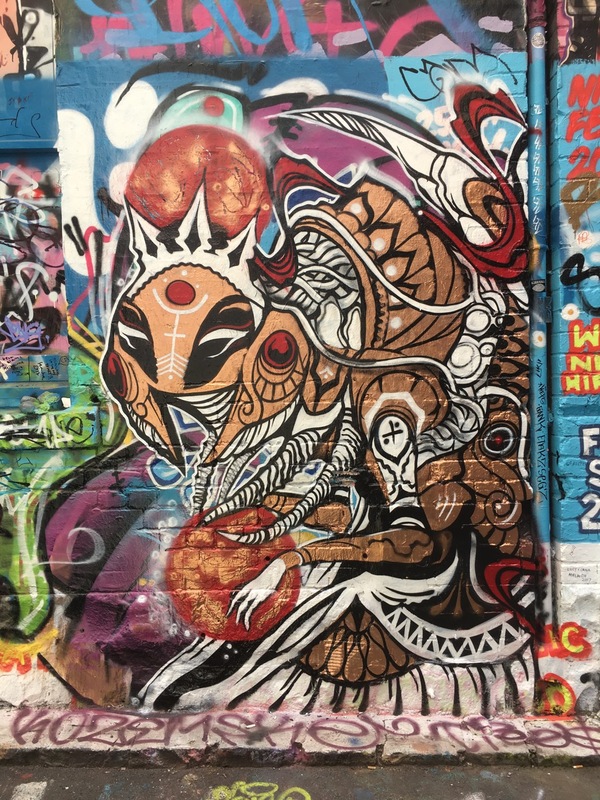 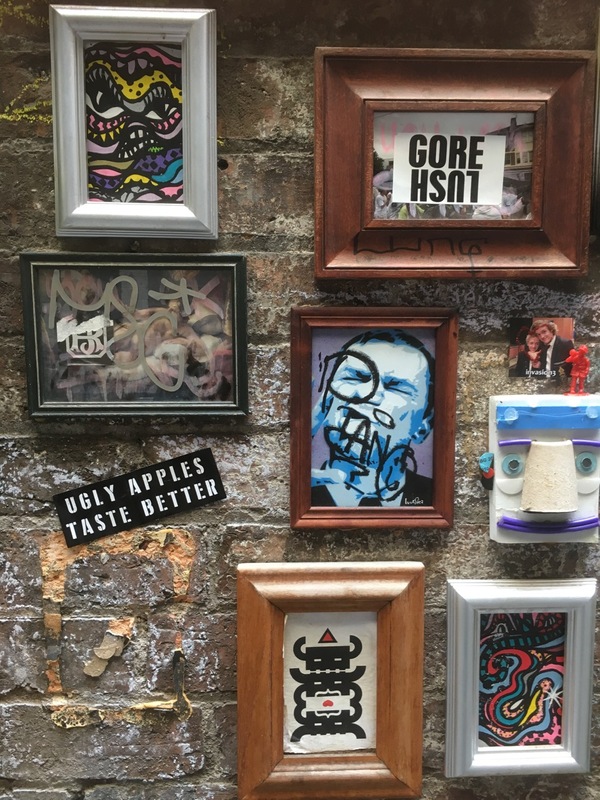 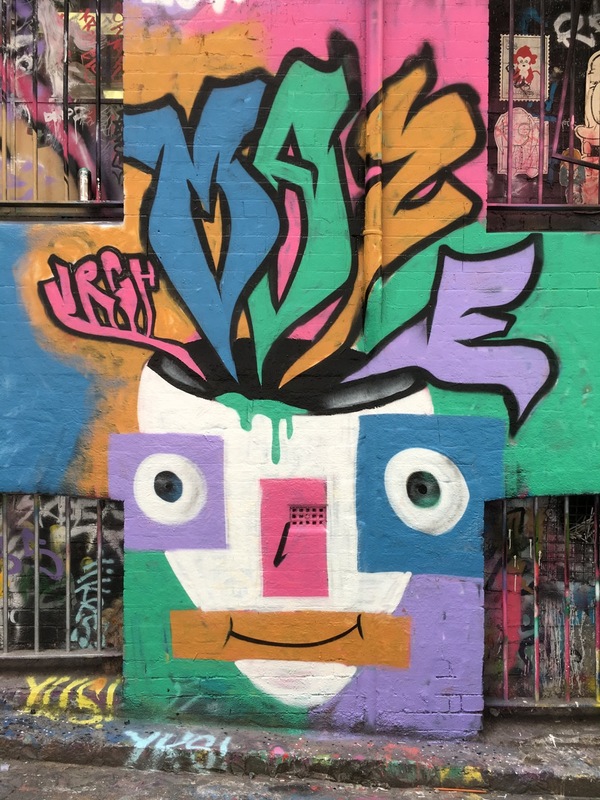 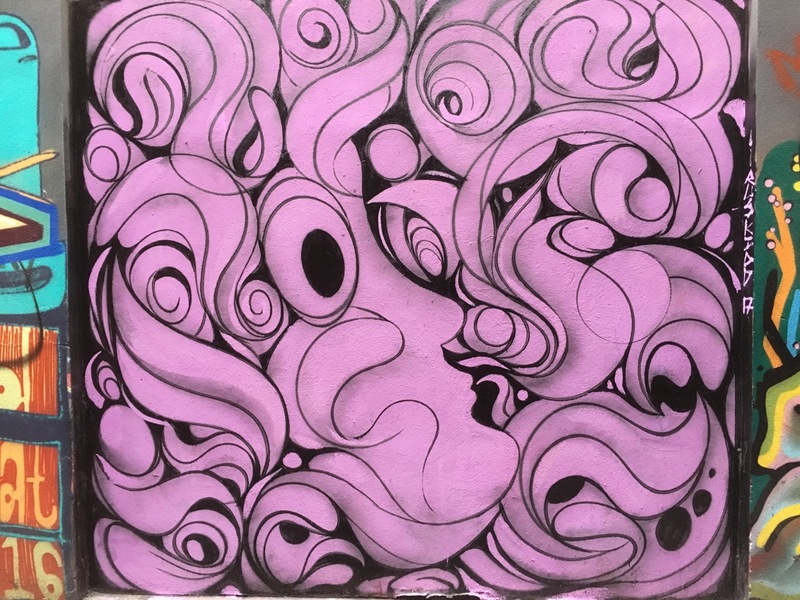 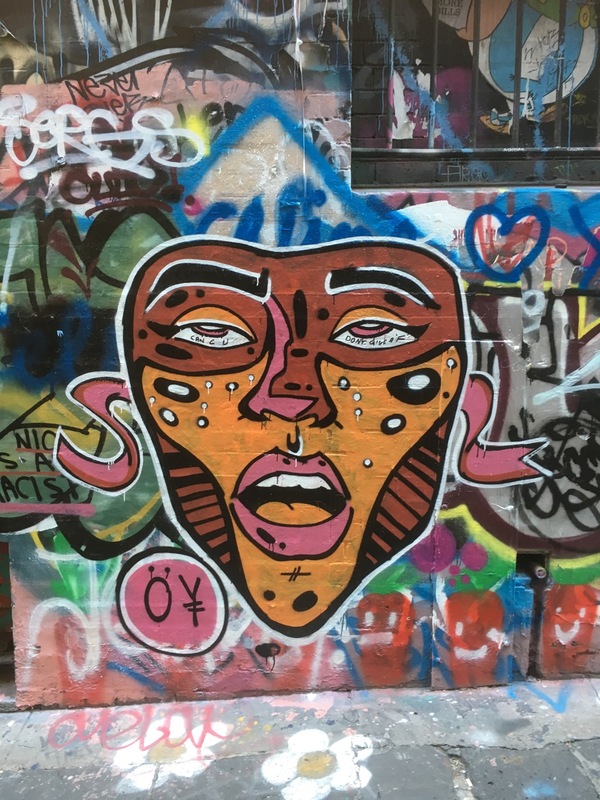 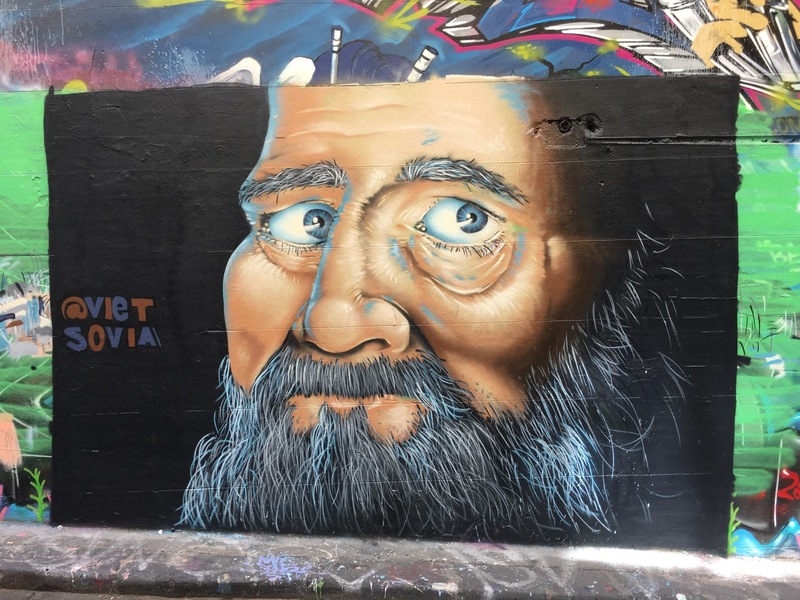 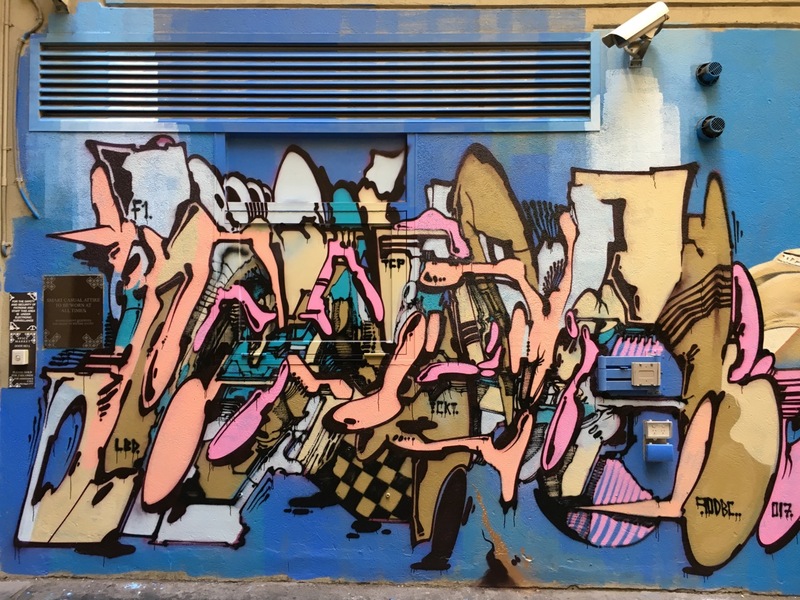 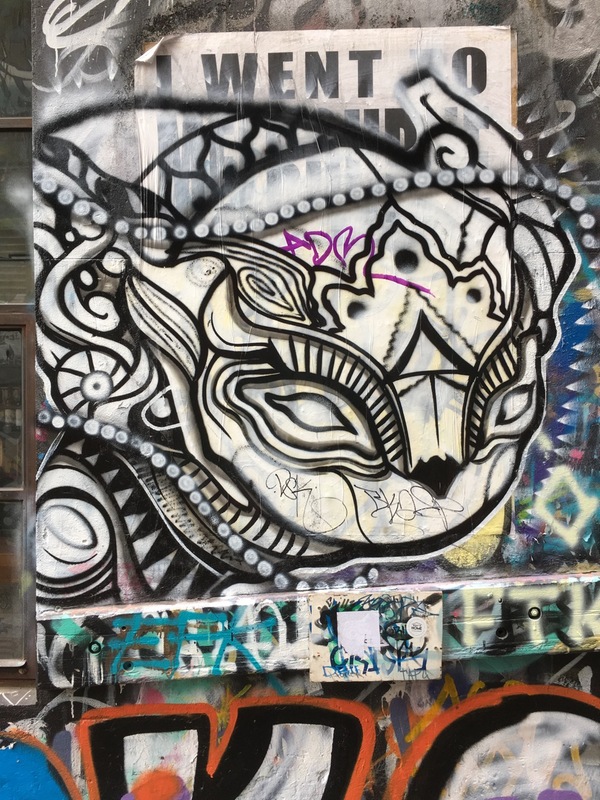 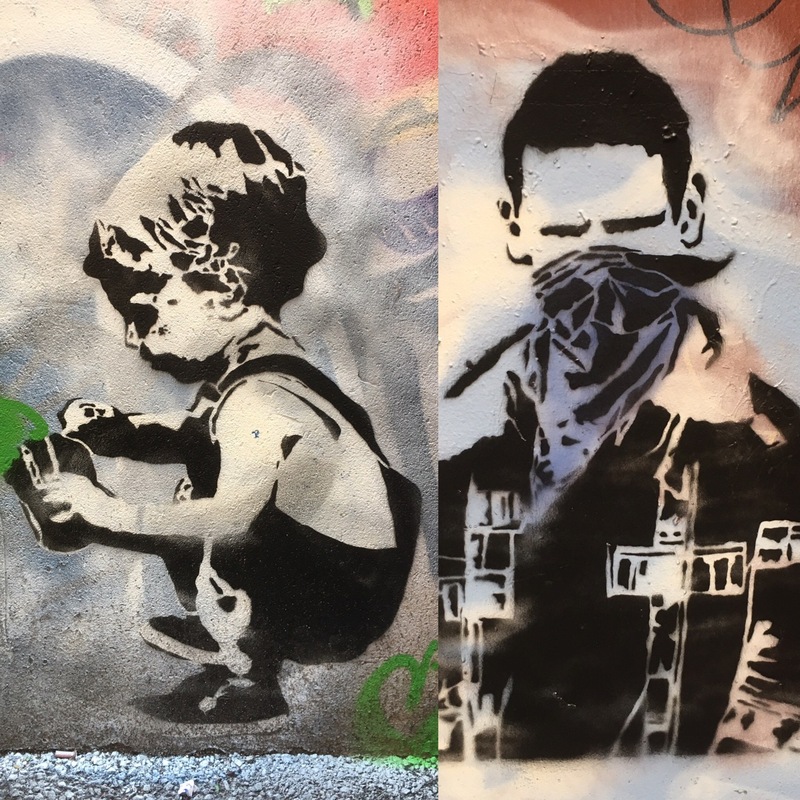 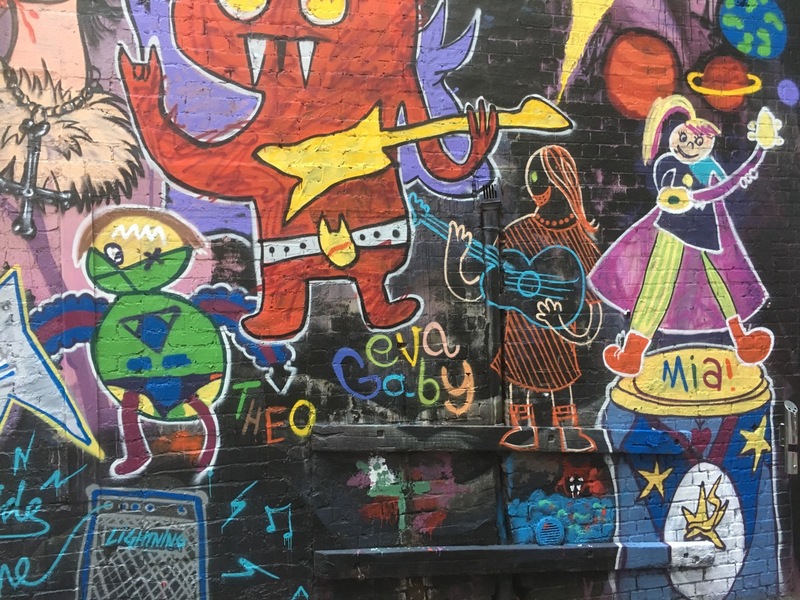 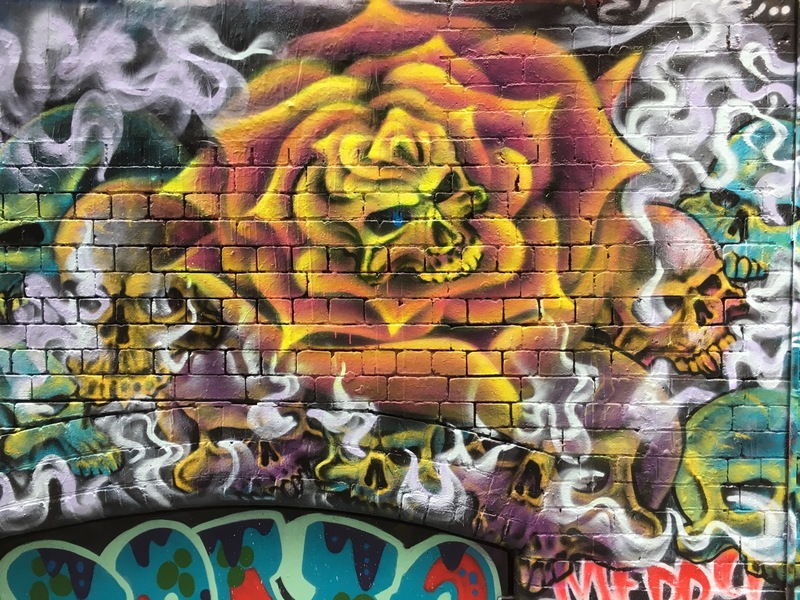 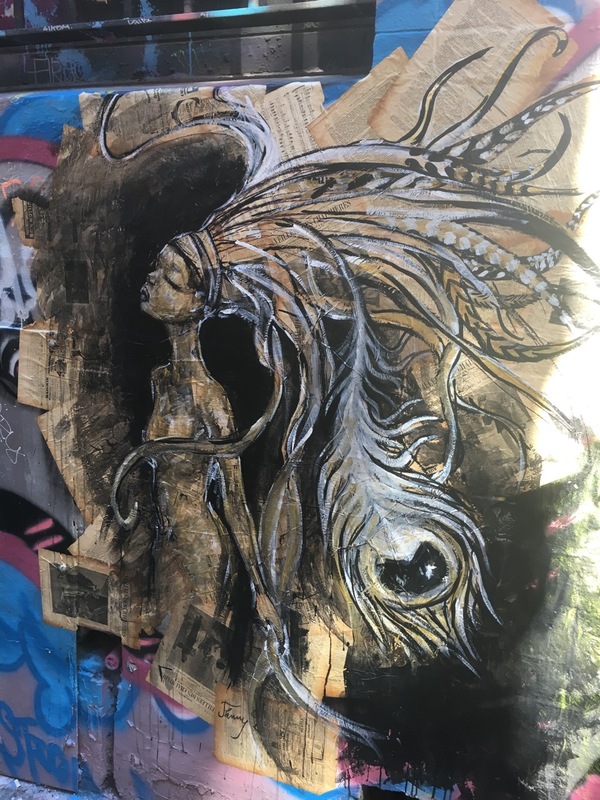 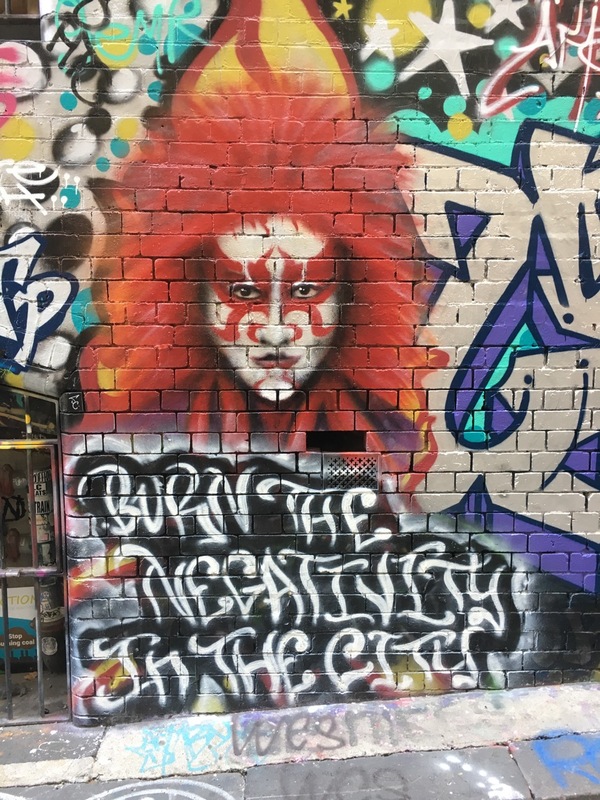 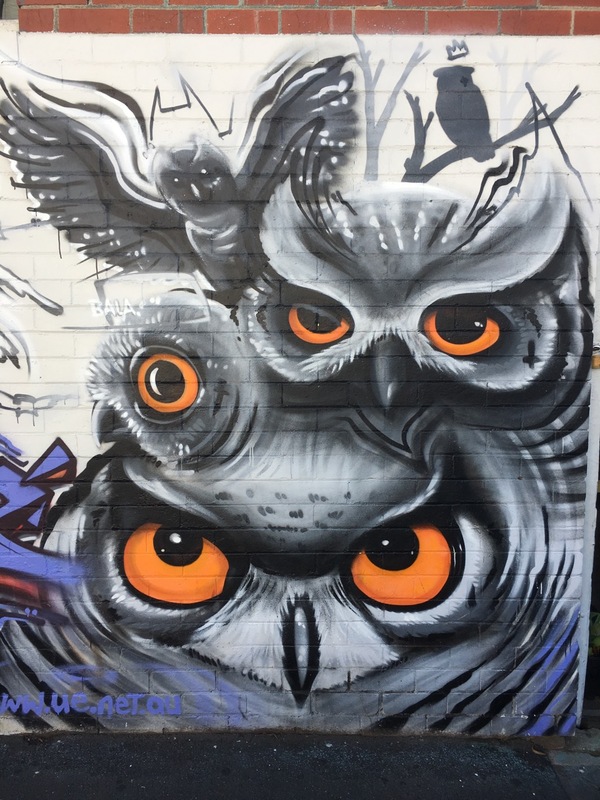 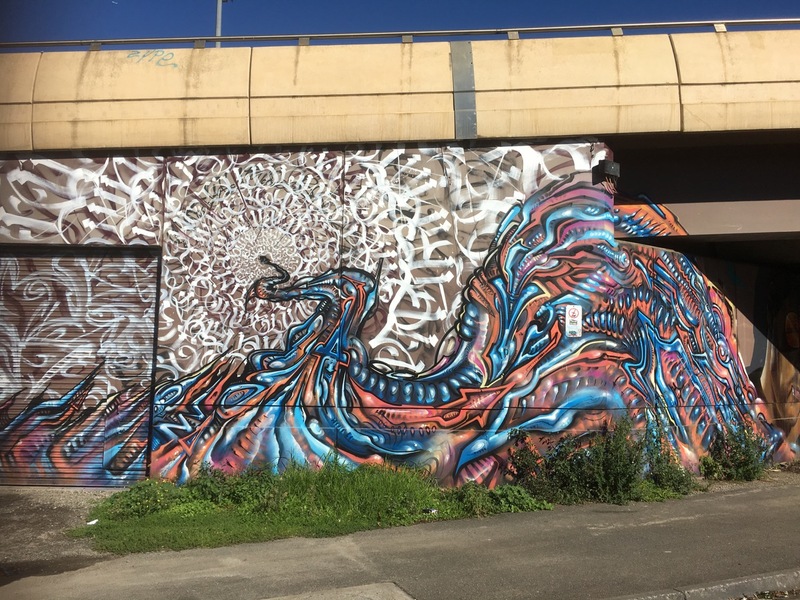 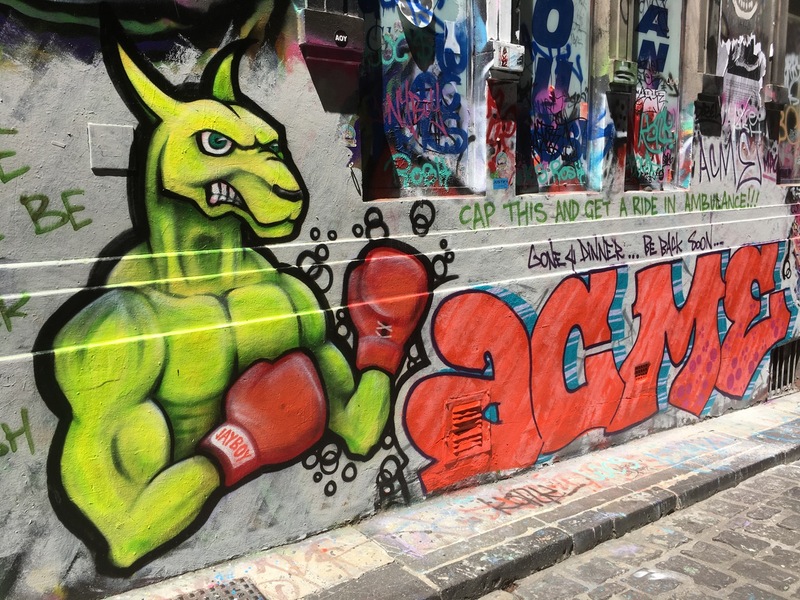 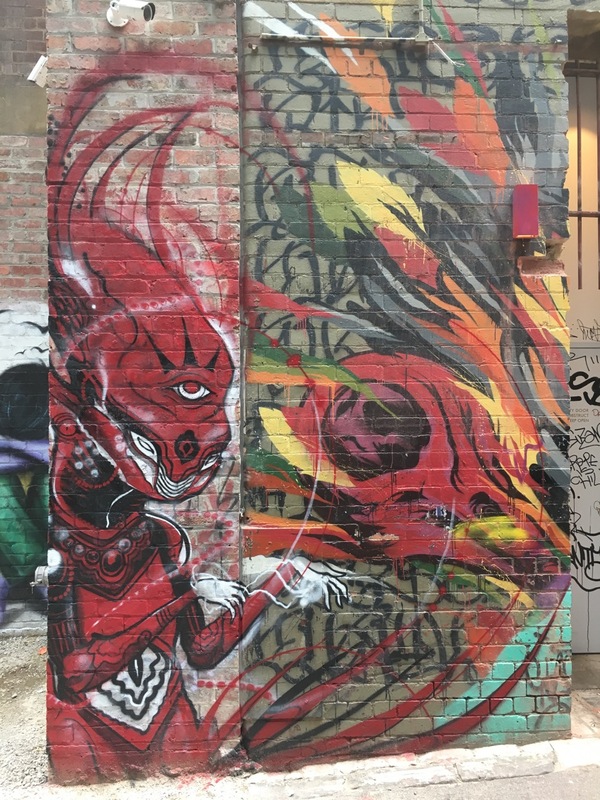 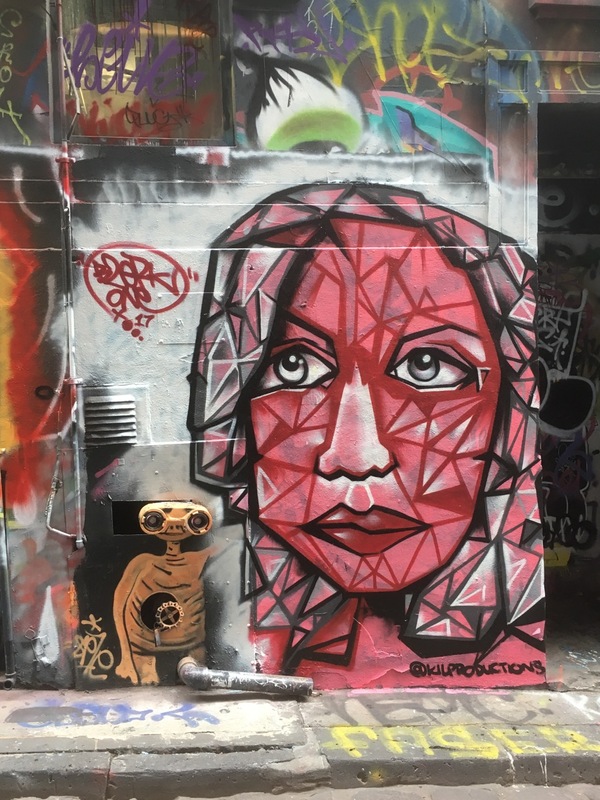 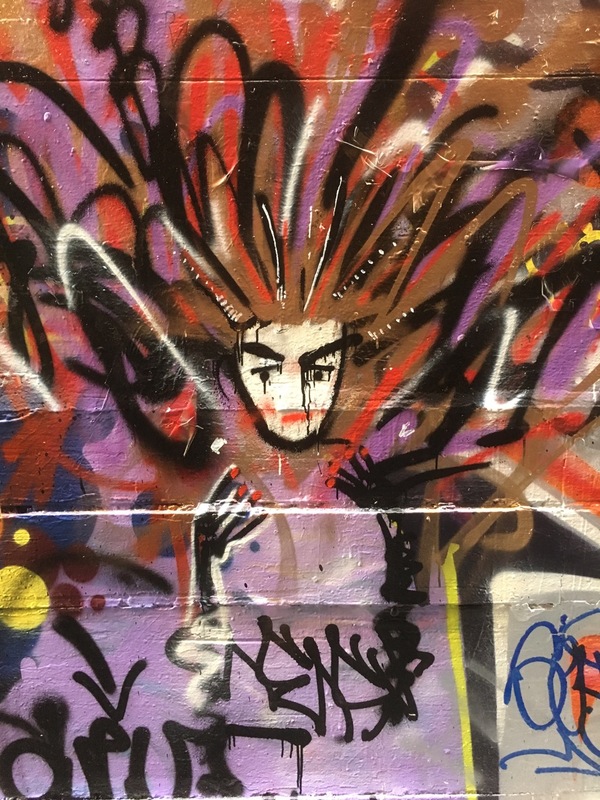 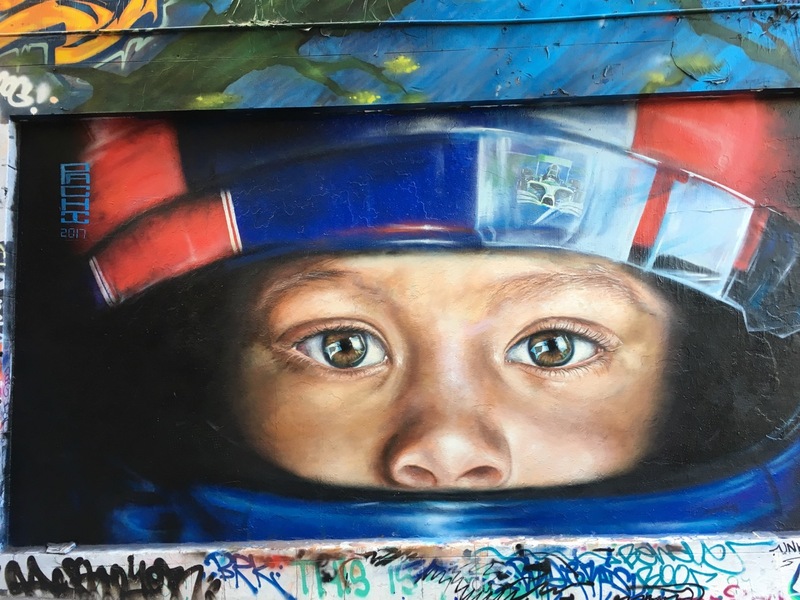 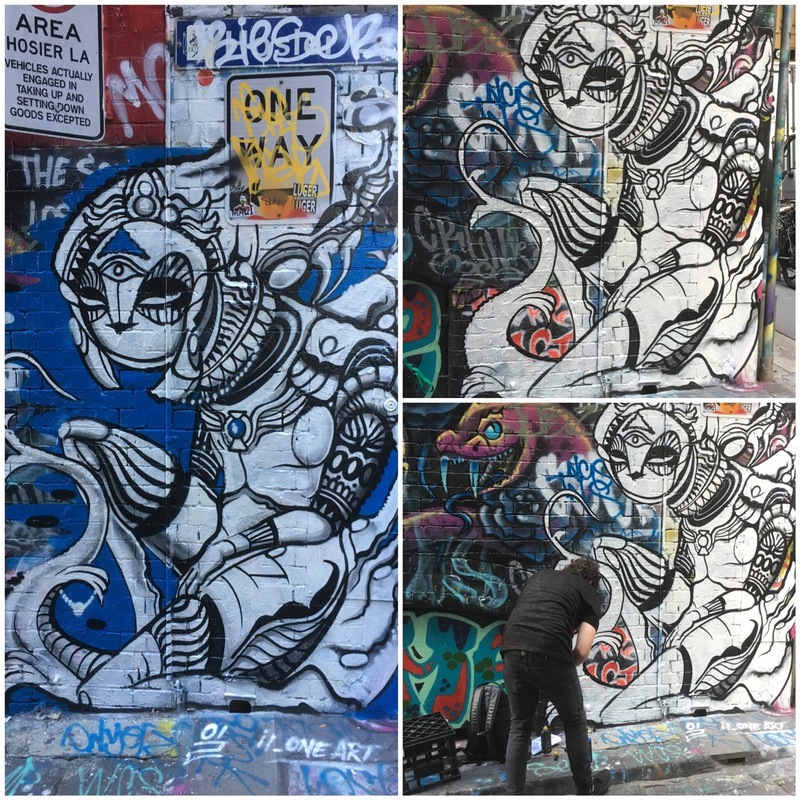 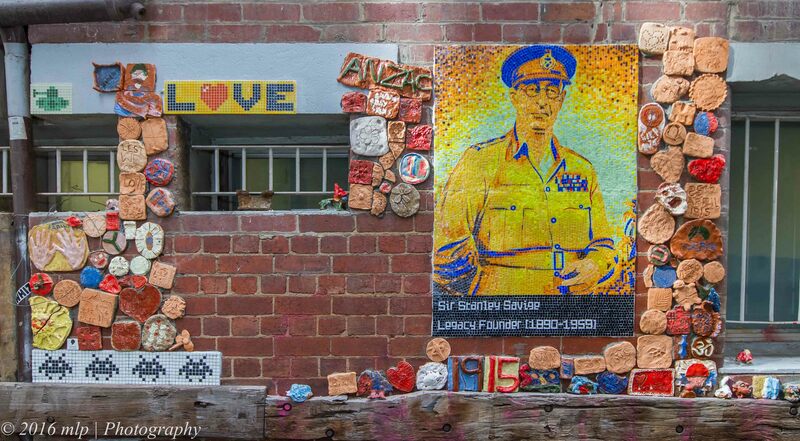 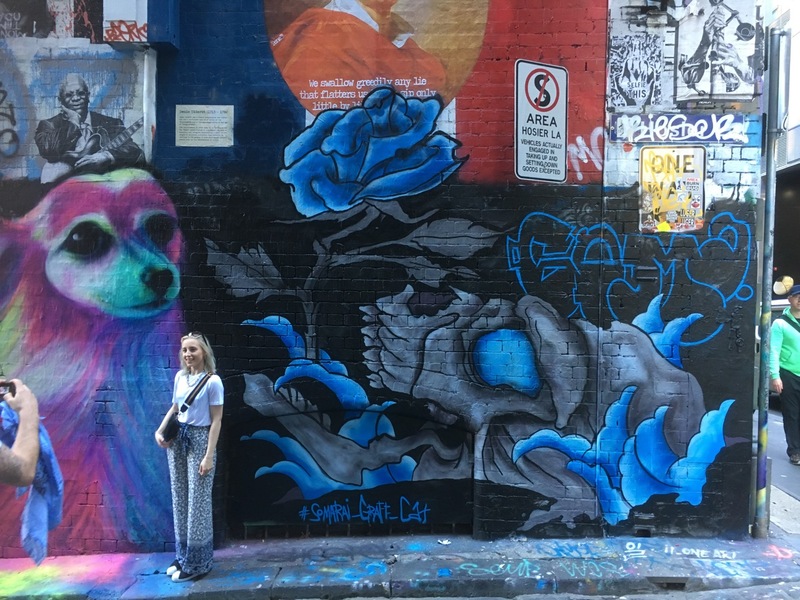 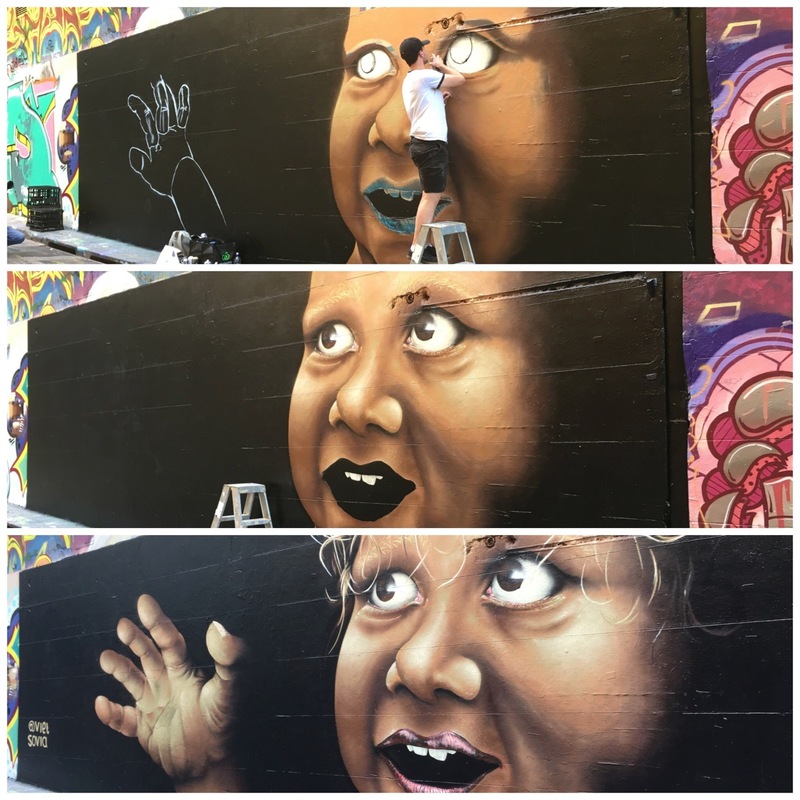 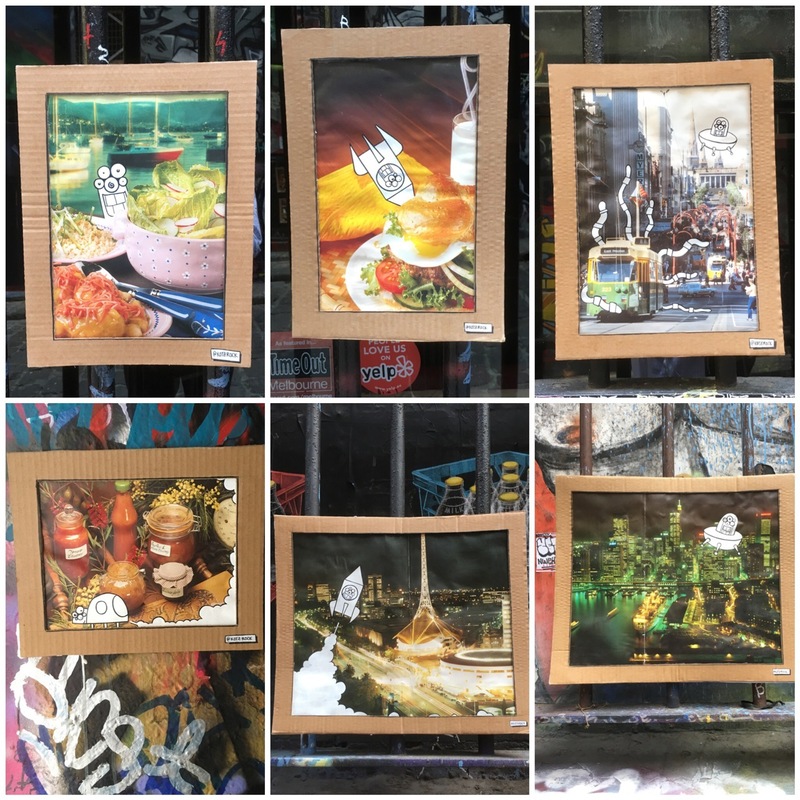 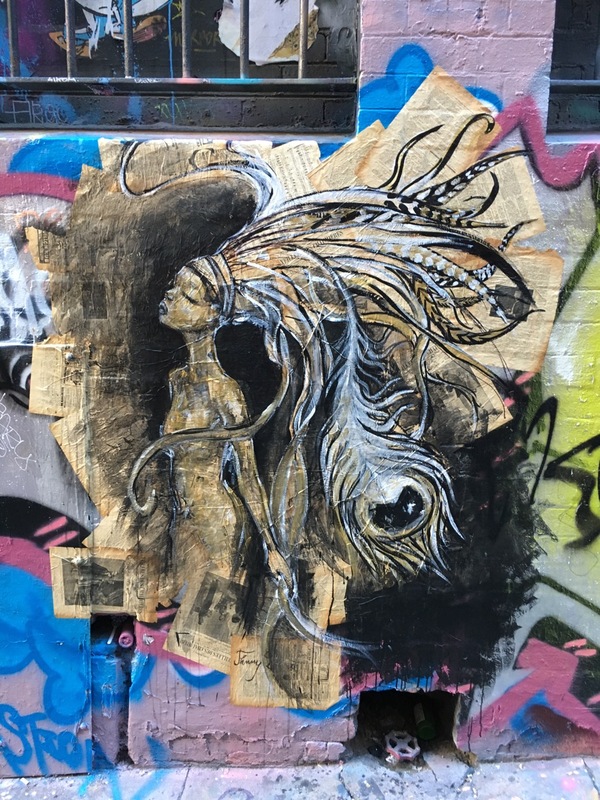 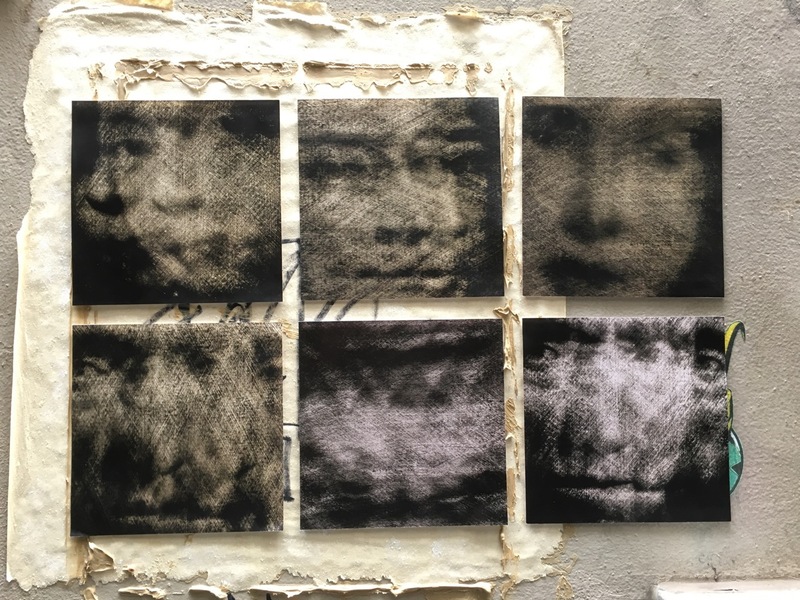 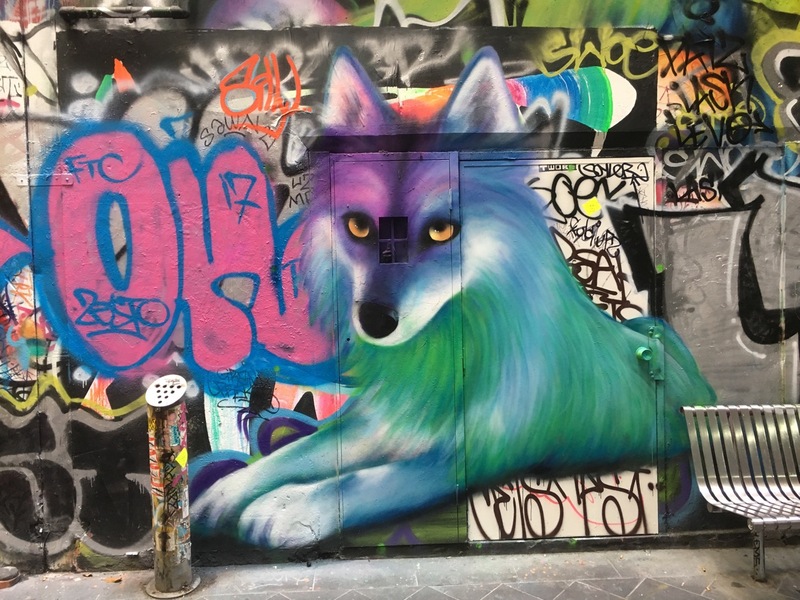 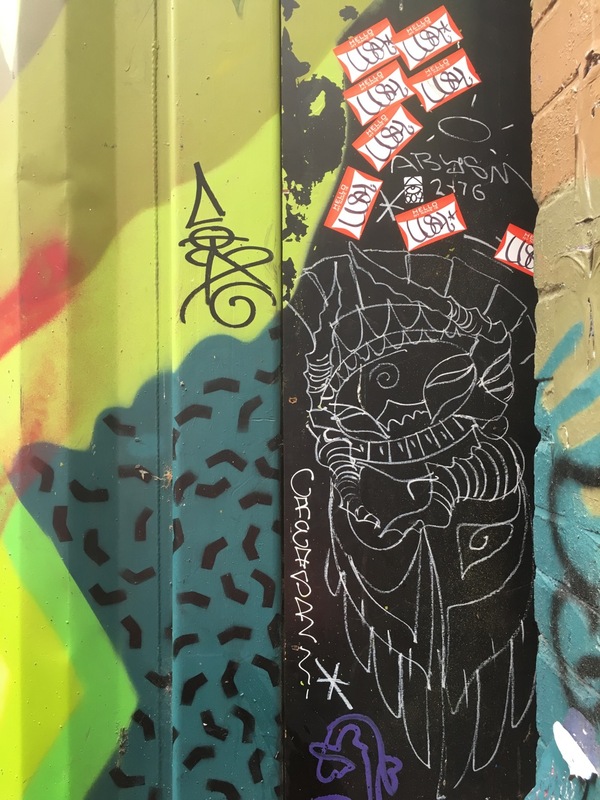 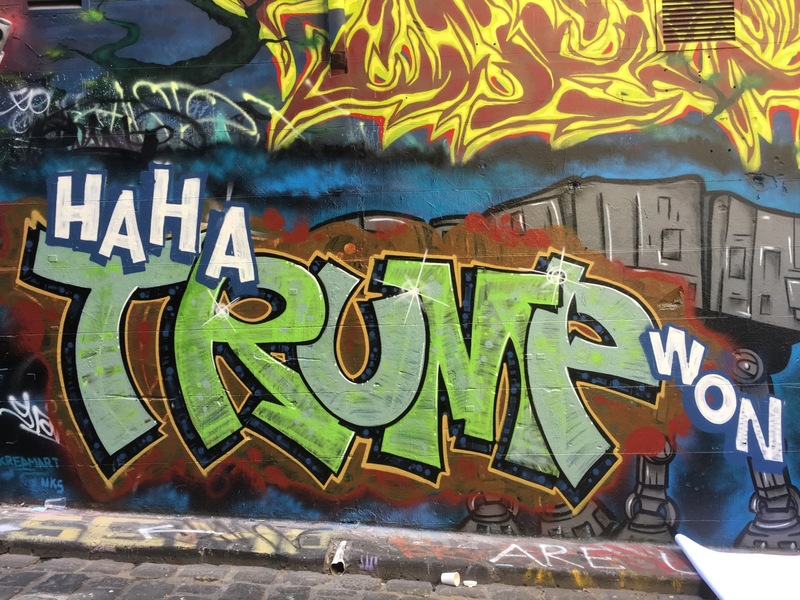 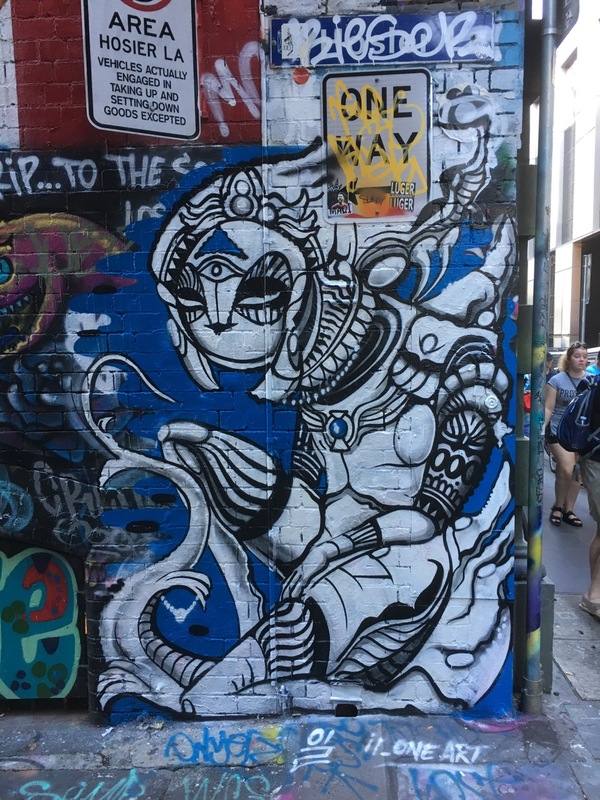 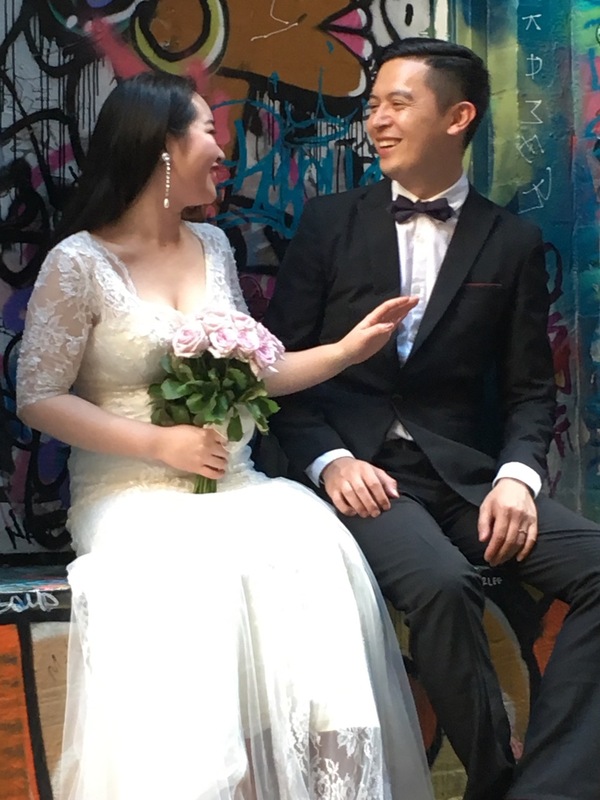 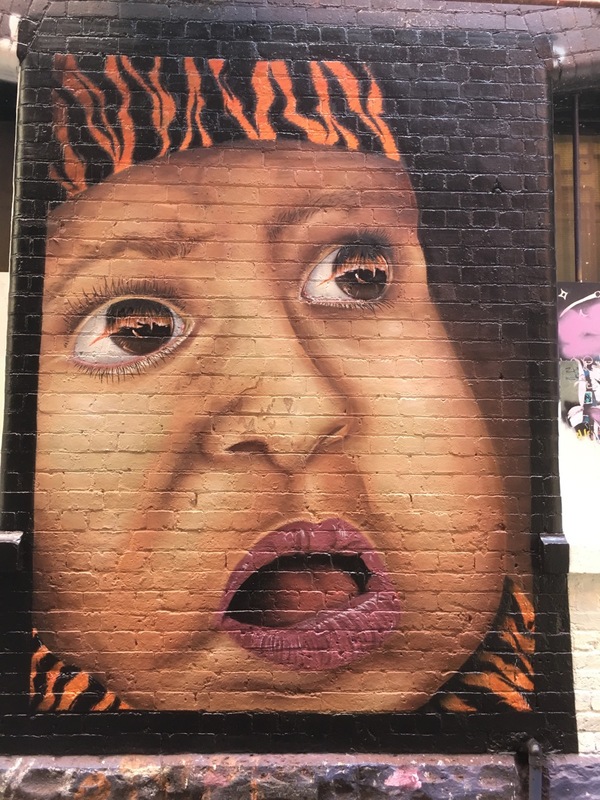 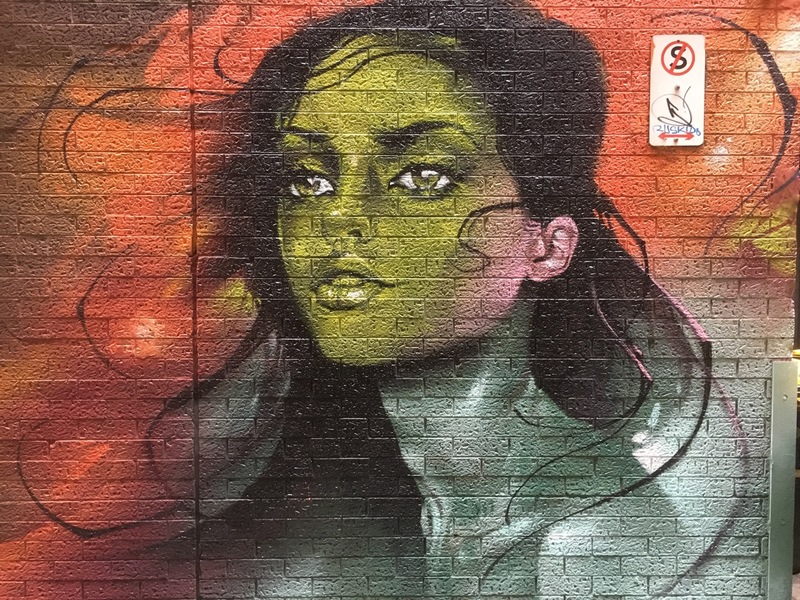 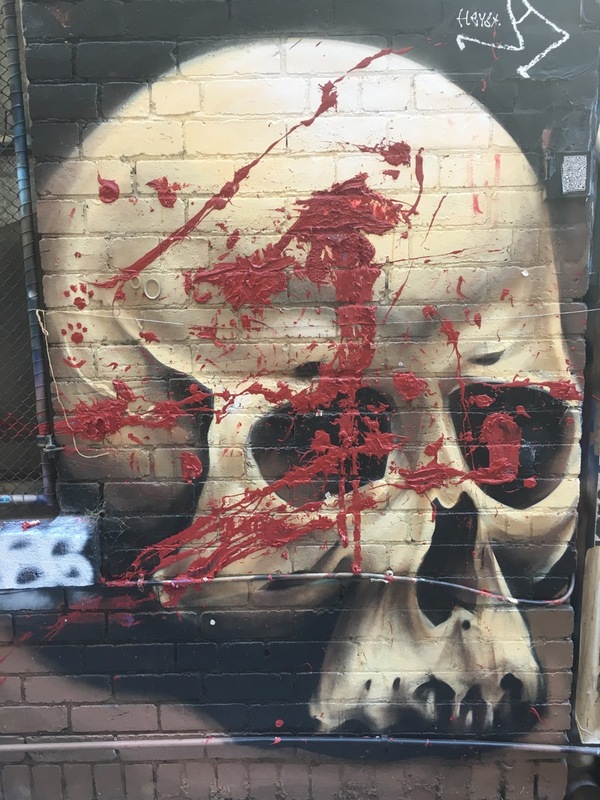 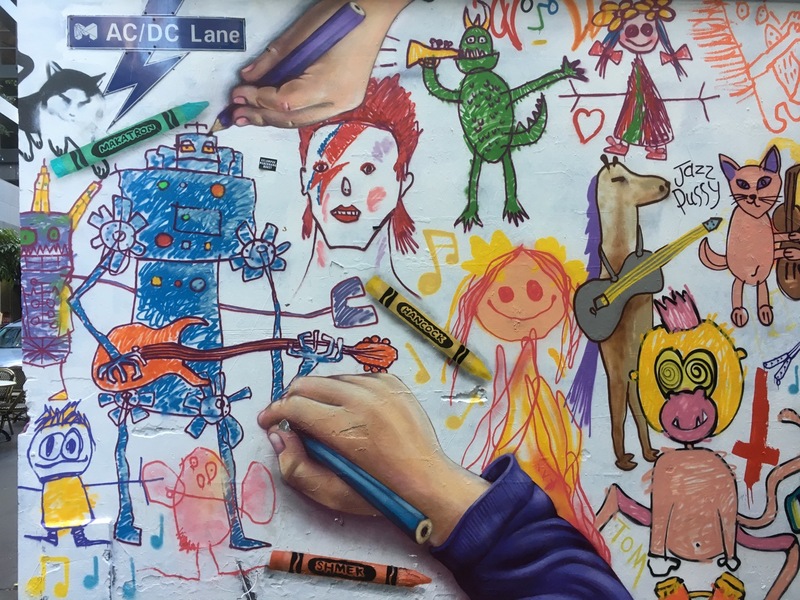 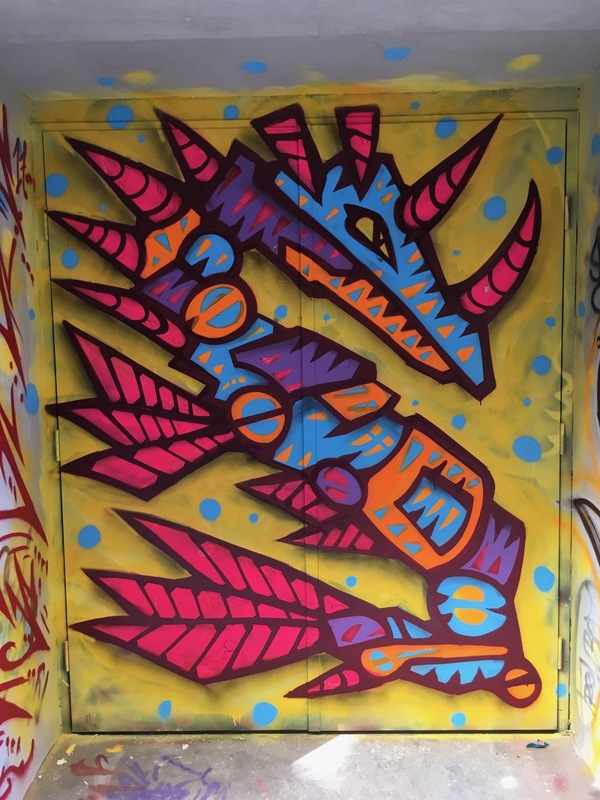 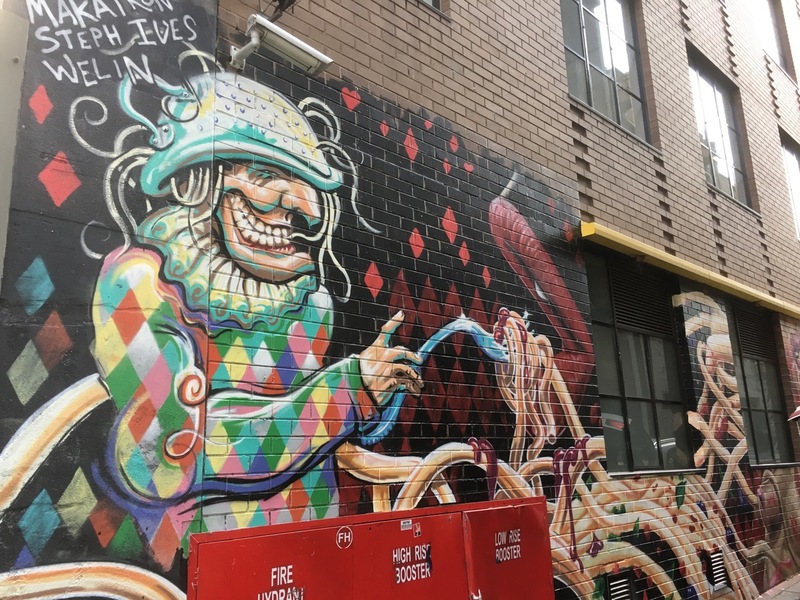 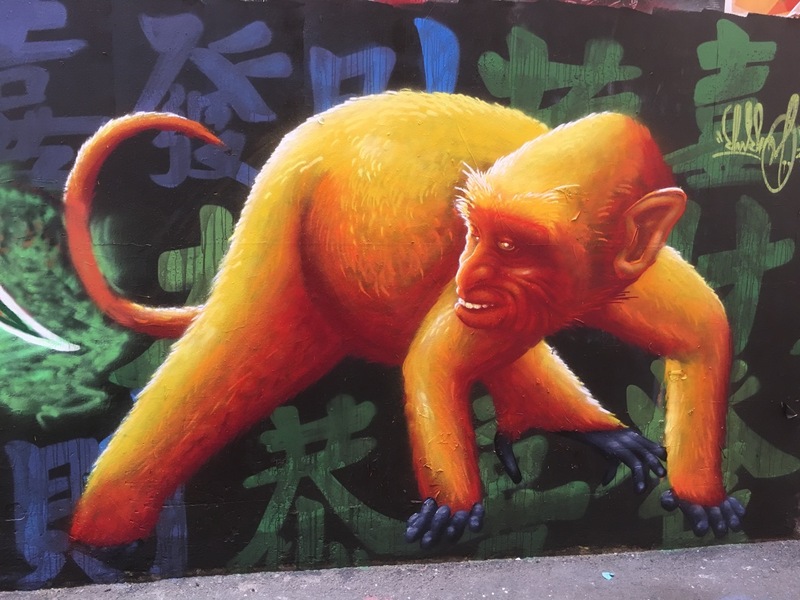 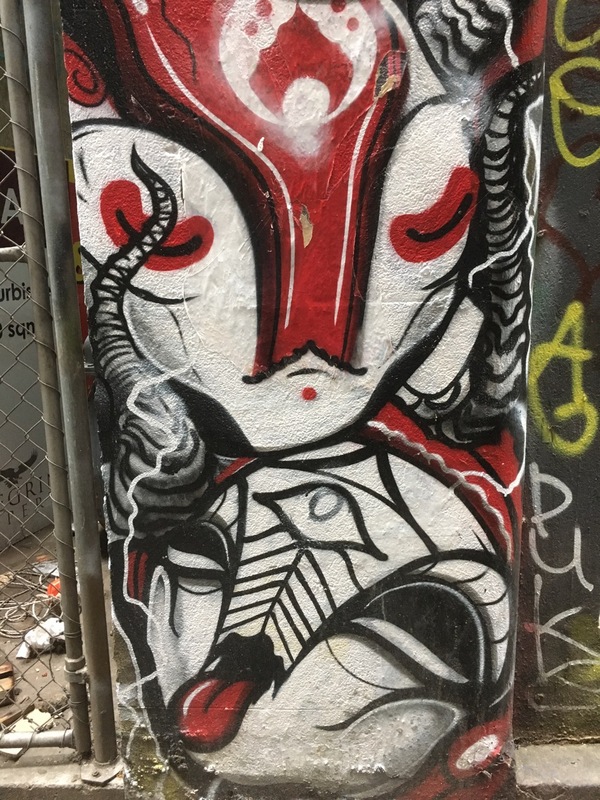 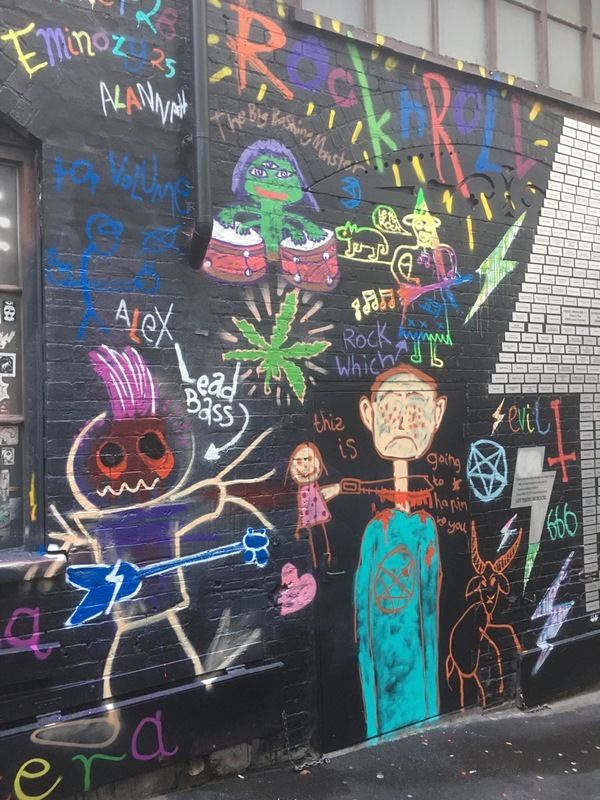 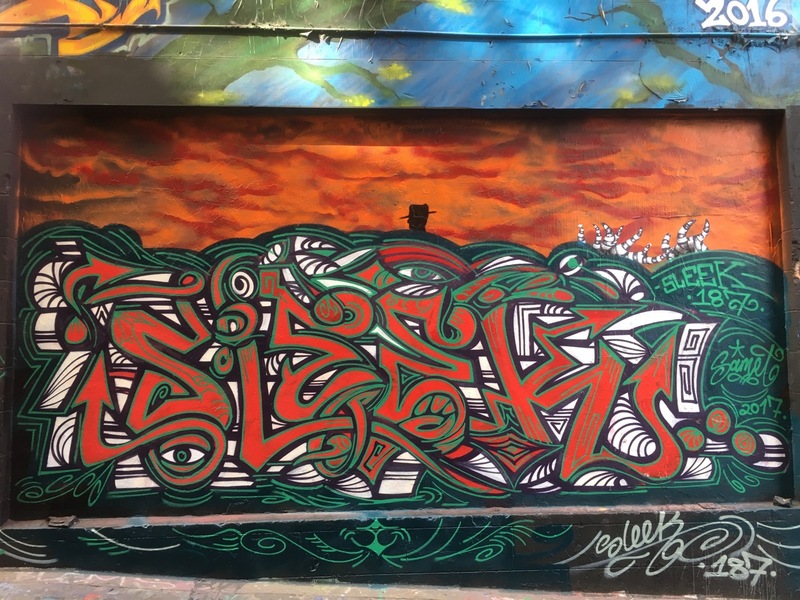 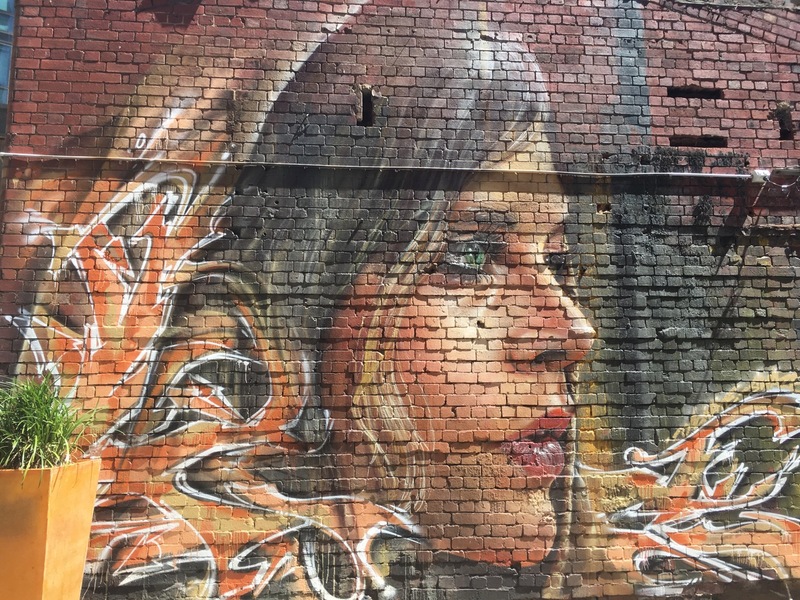 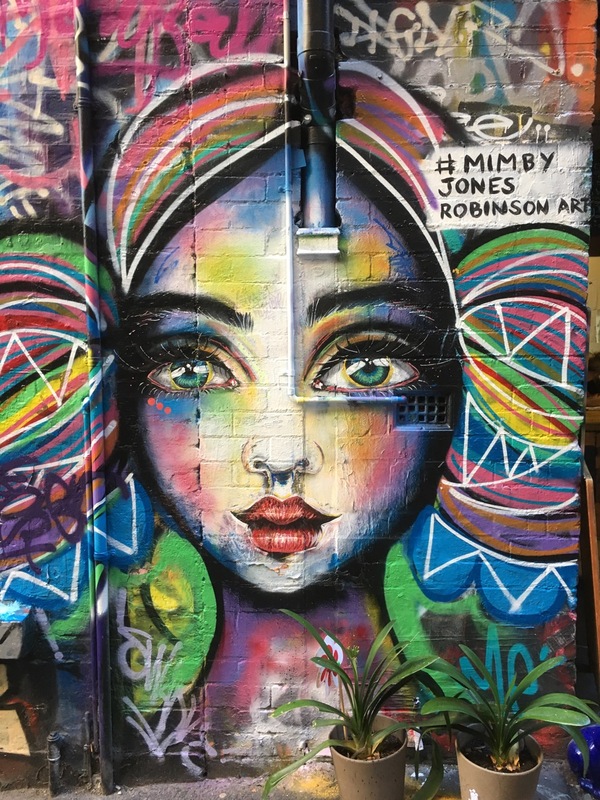 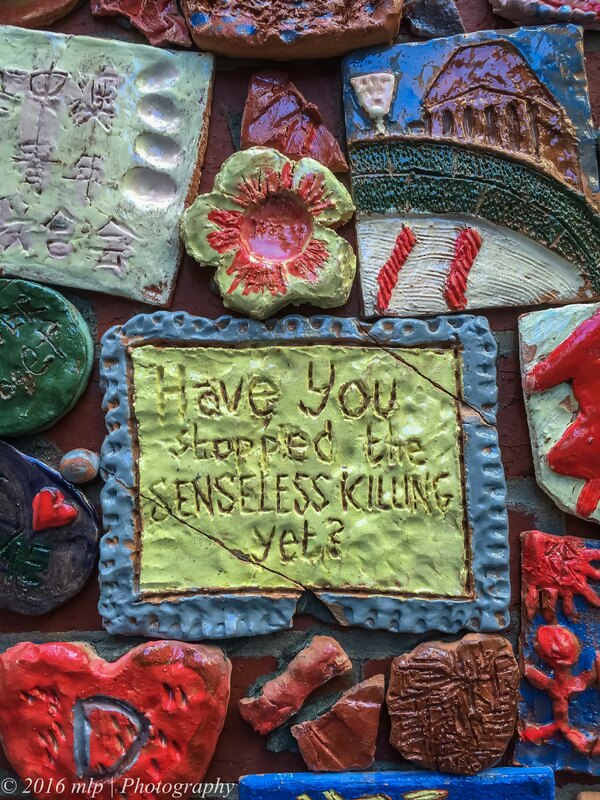 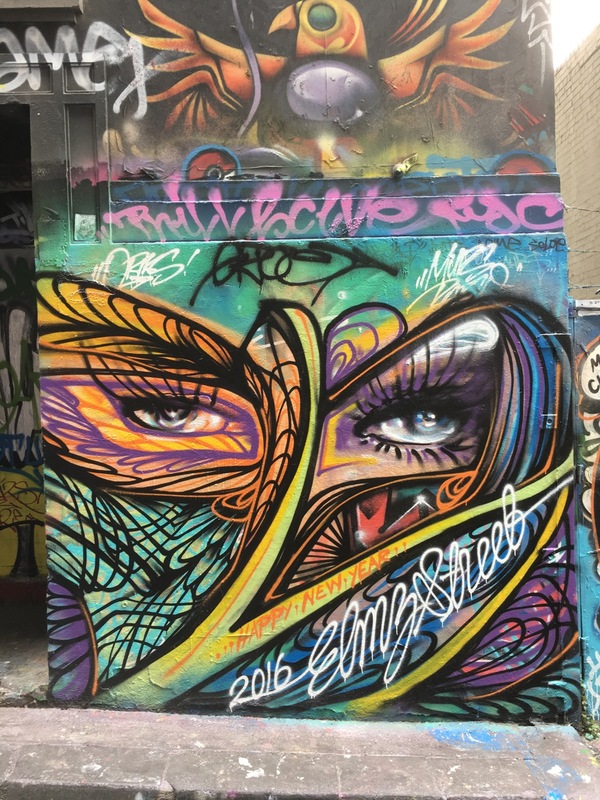 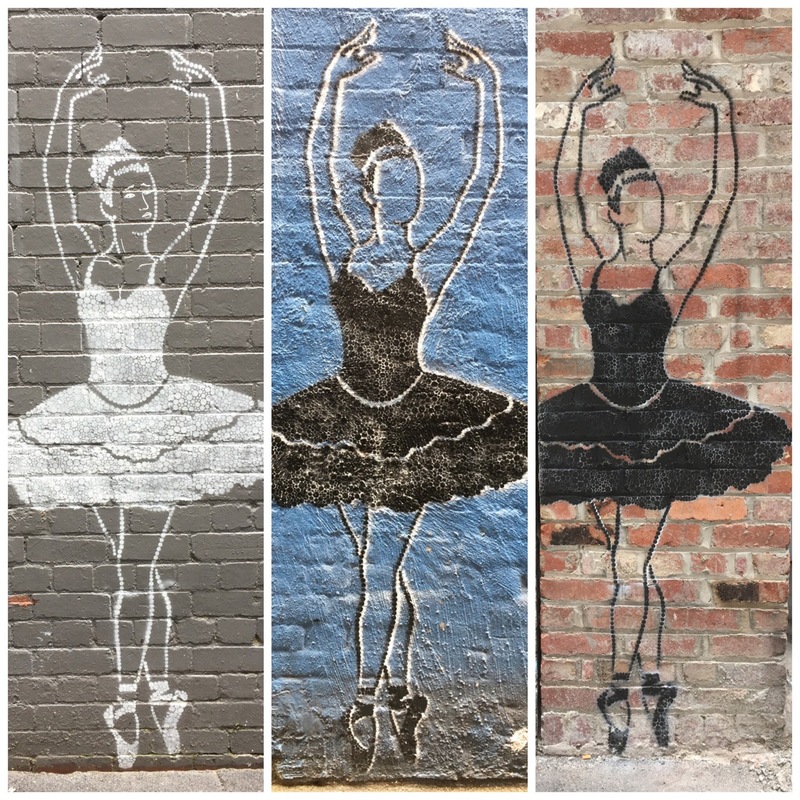 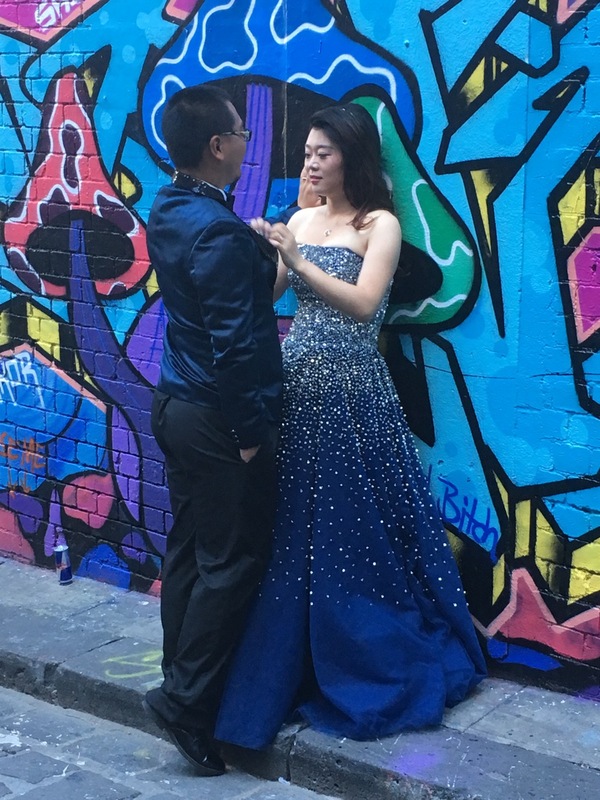 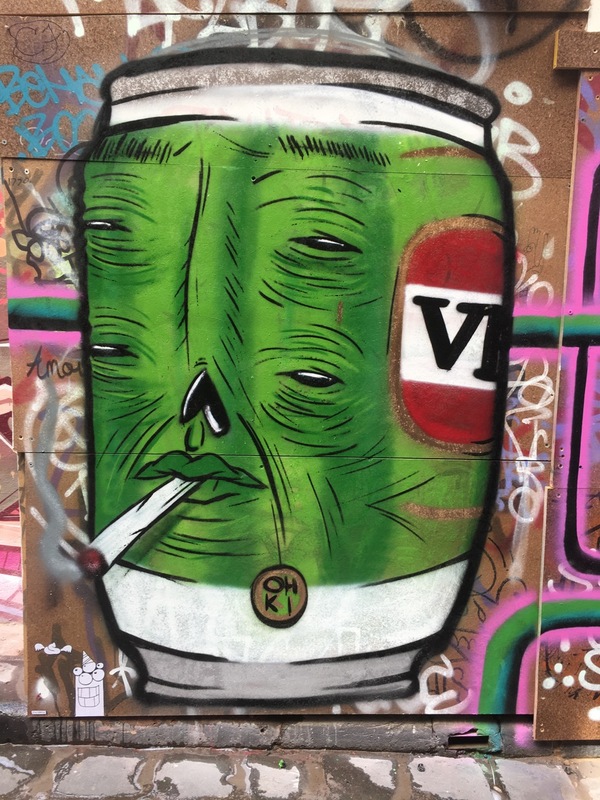 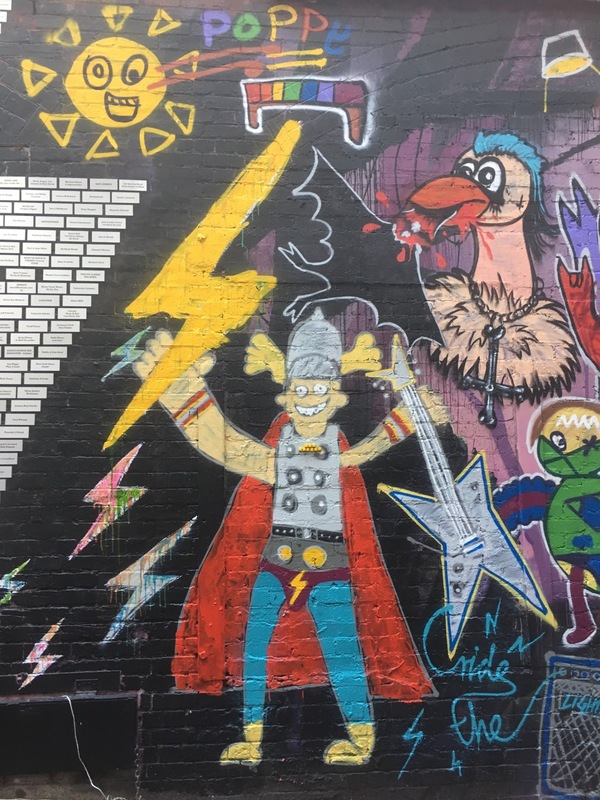 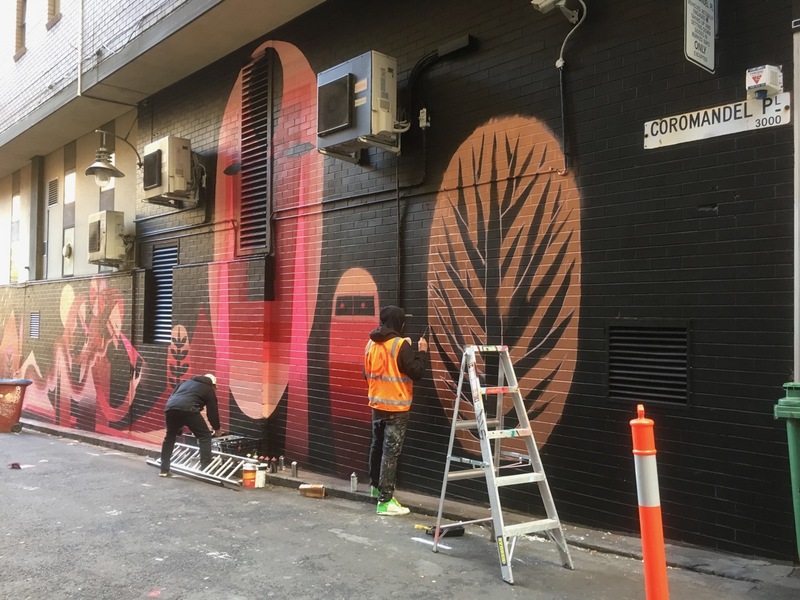 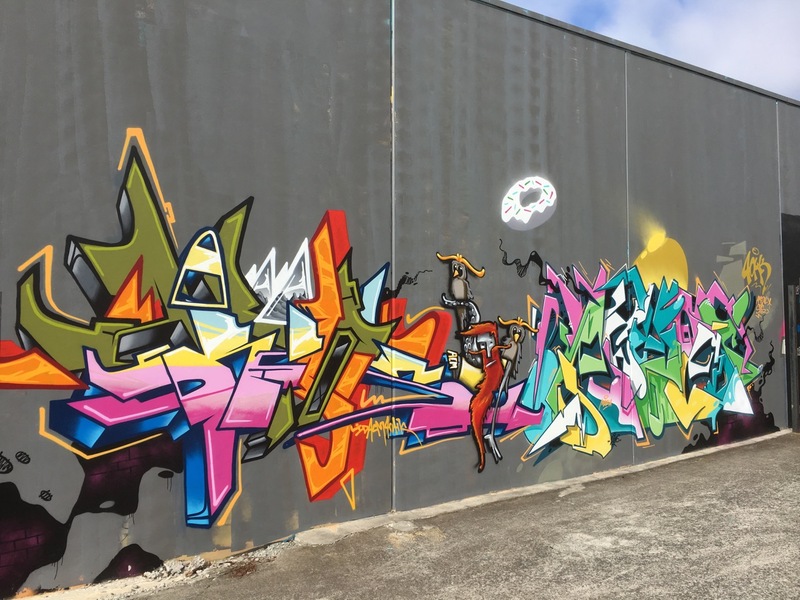 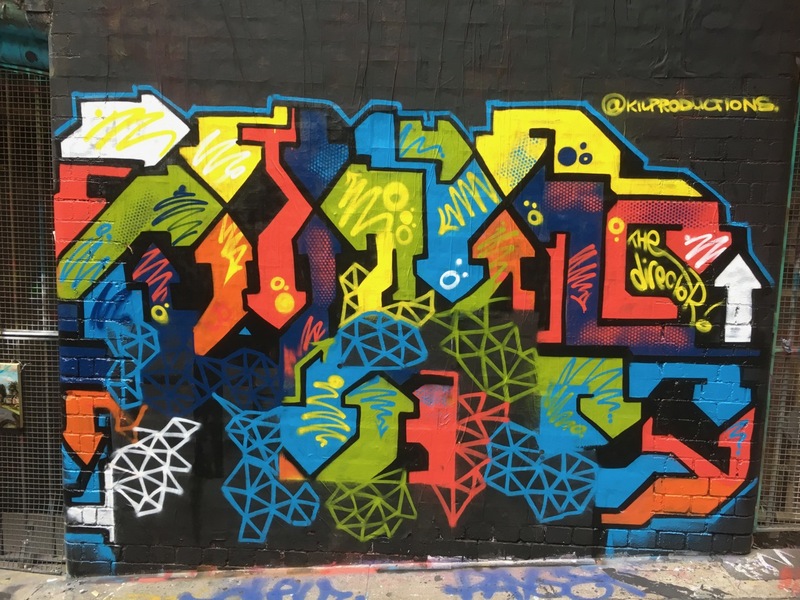 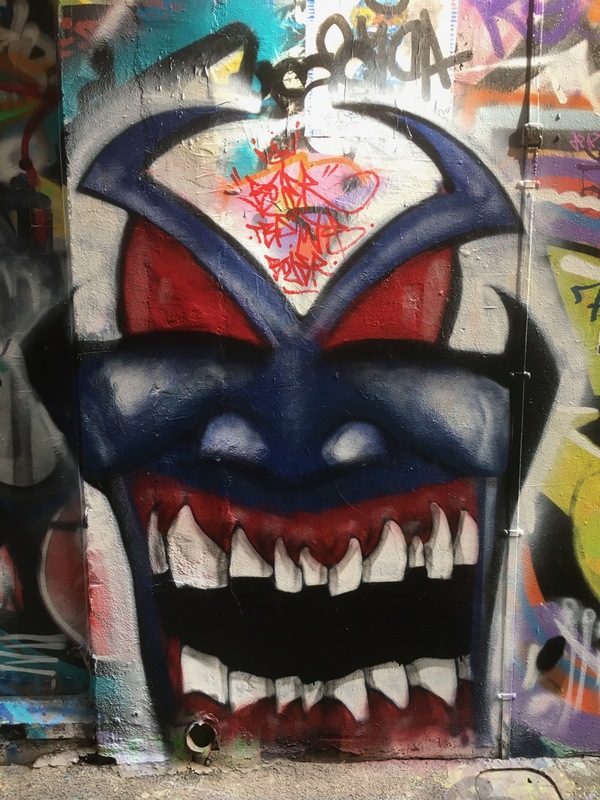 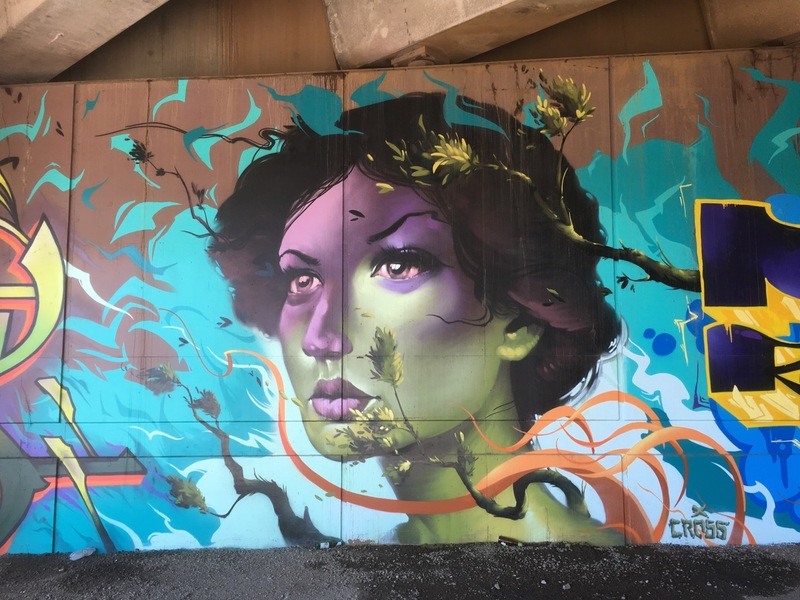 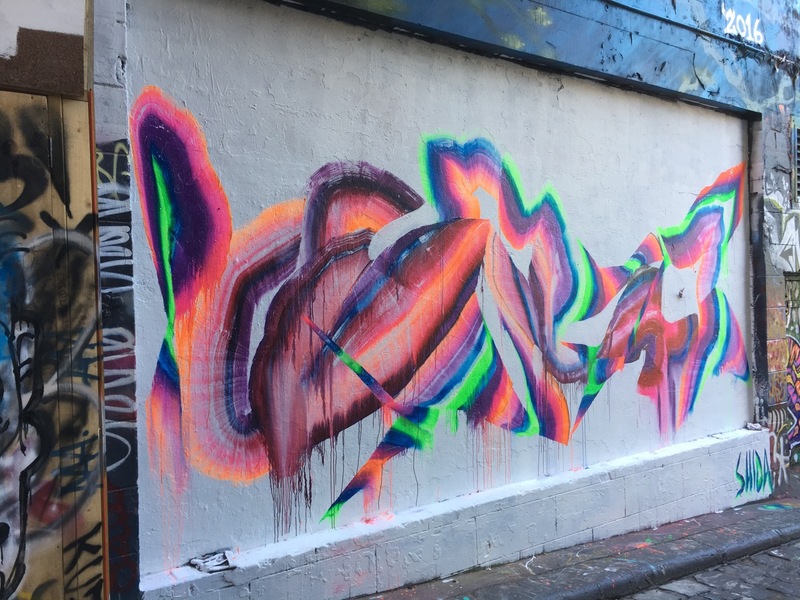 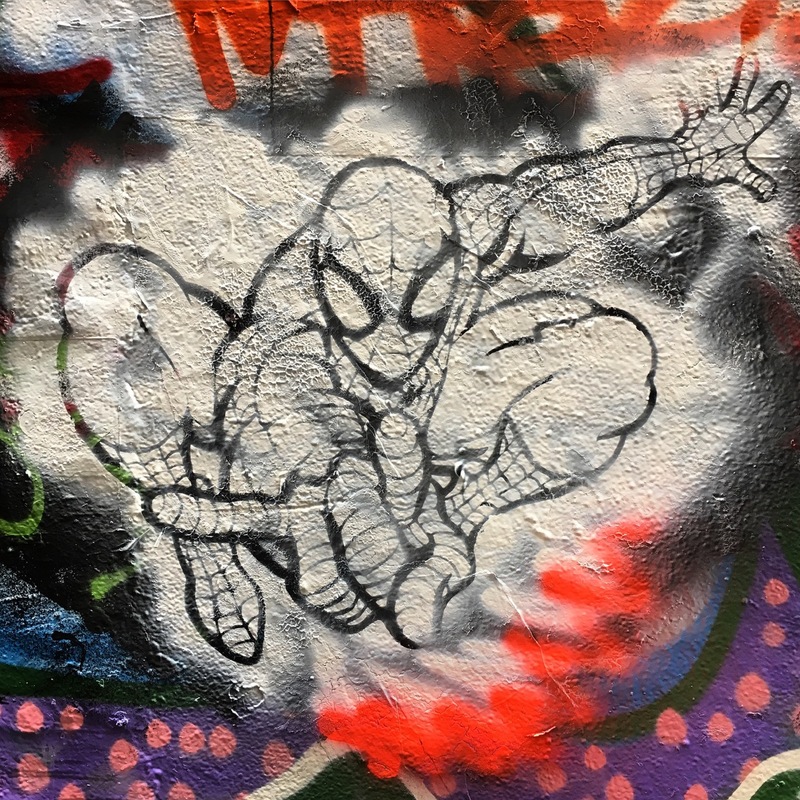 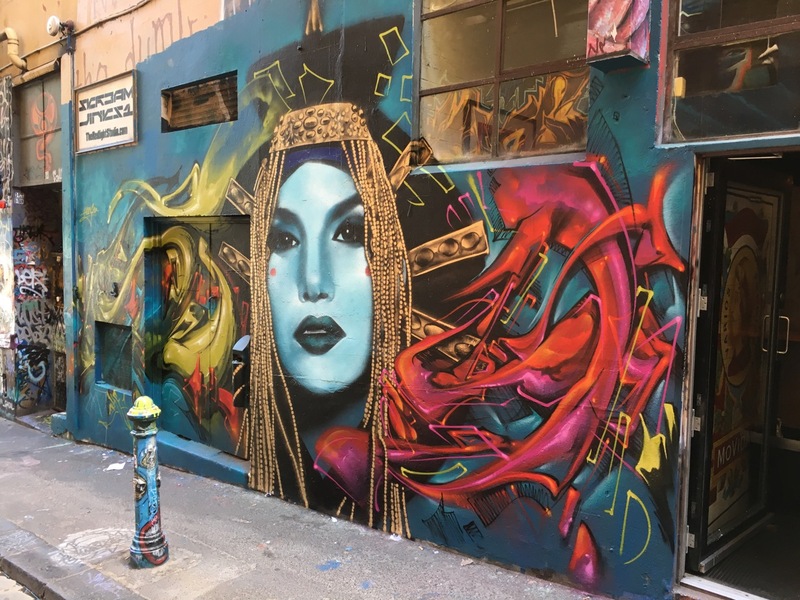 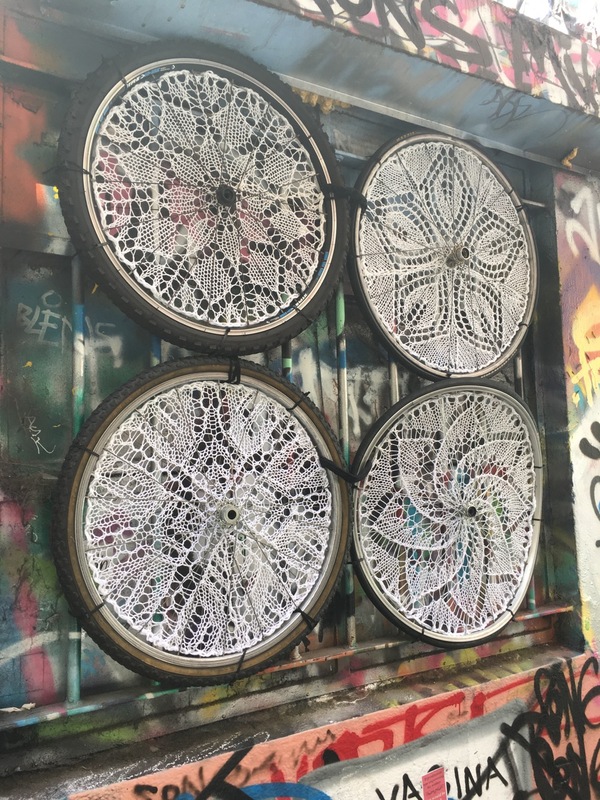 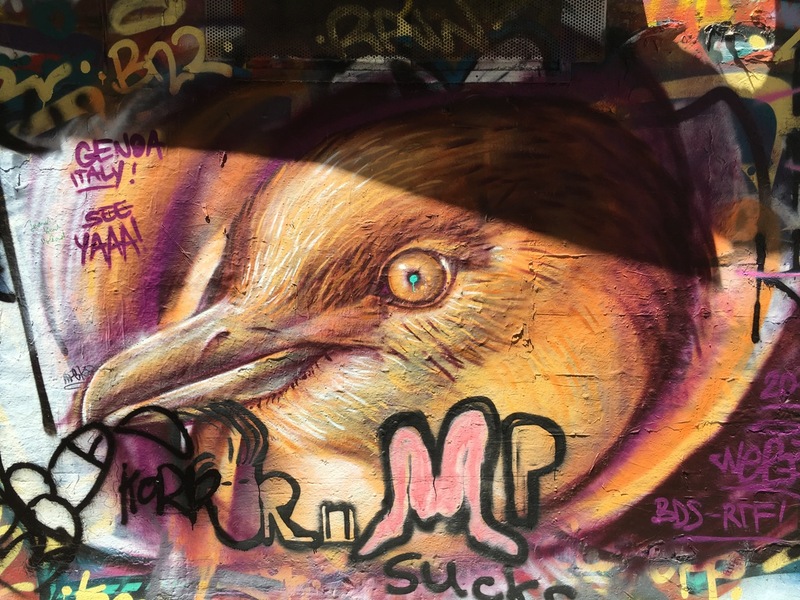 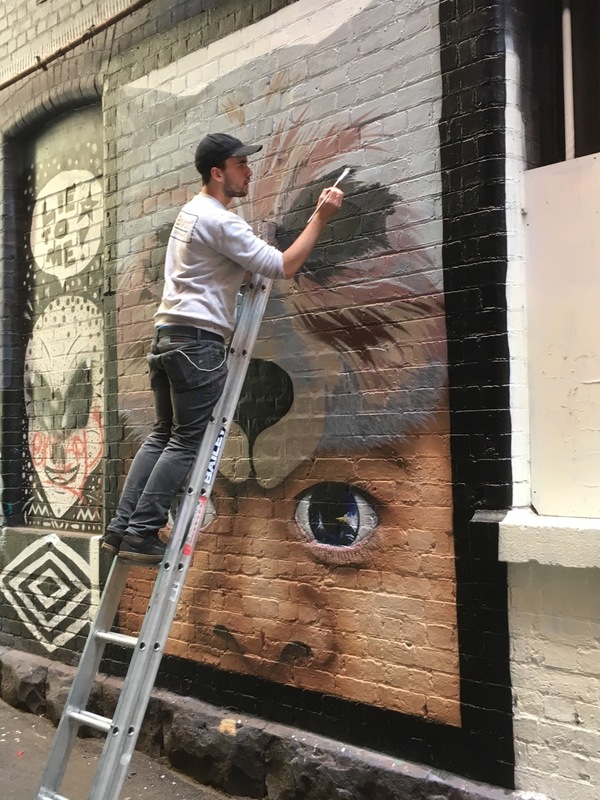 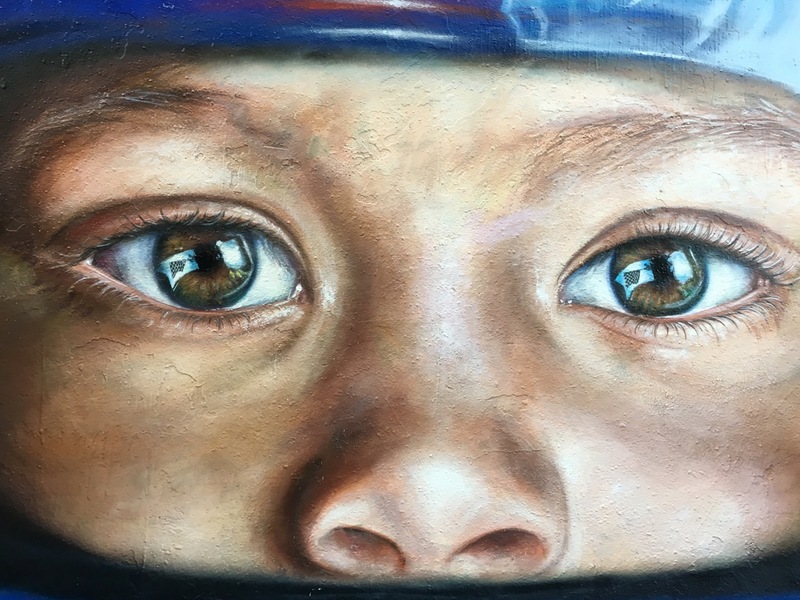 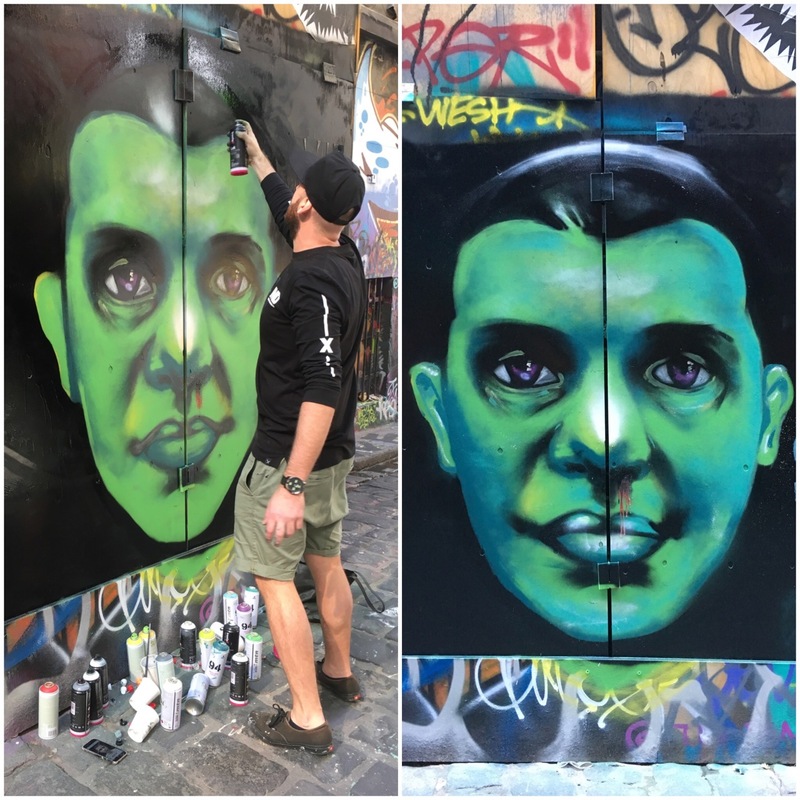 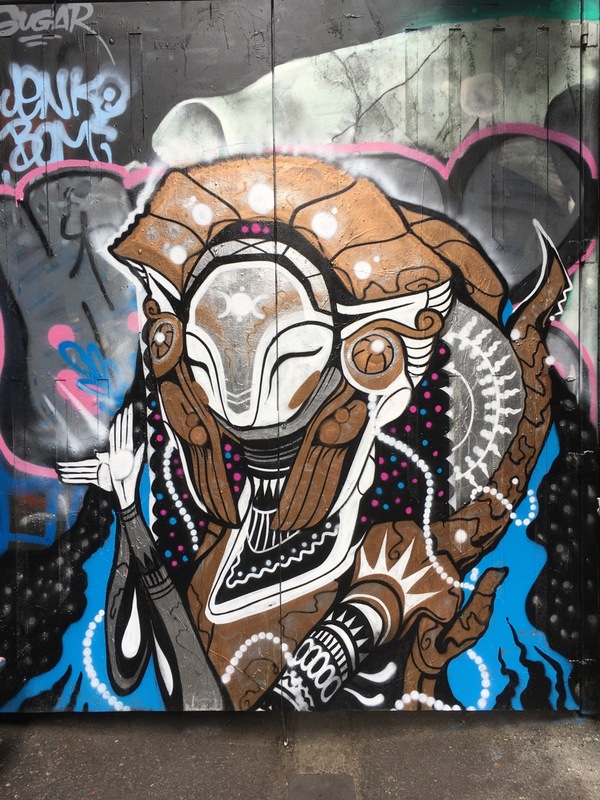 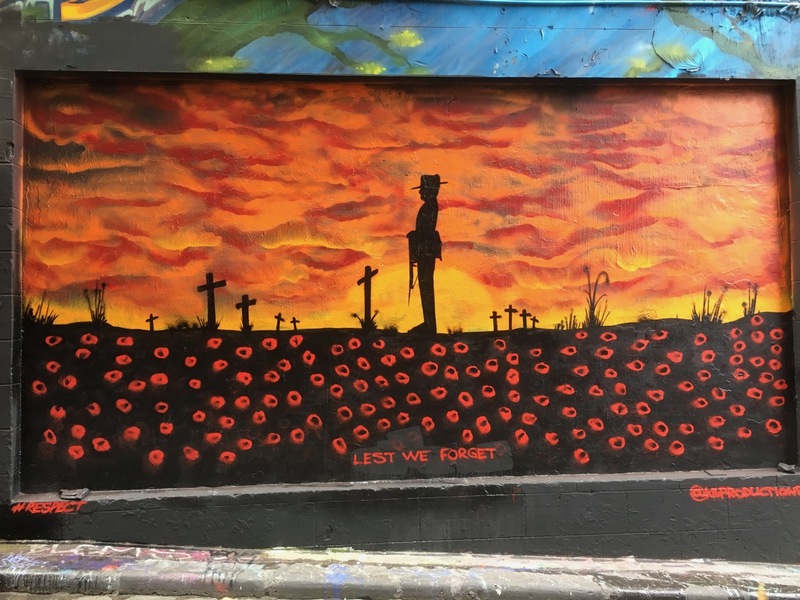 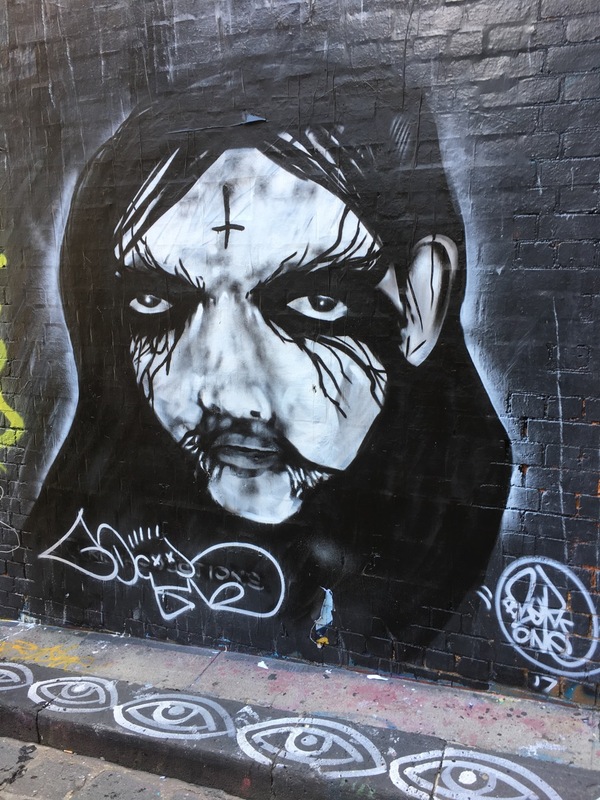 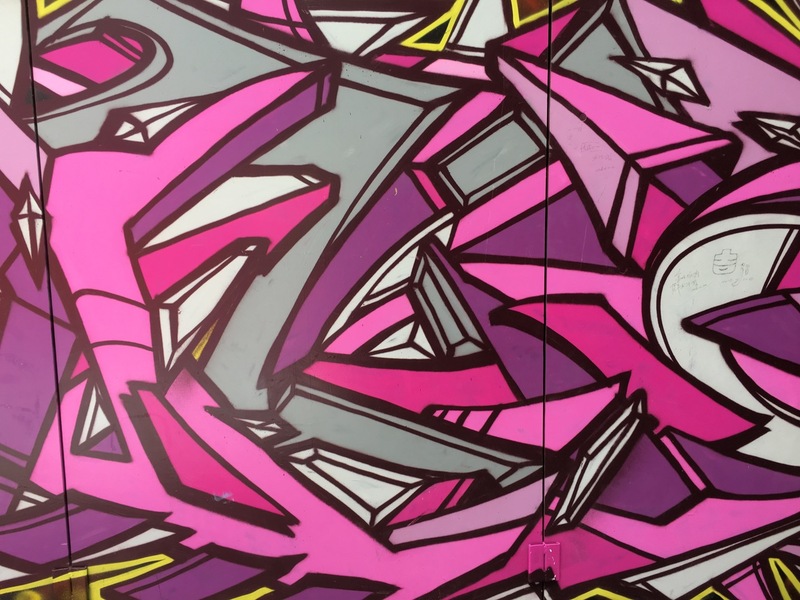 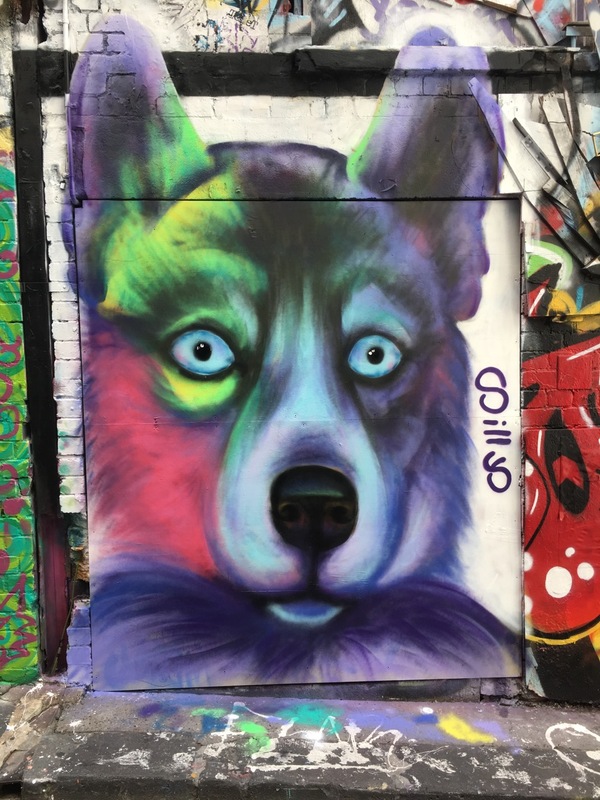 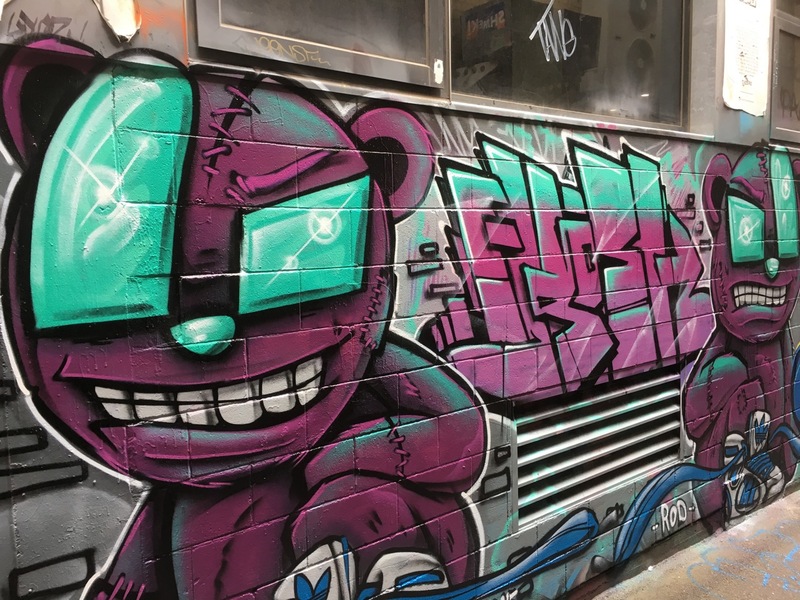 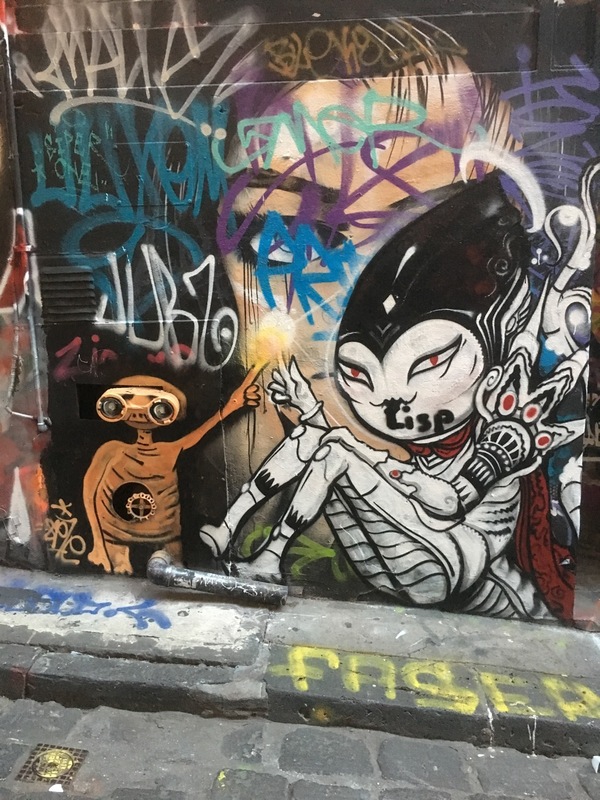 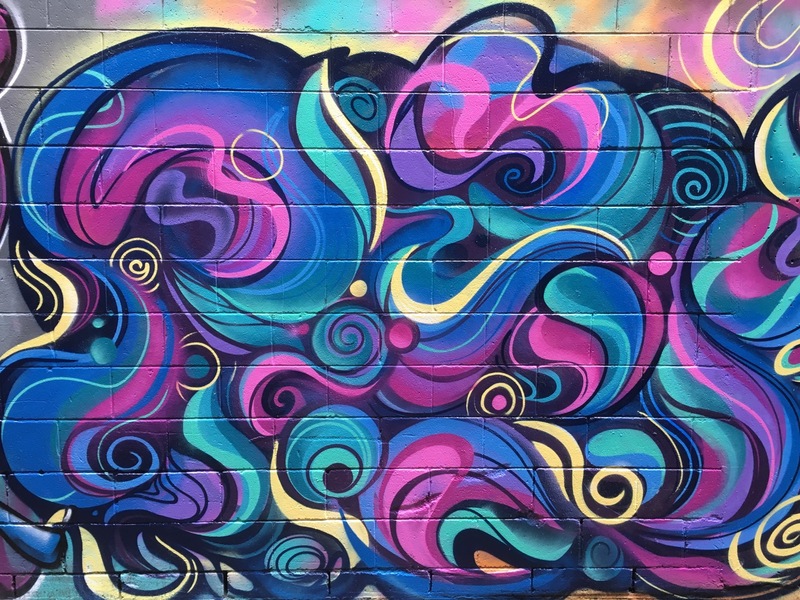 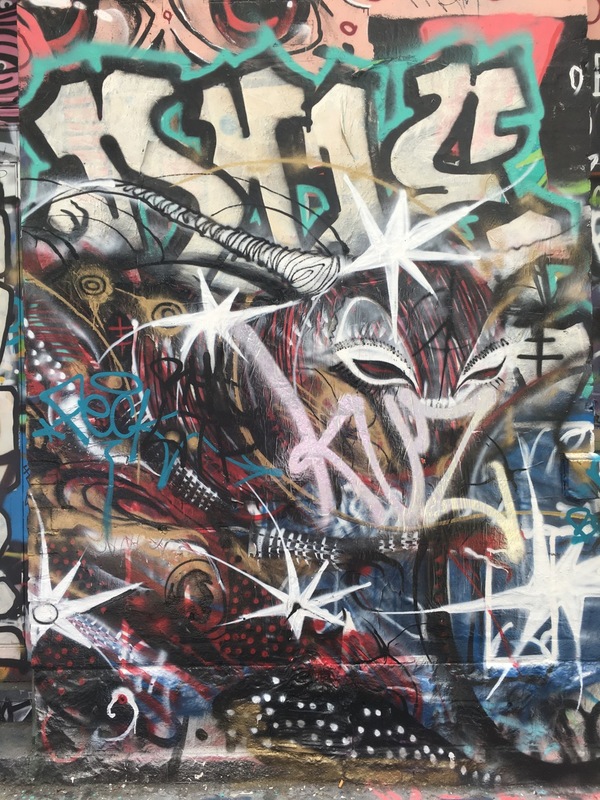 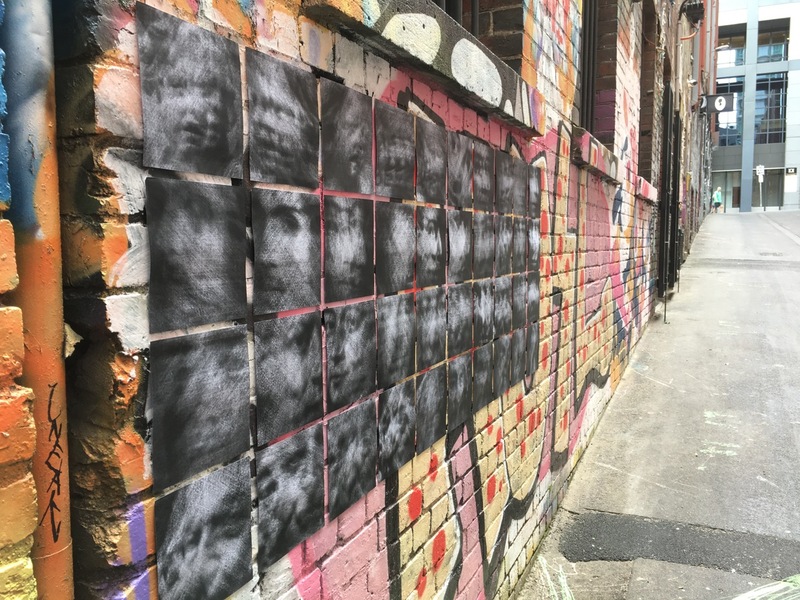 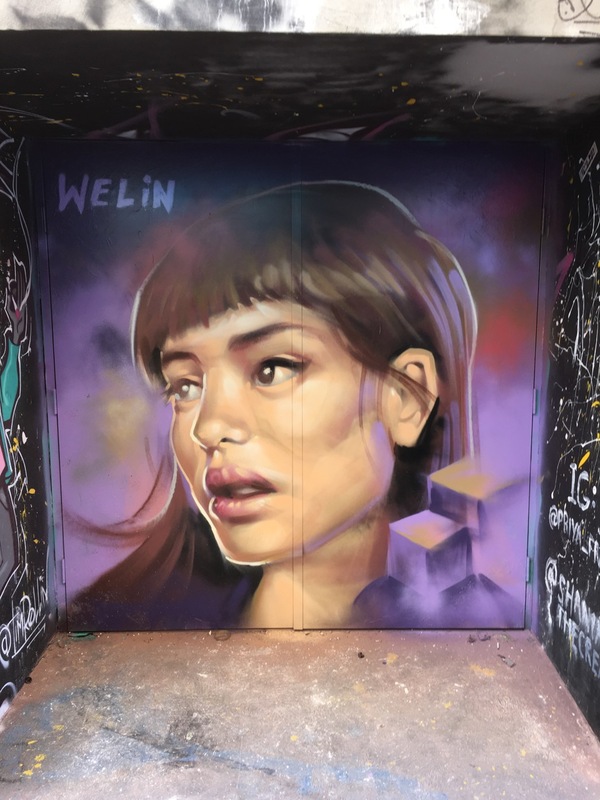 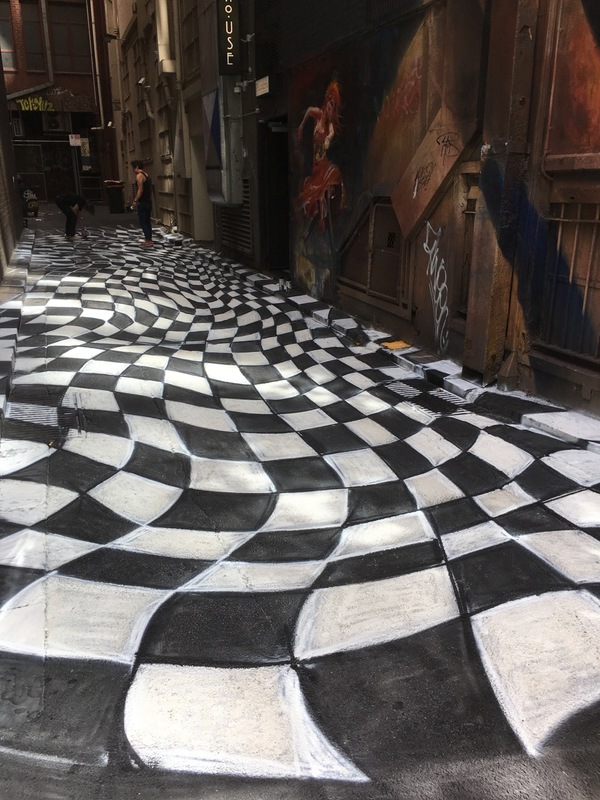 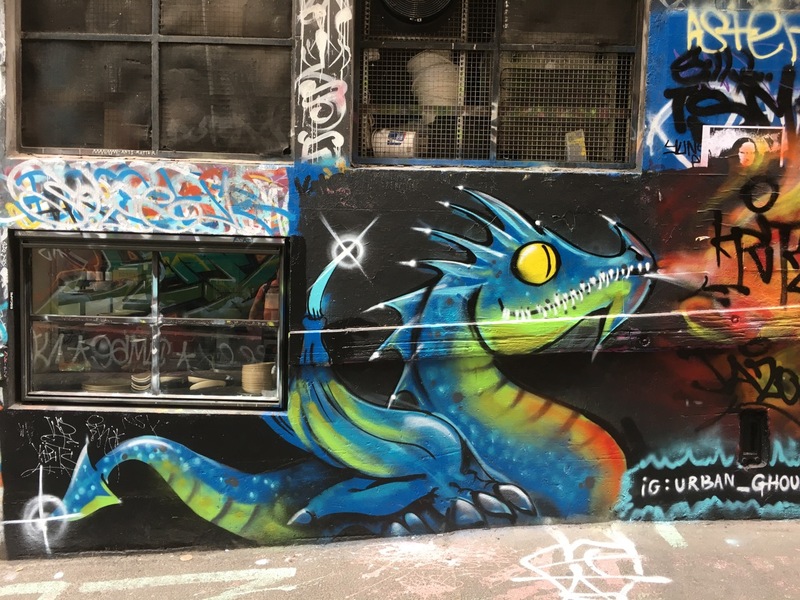 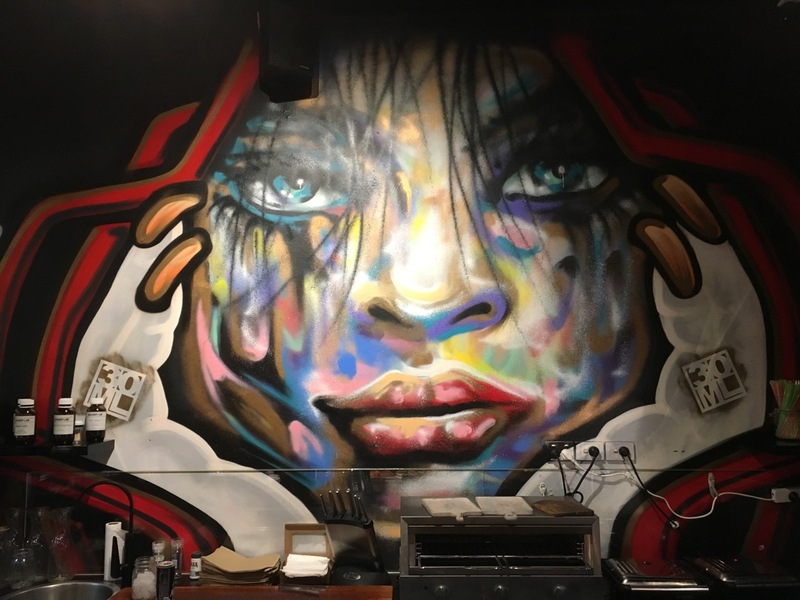 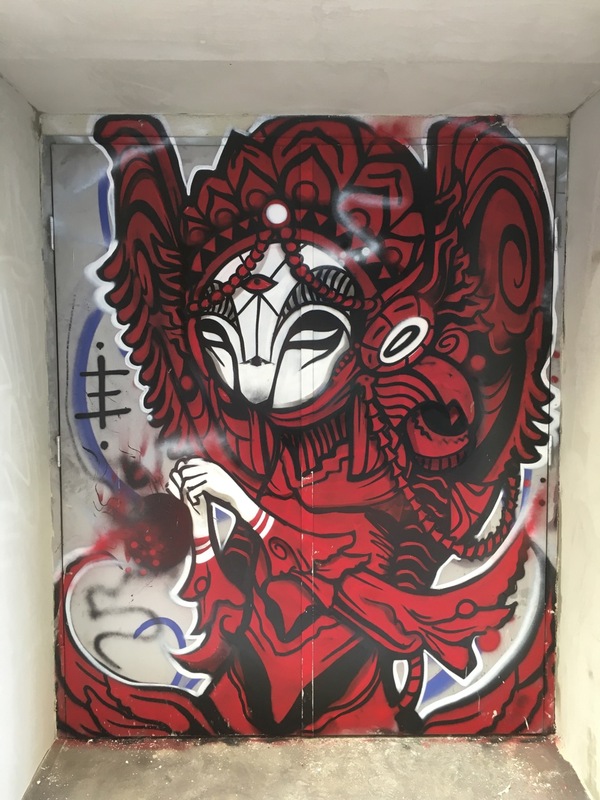 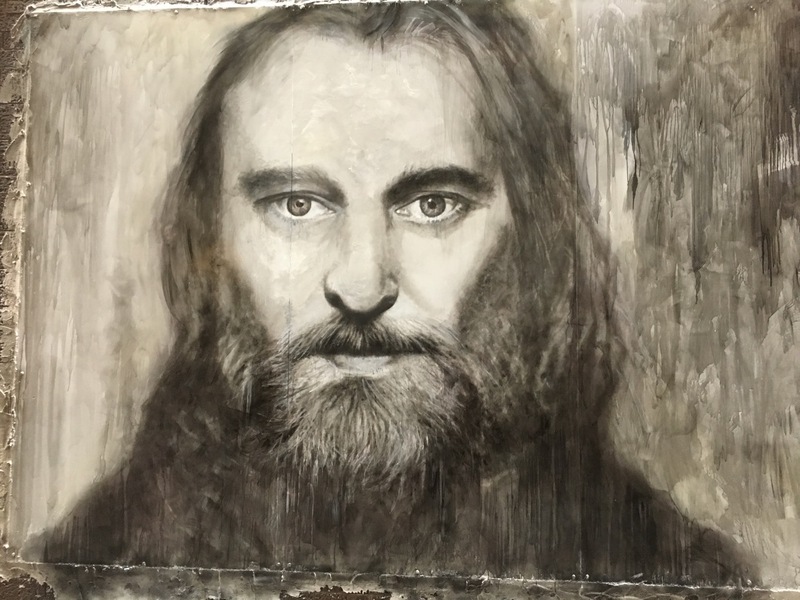 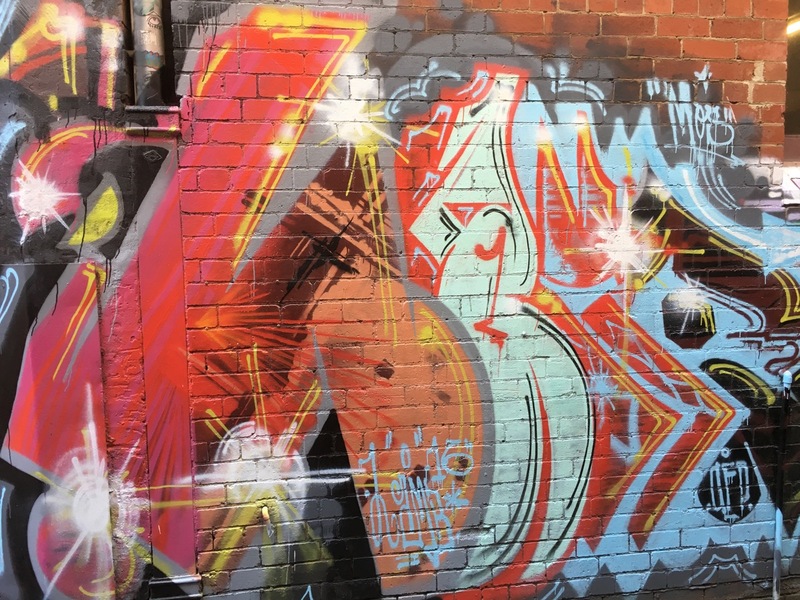 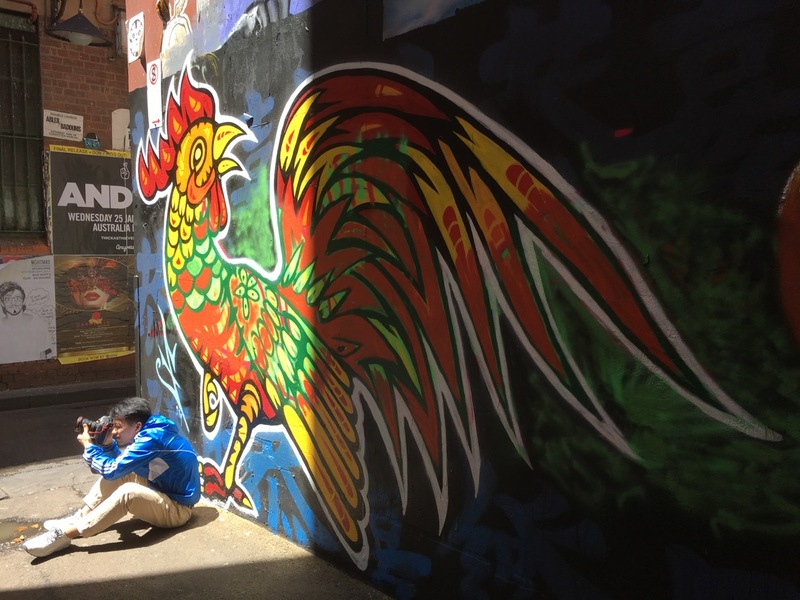 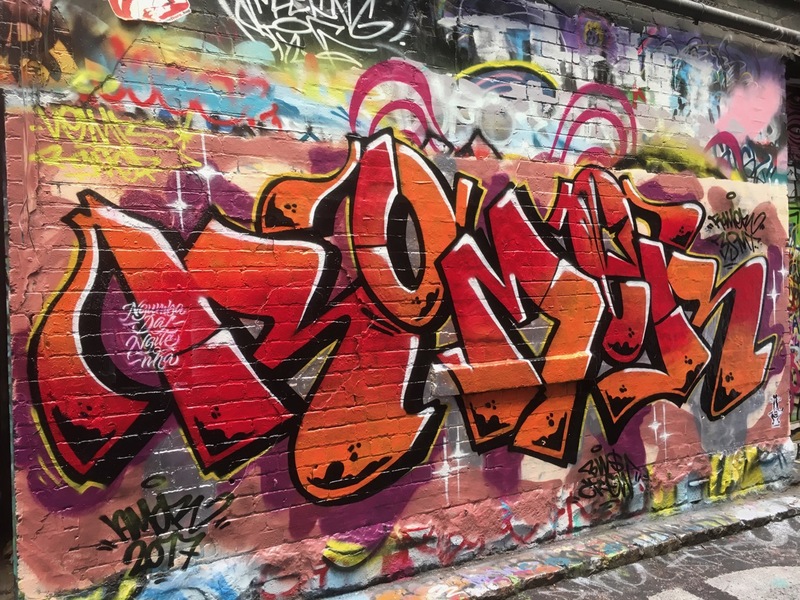 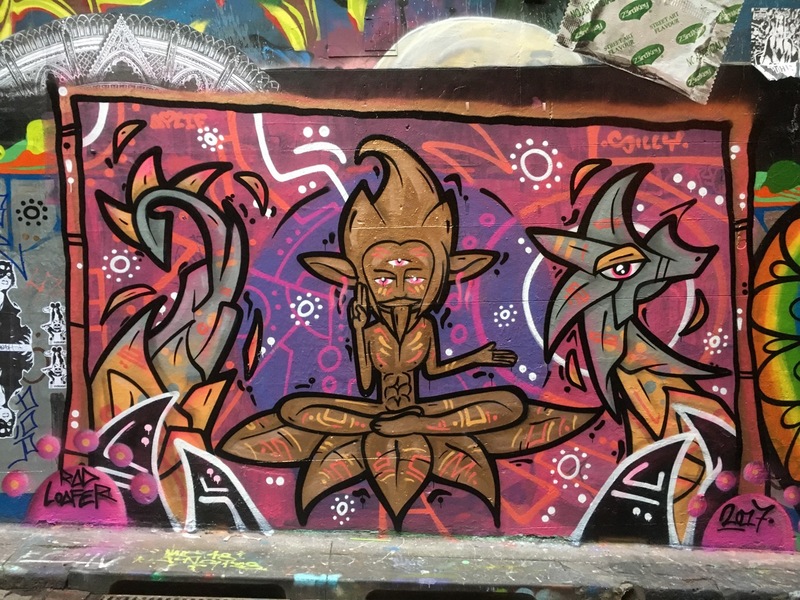 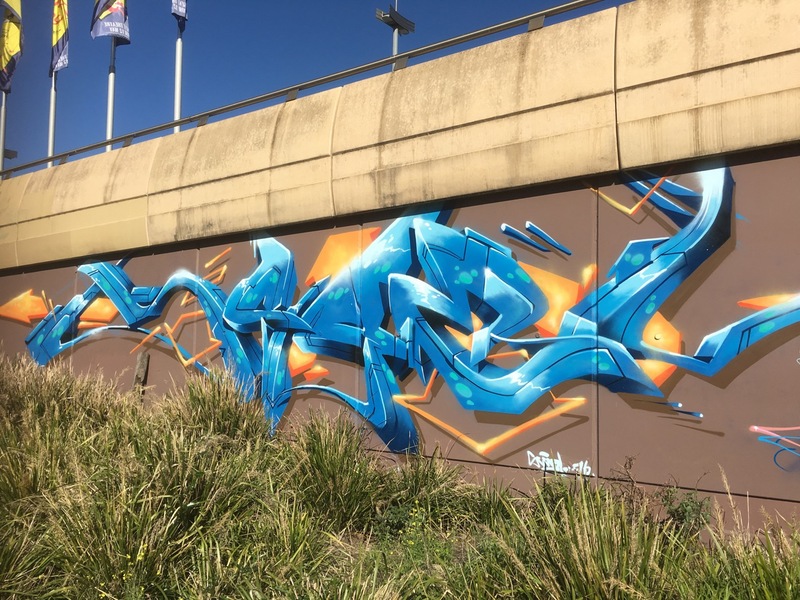 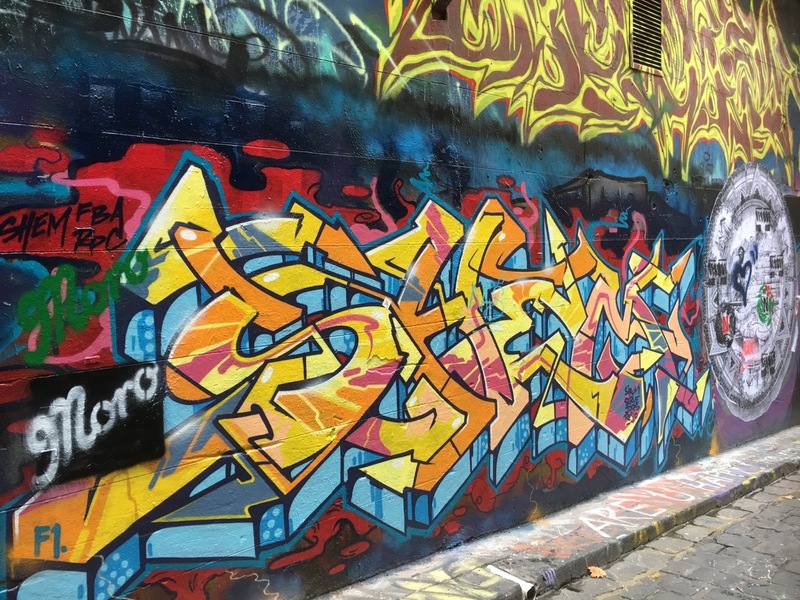 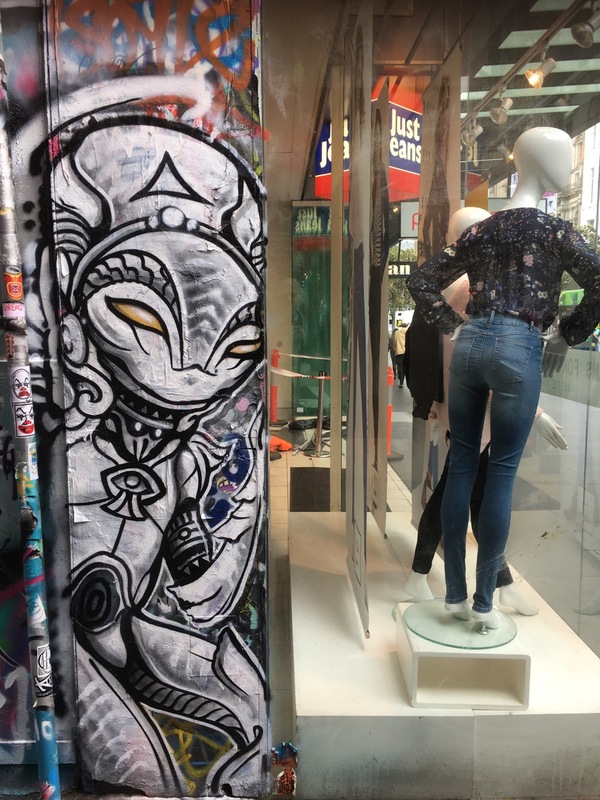 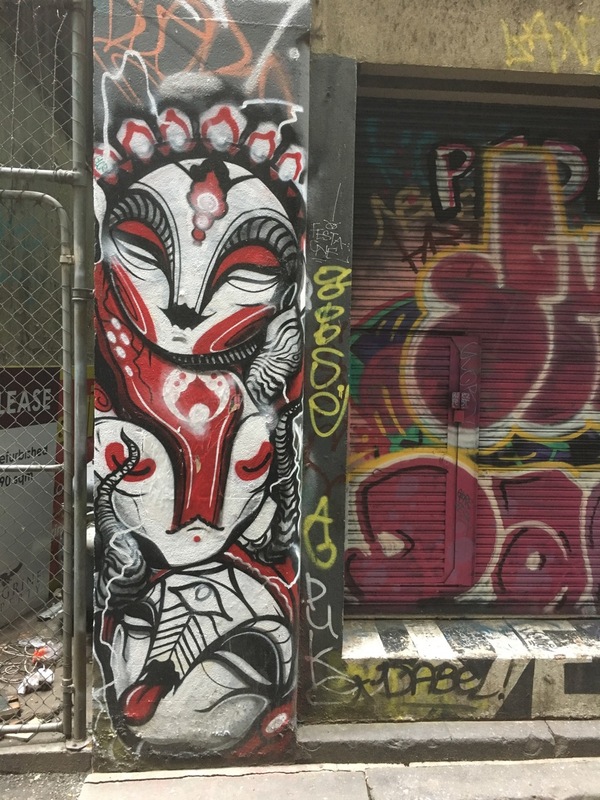 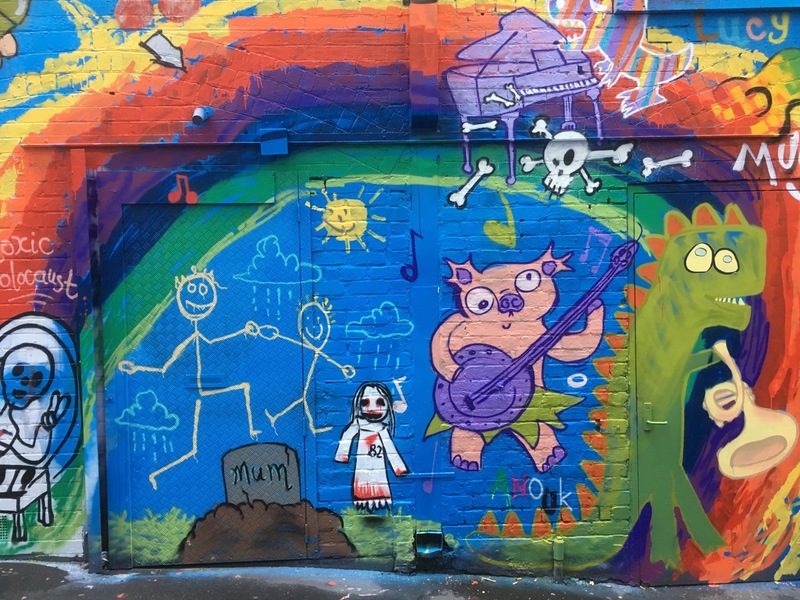 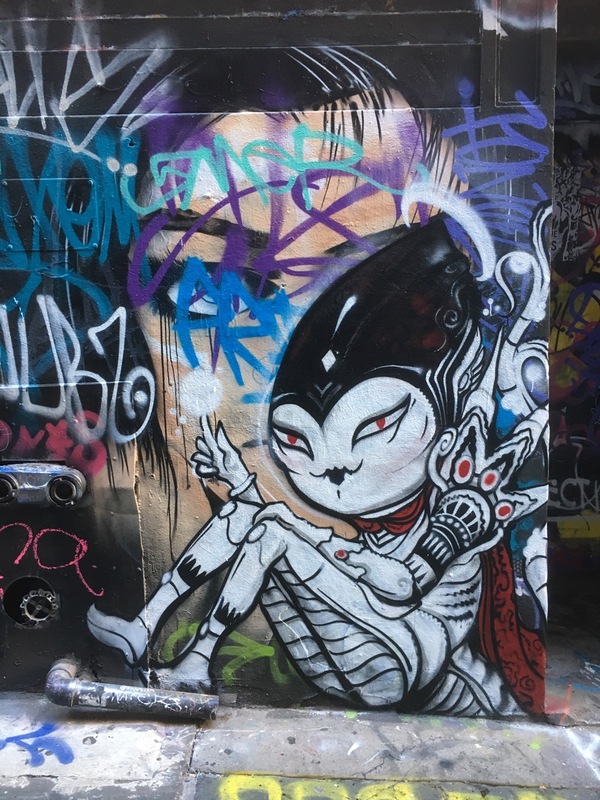 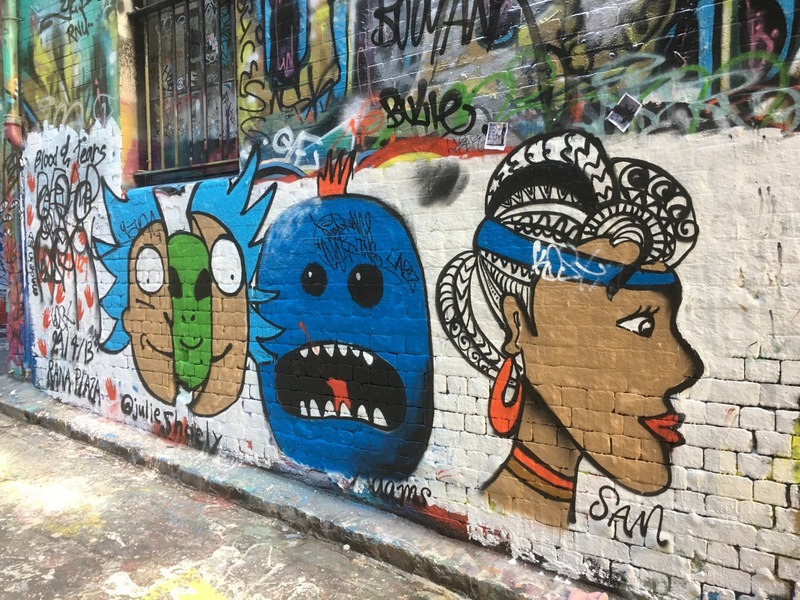 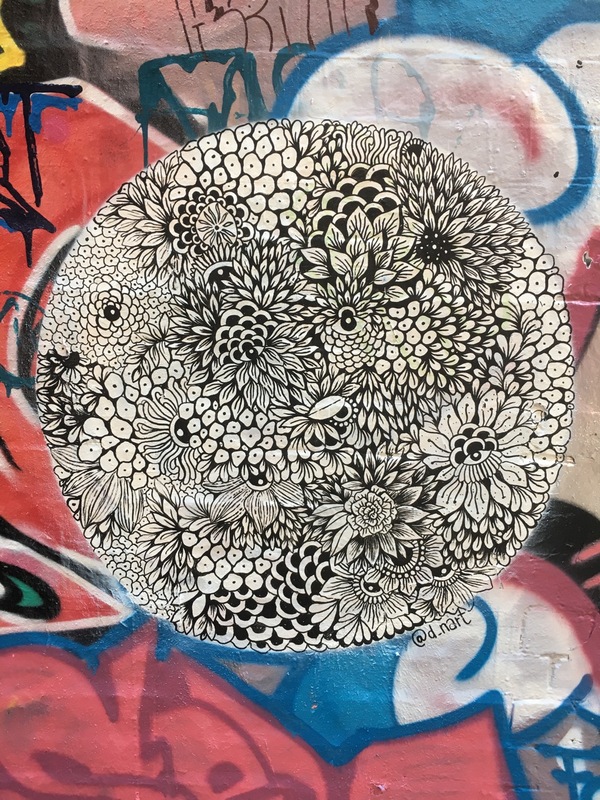 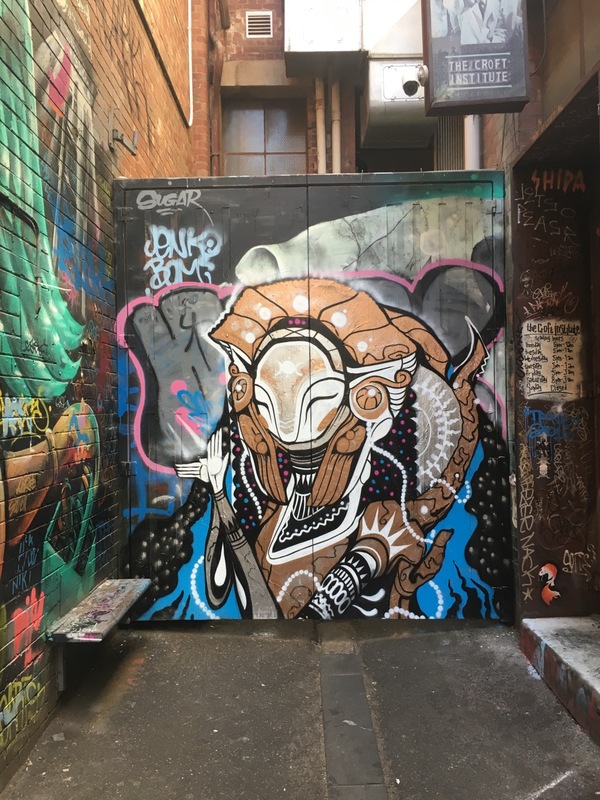 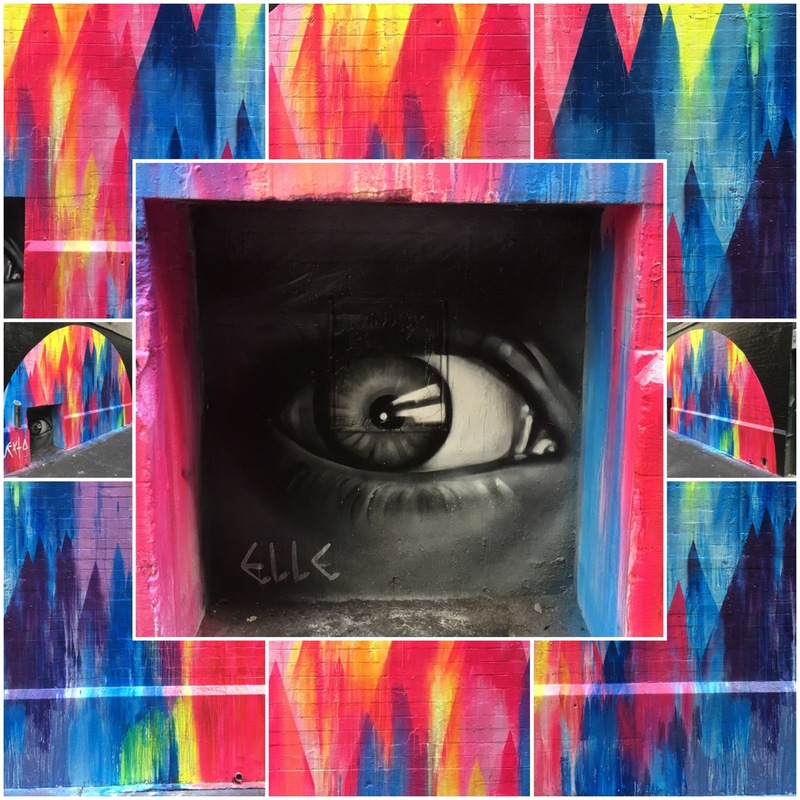 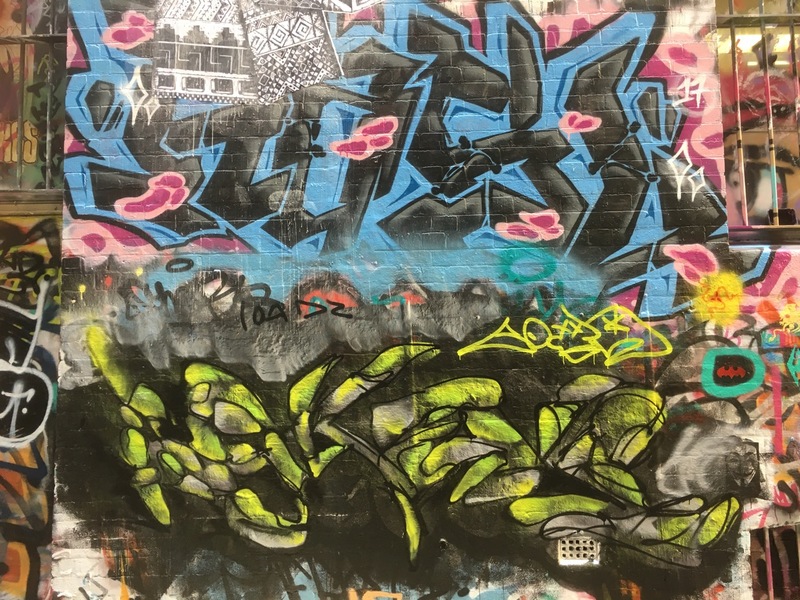 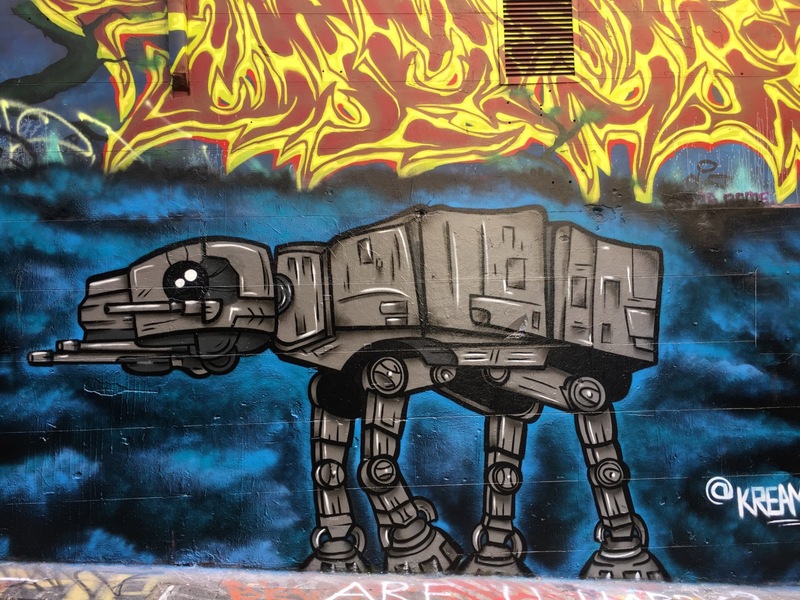 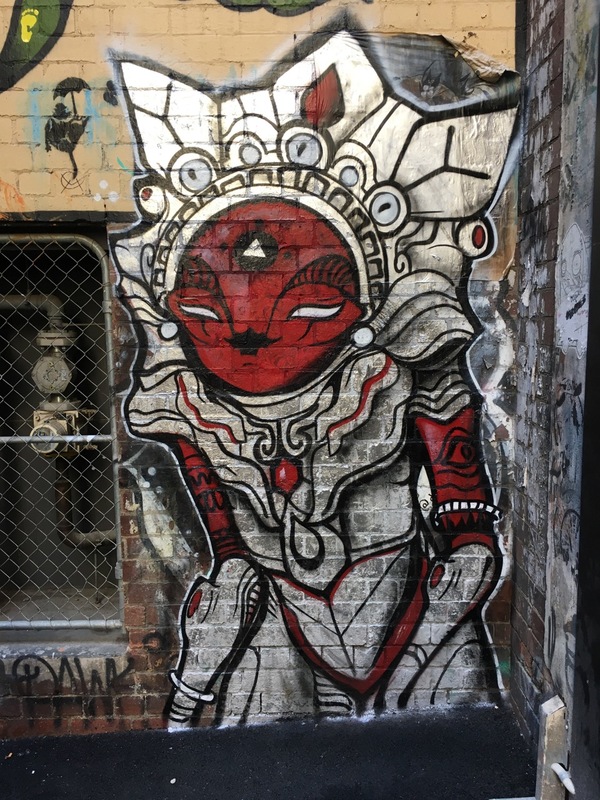 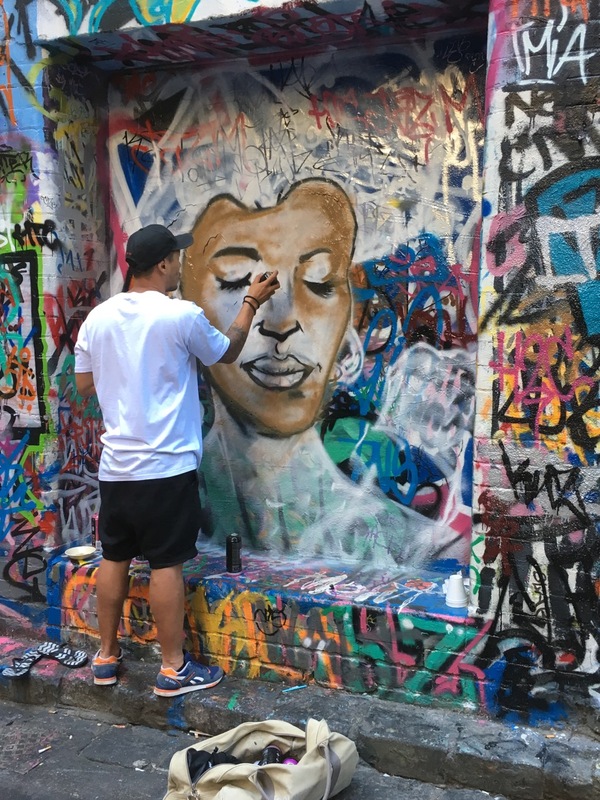 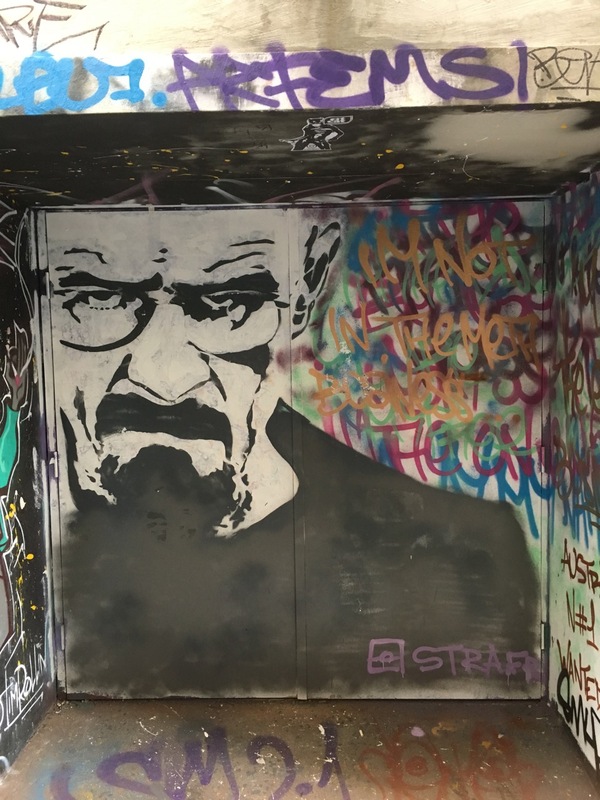 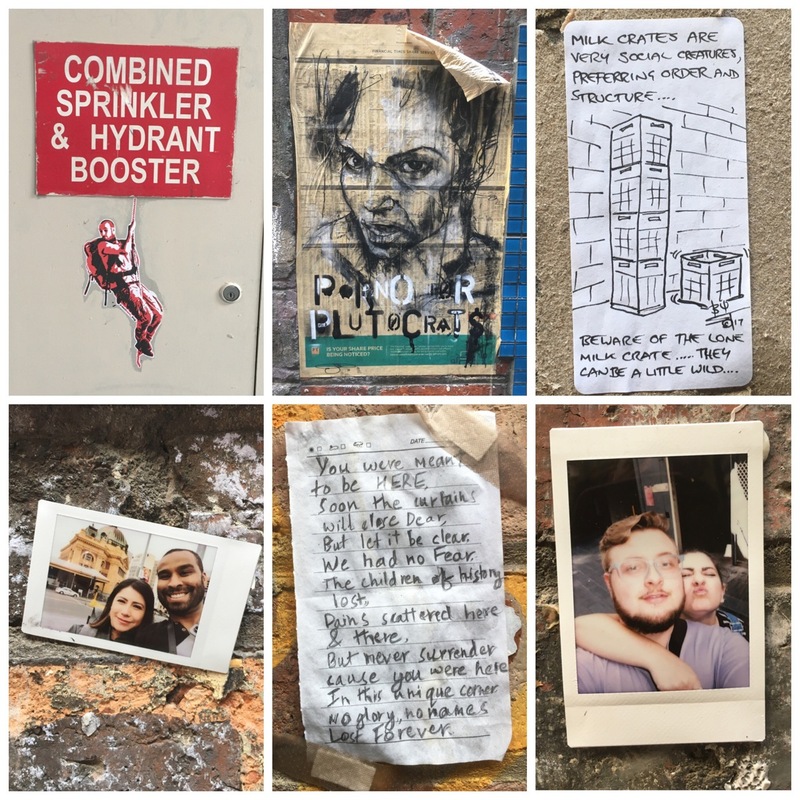 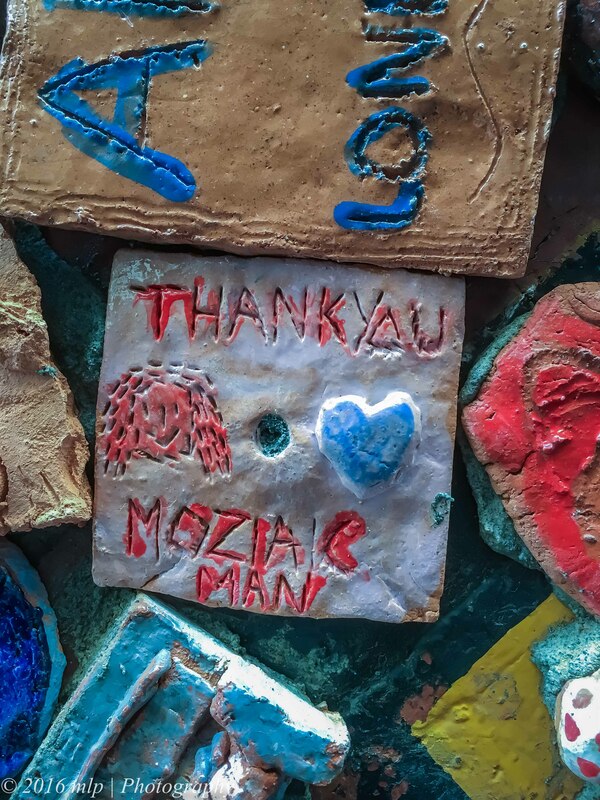 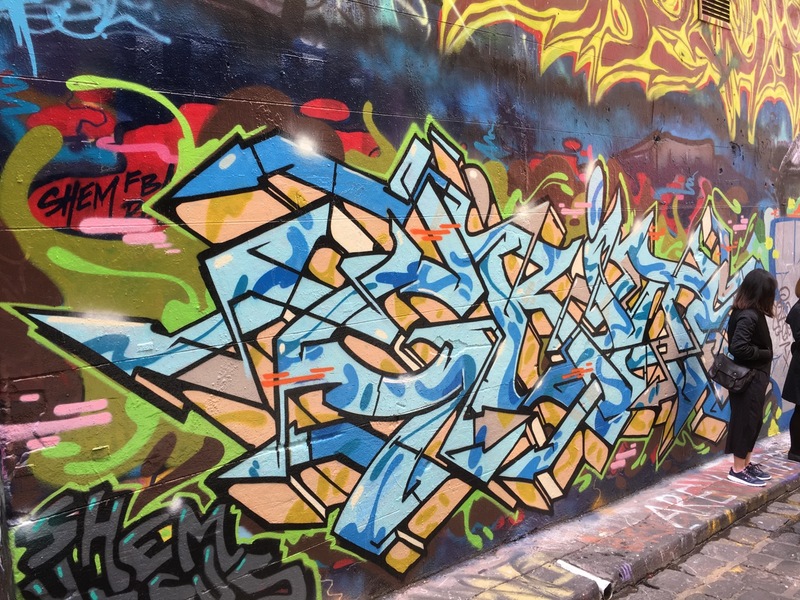 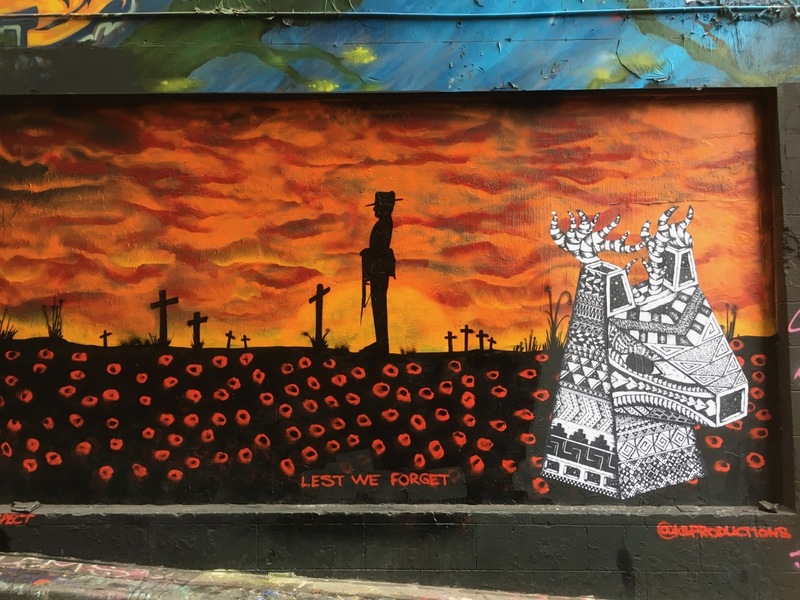 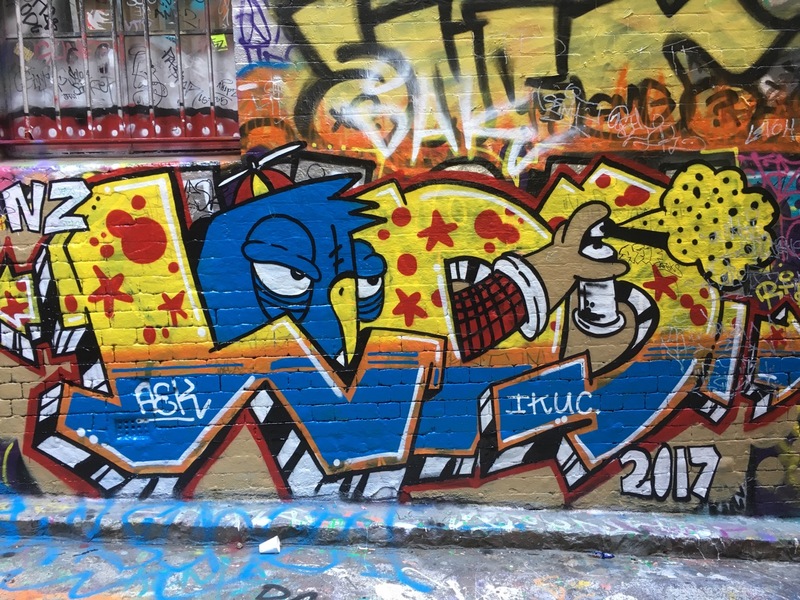 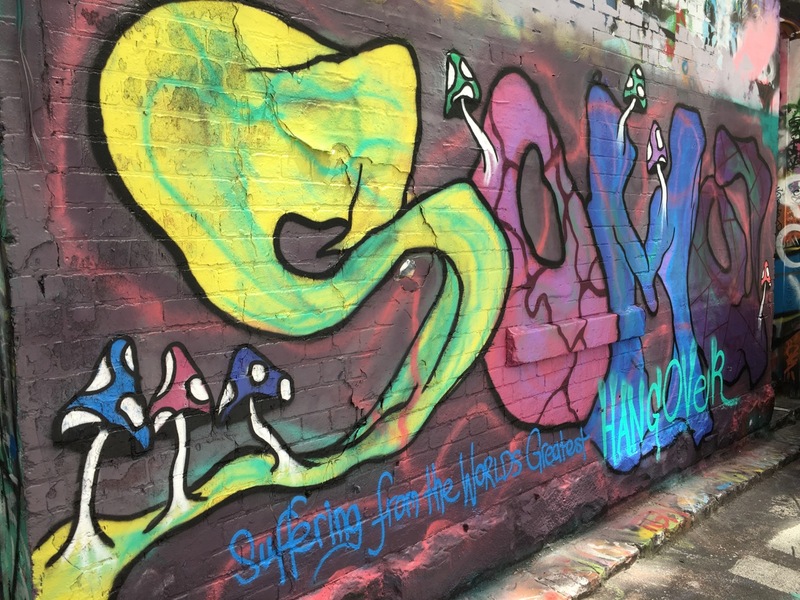 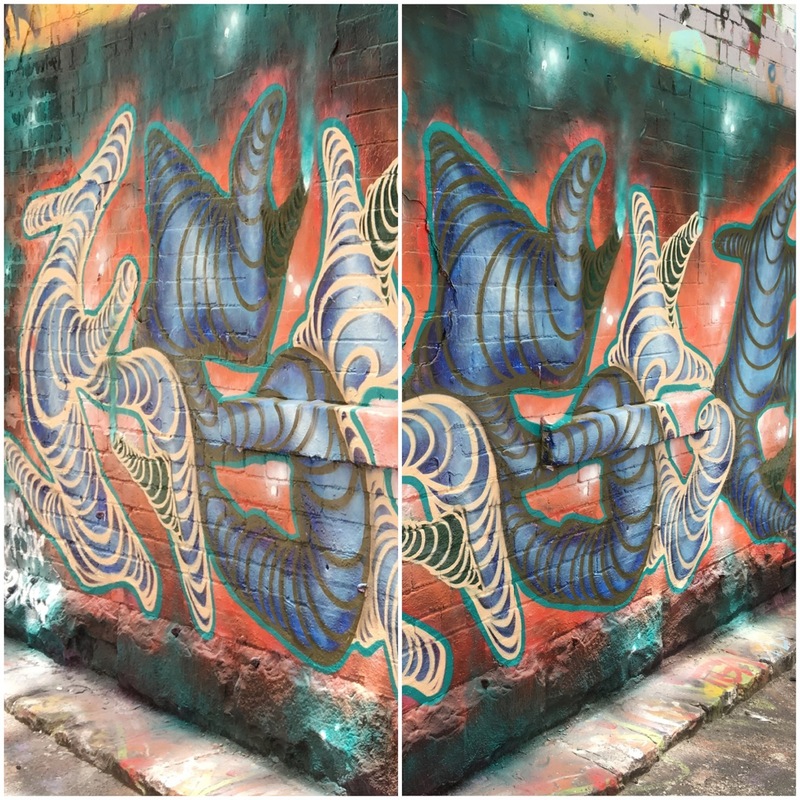 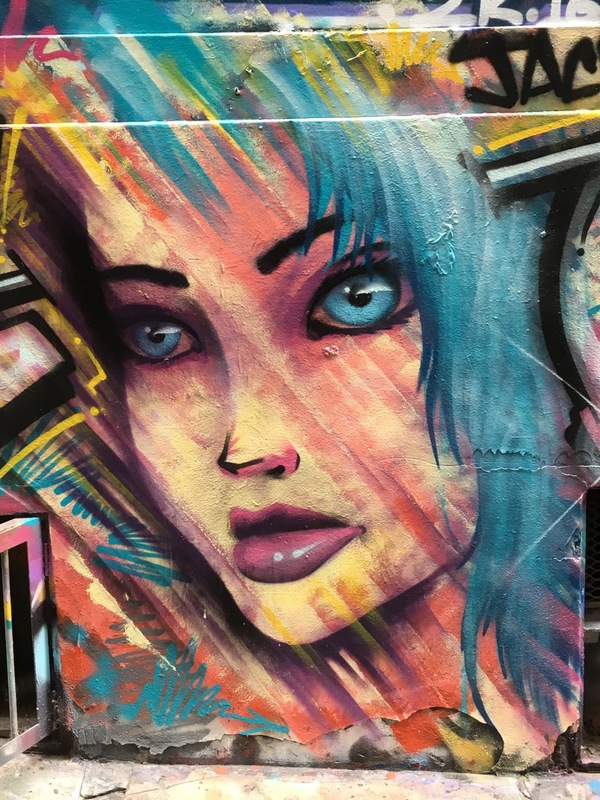 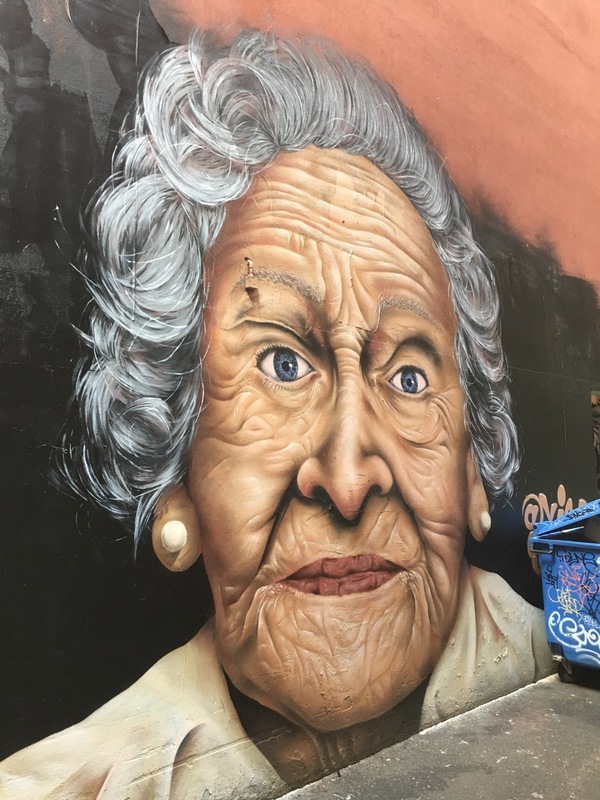 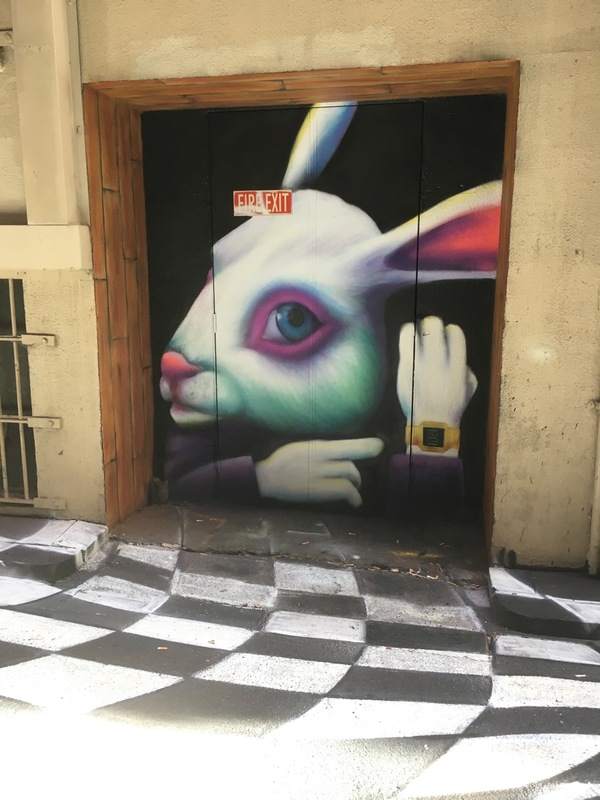 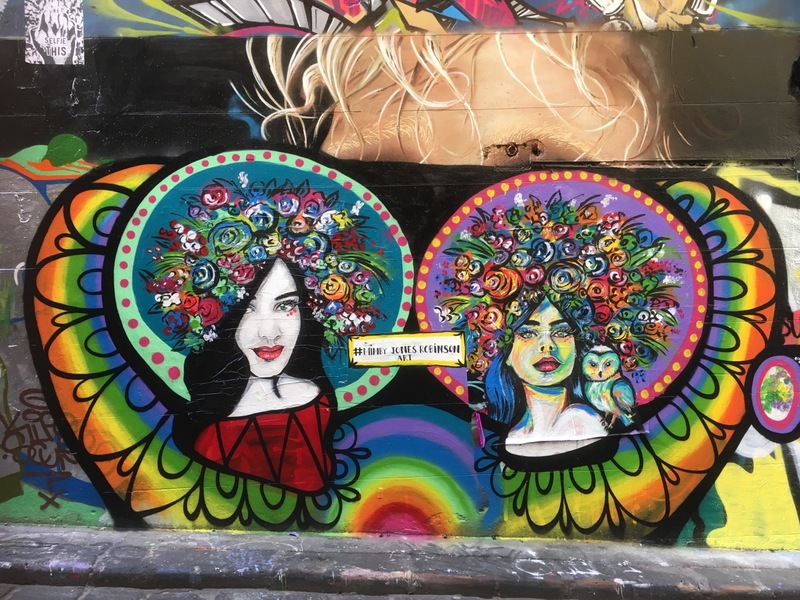 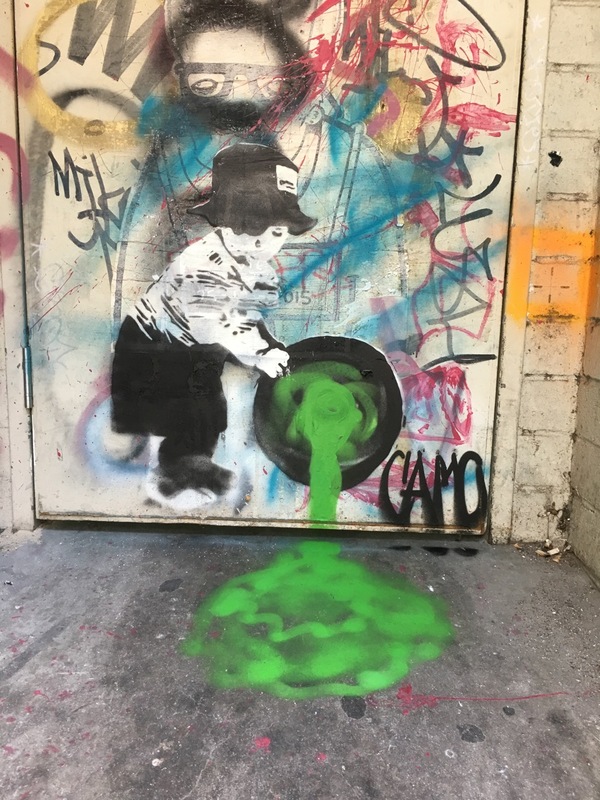 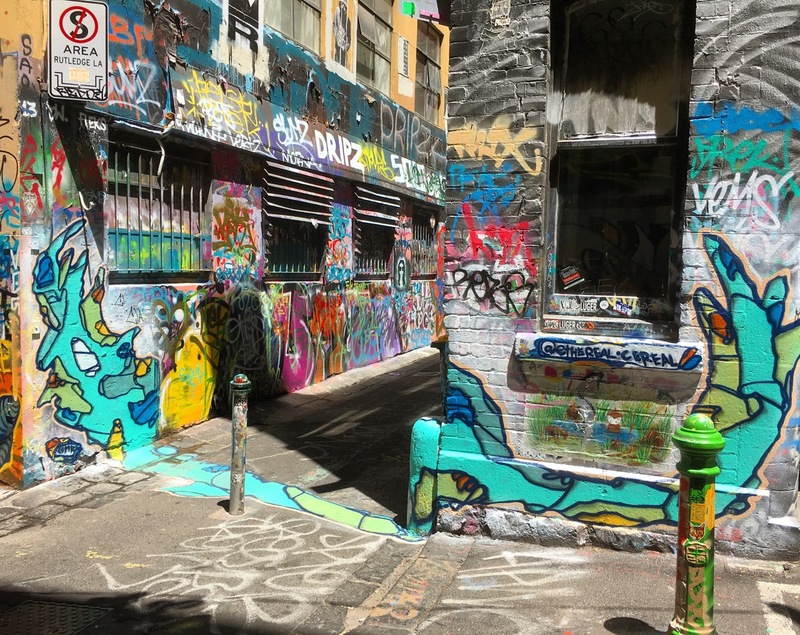 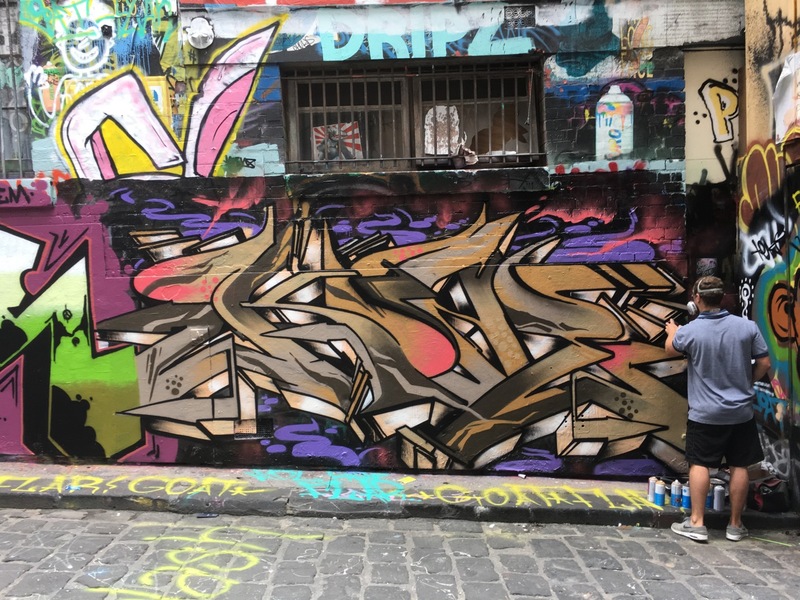 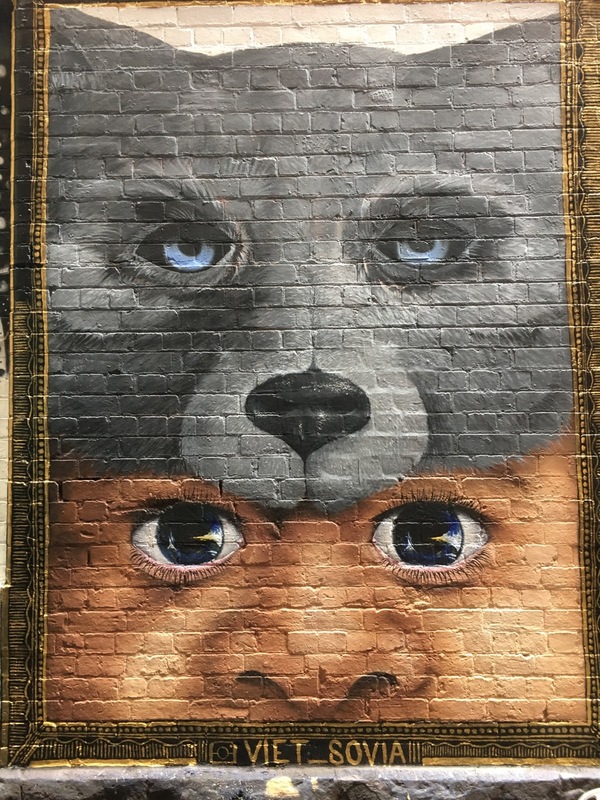 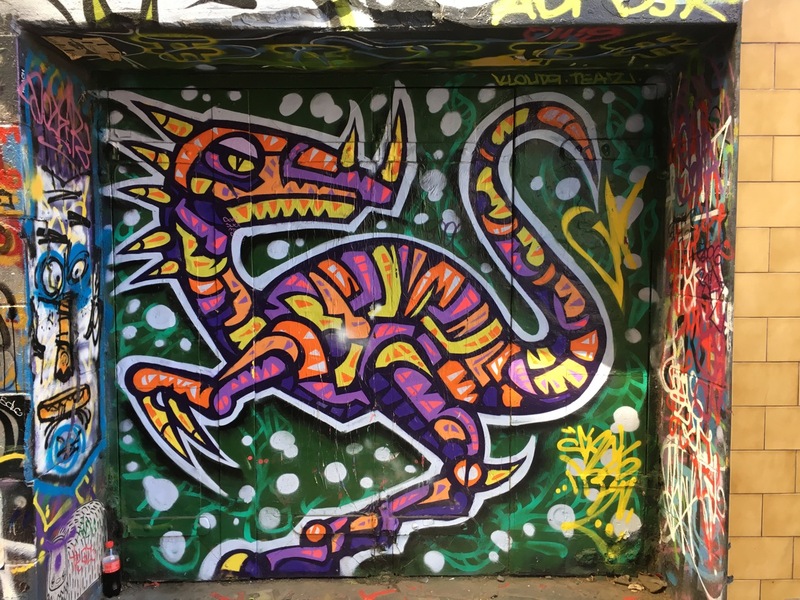 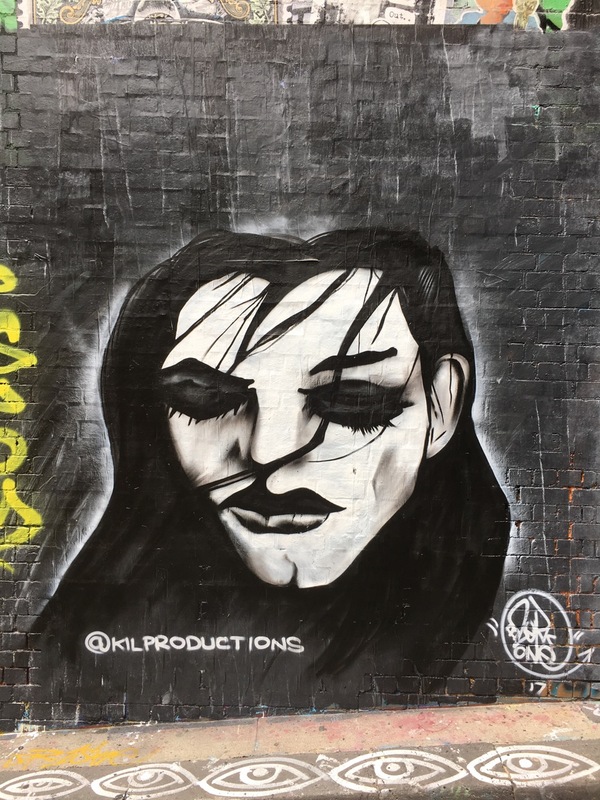 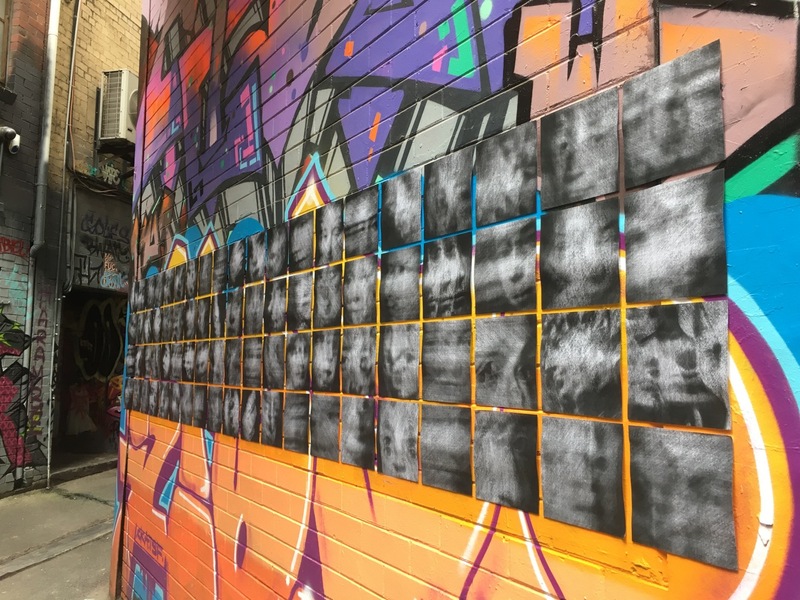 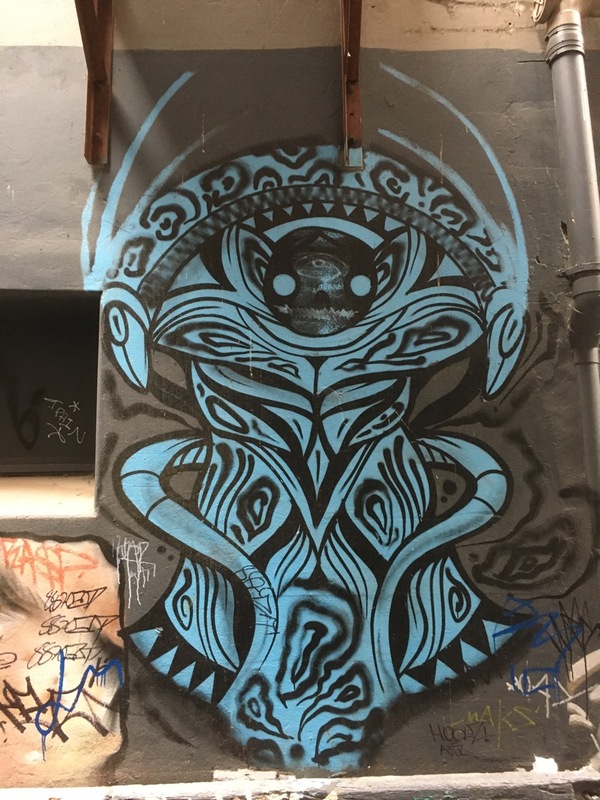 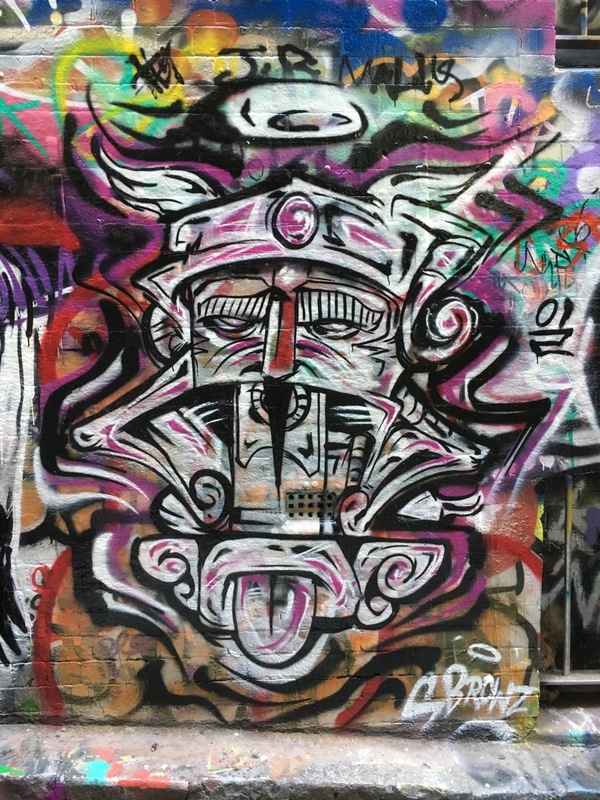 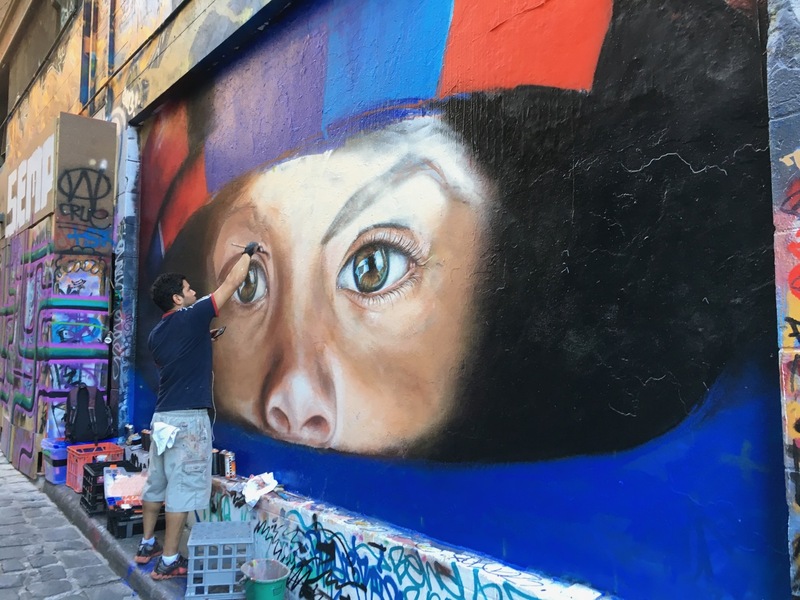 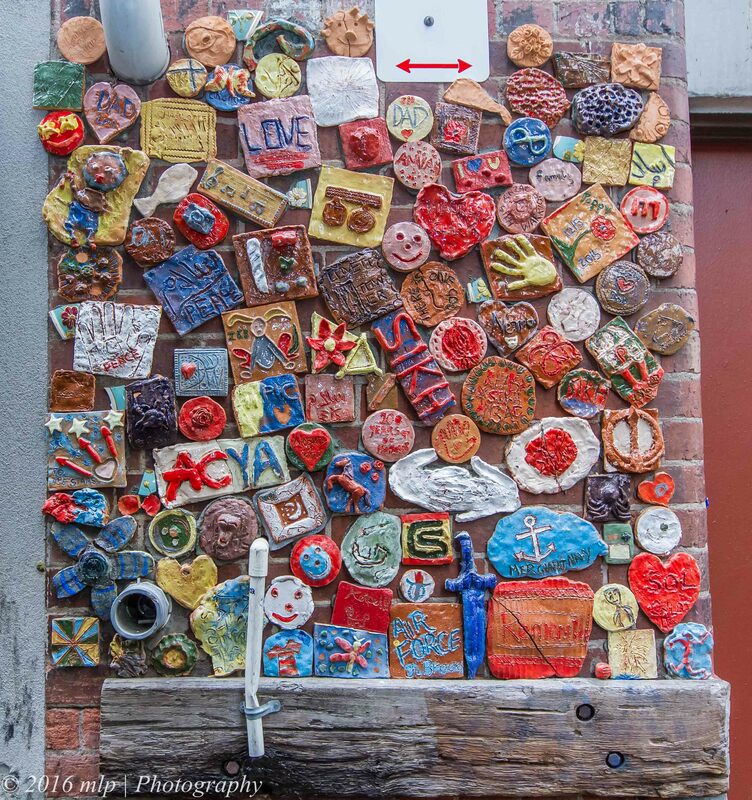 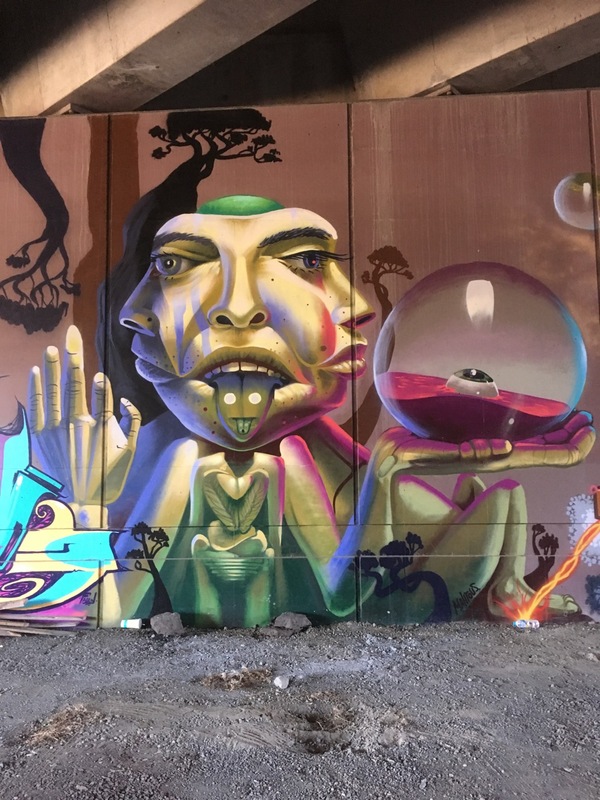 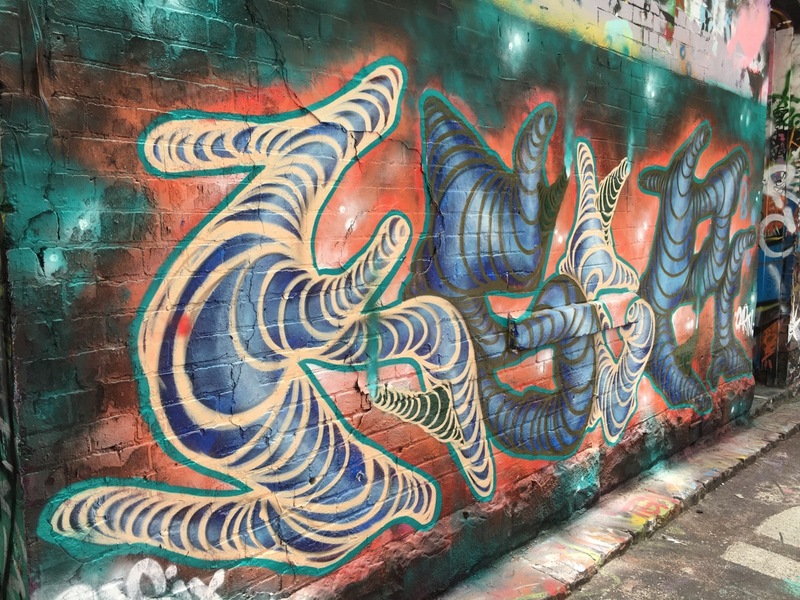 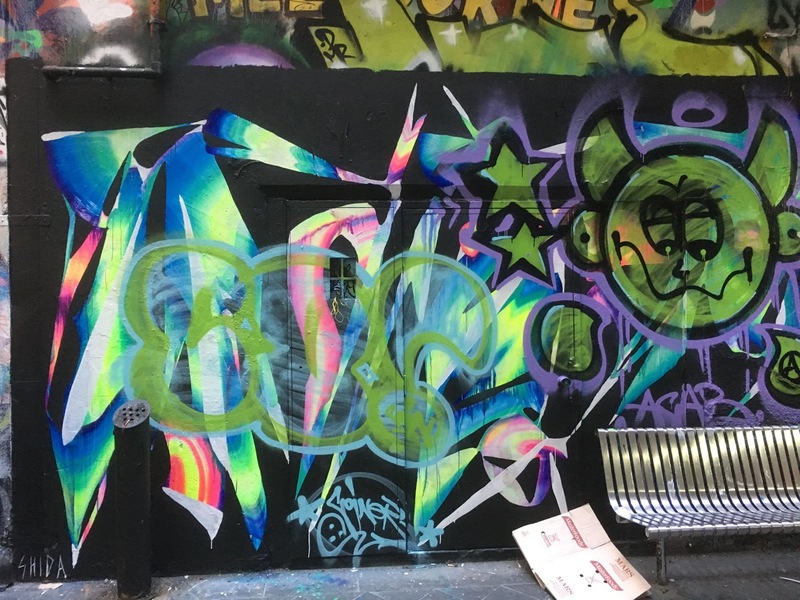 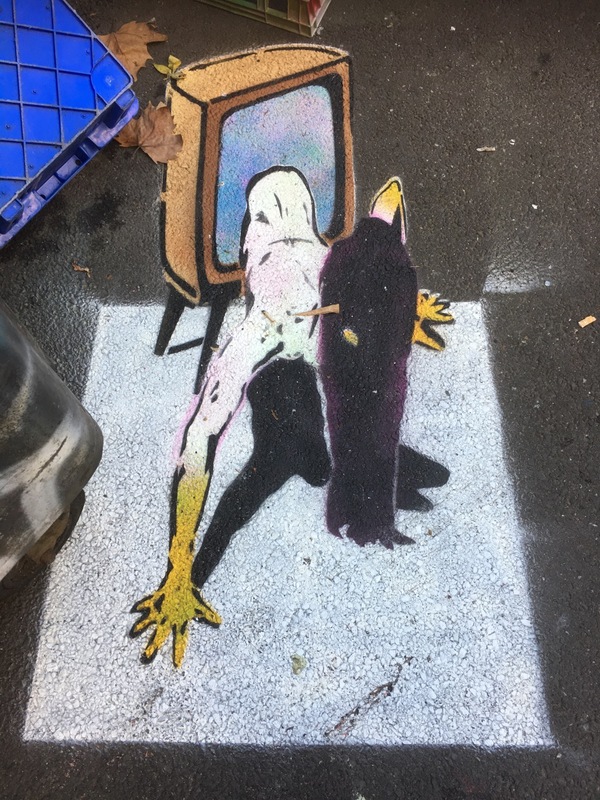 He has been working with schools and various art programs to teach people how to make ceramic tiles and then putting them up onto the walls of Drewery Lane. 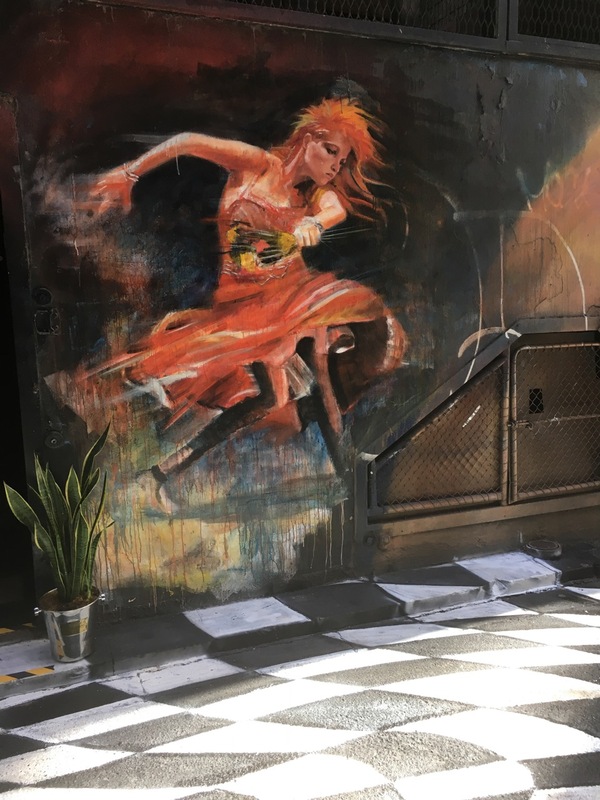 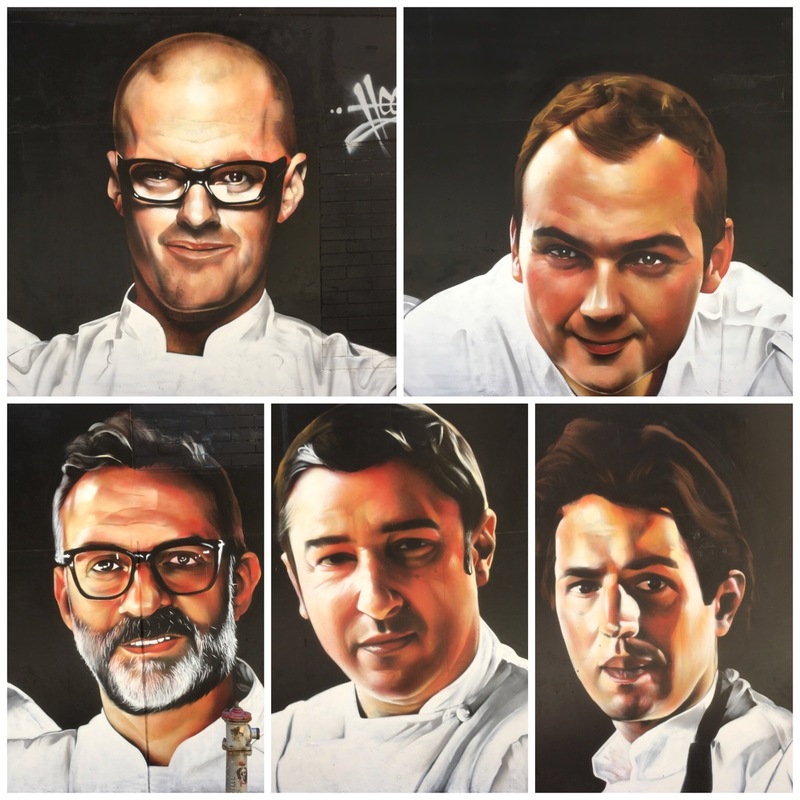 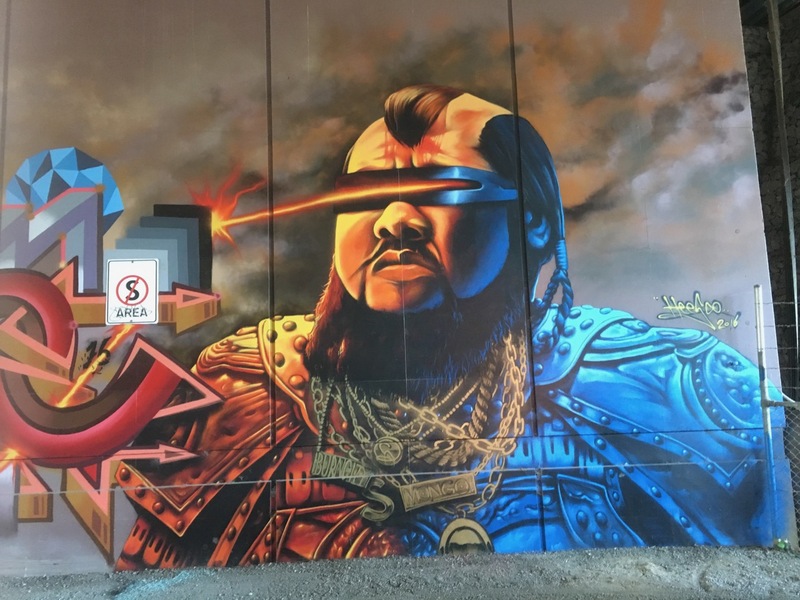 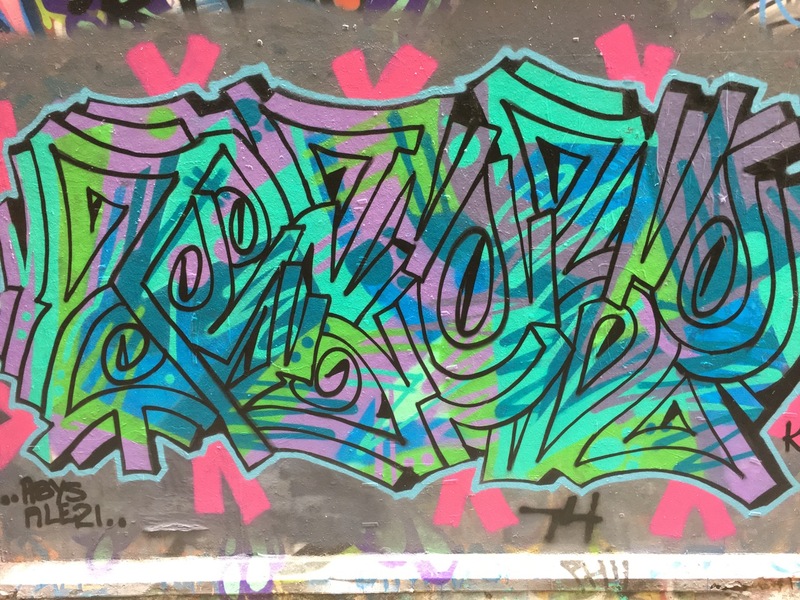 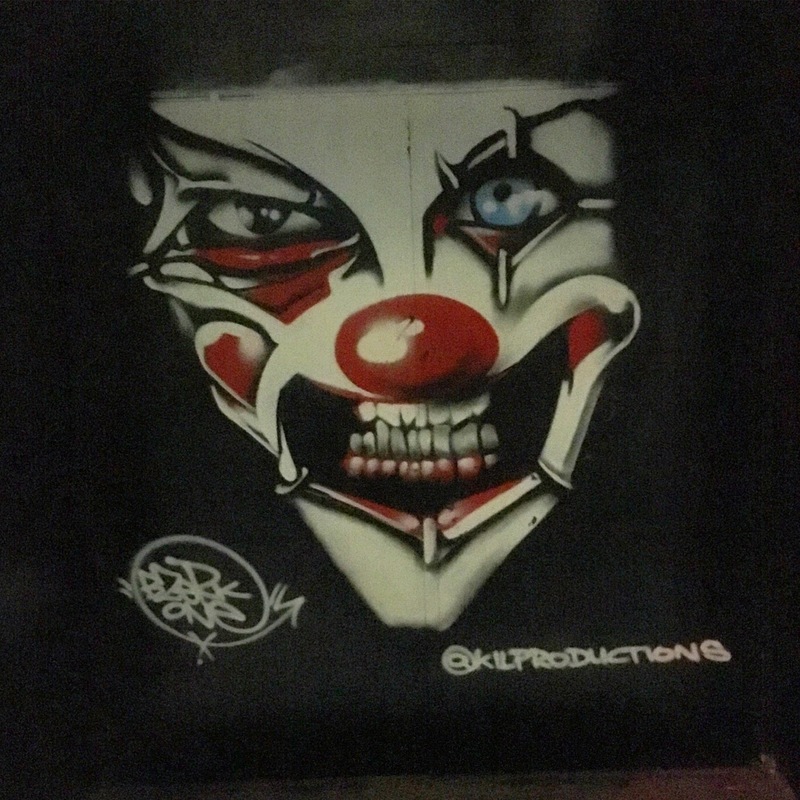 The theme of the art work has been Legacy. 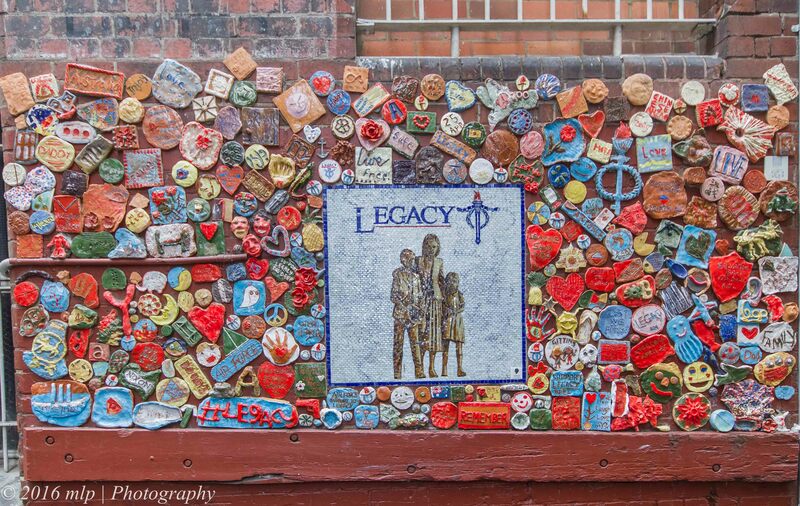 Legacy is a charity organisation that supports families of defence force personnel who have been injured or killed. 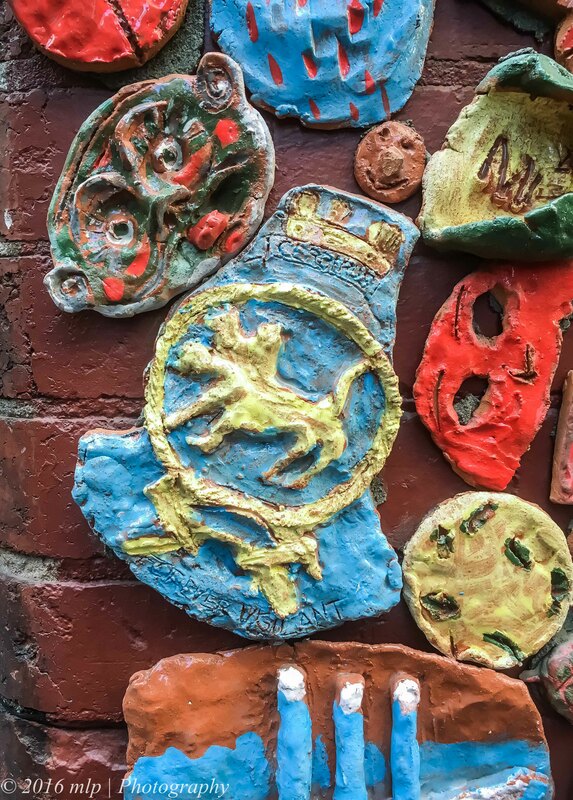 Many of the tiles below were made by kids with strong ties to the defence forces.